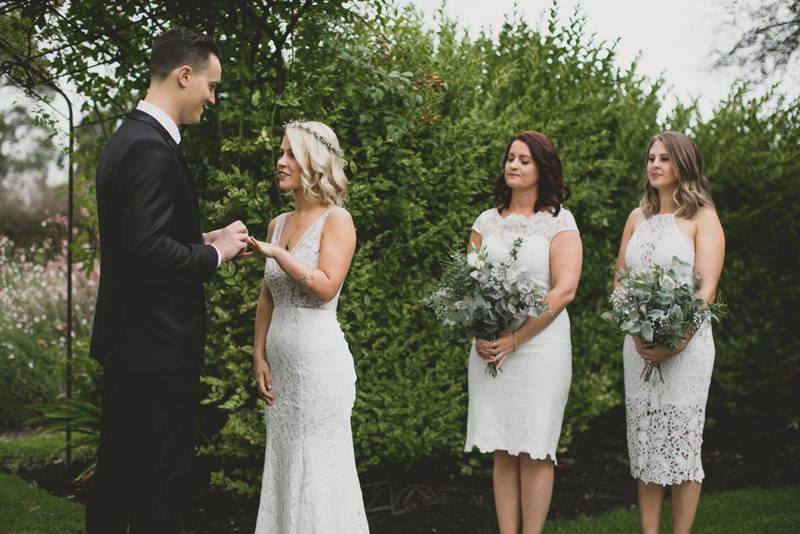 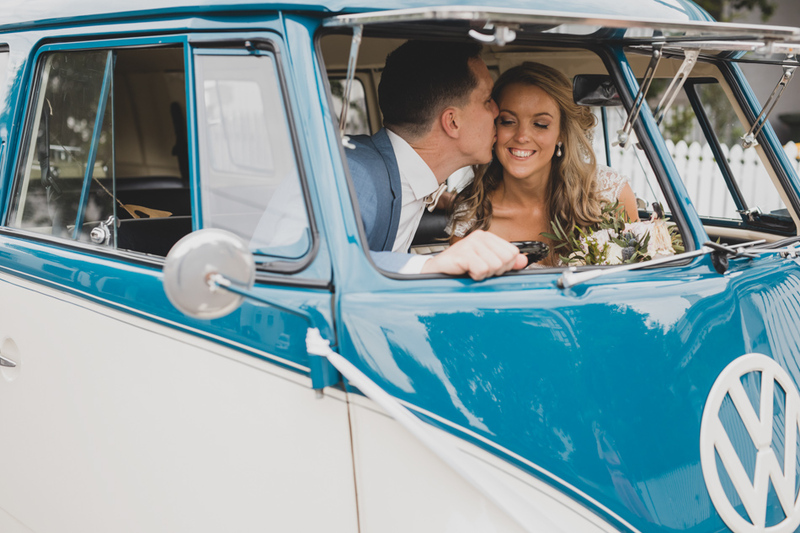 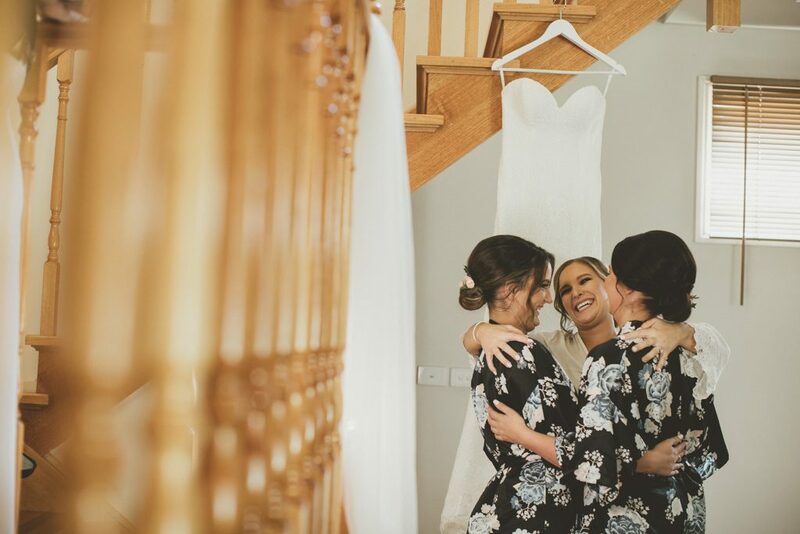 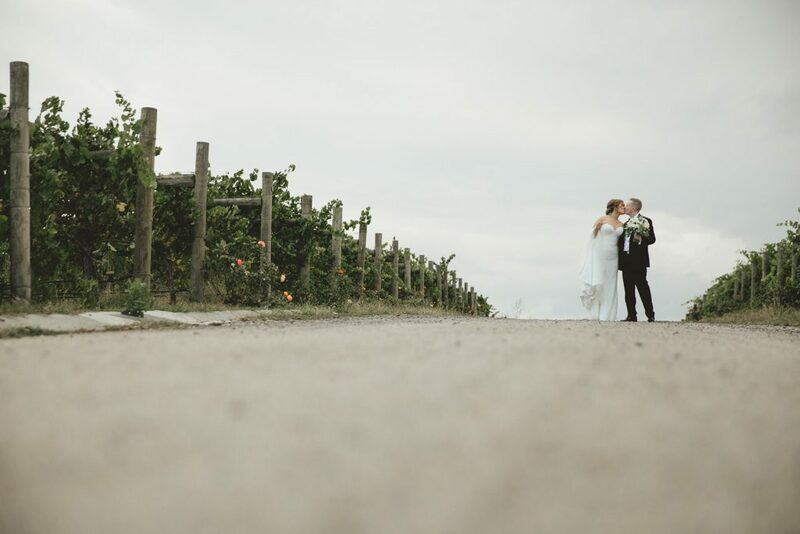 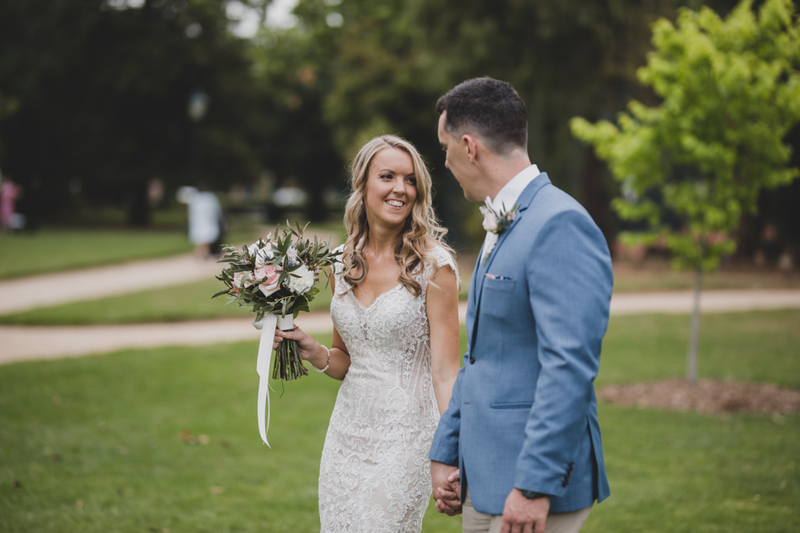 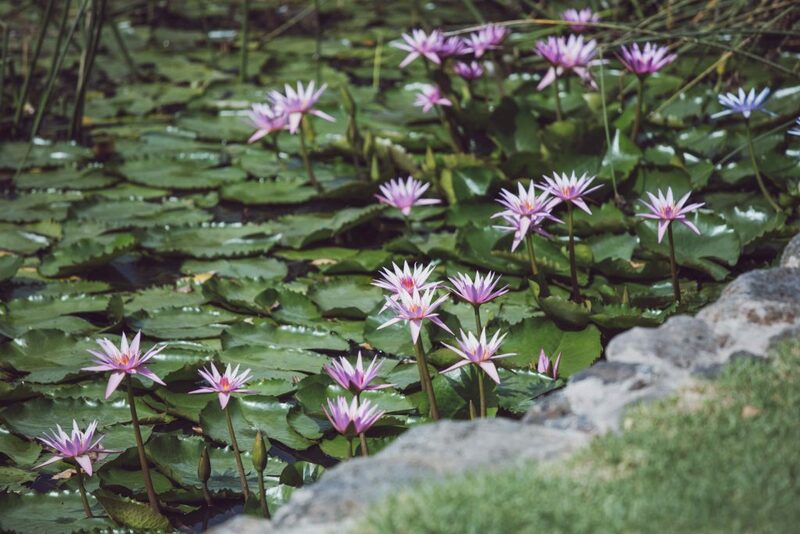 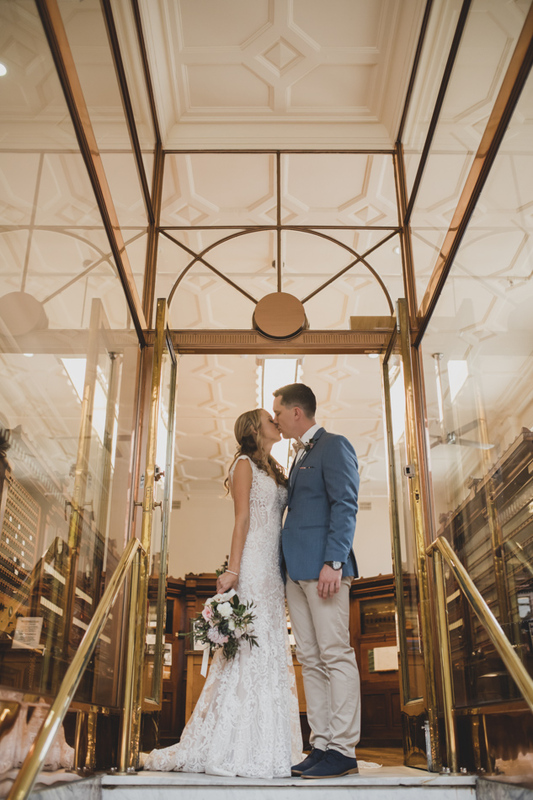 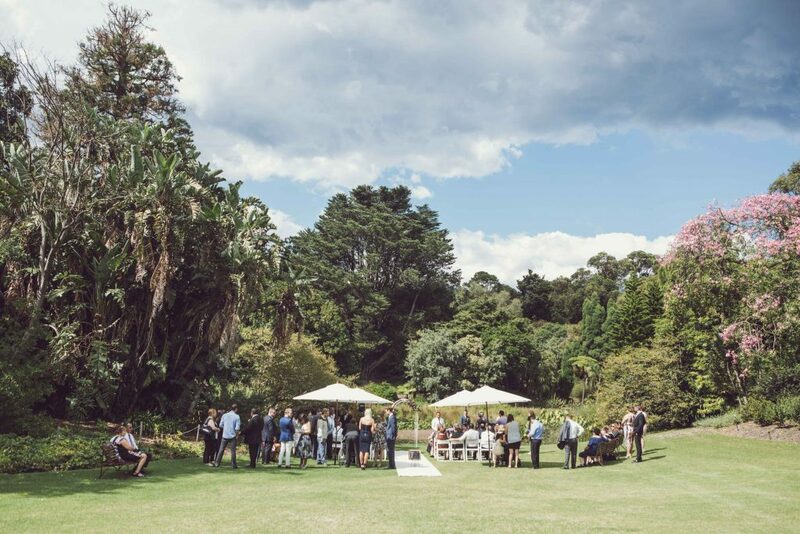 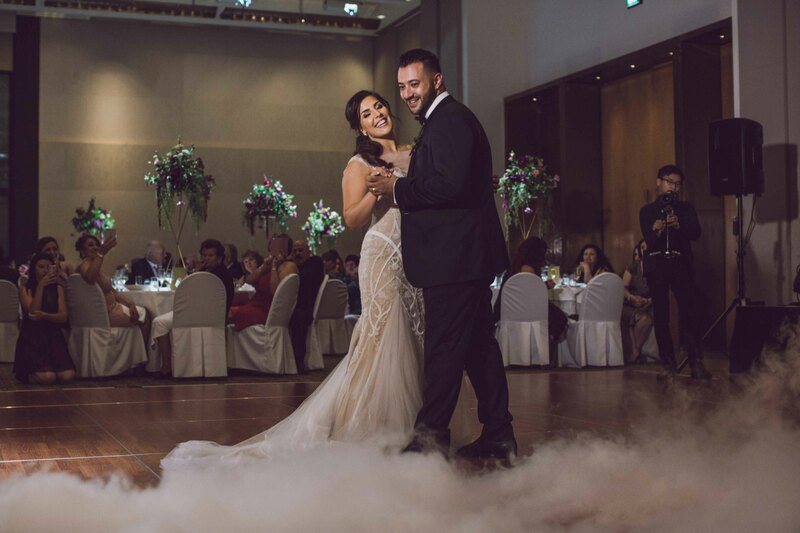 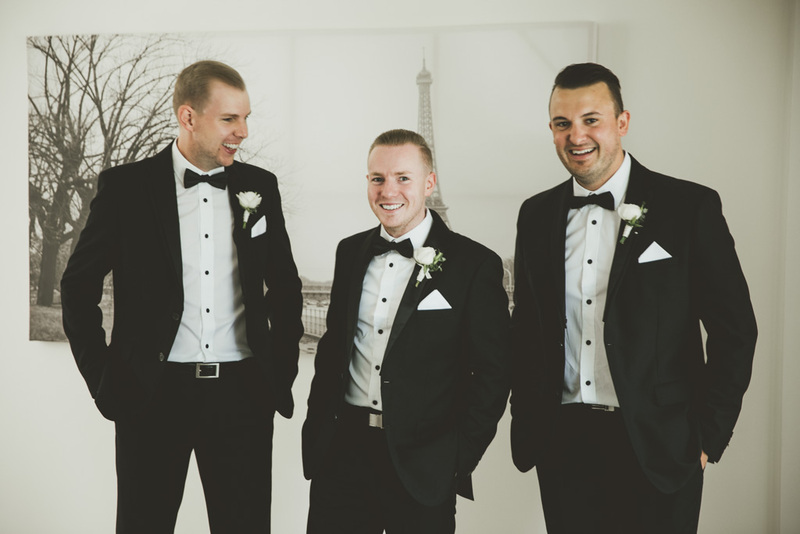 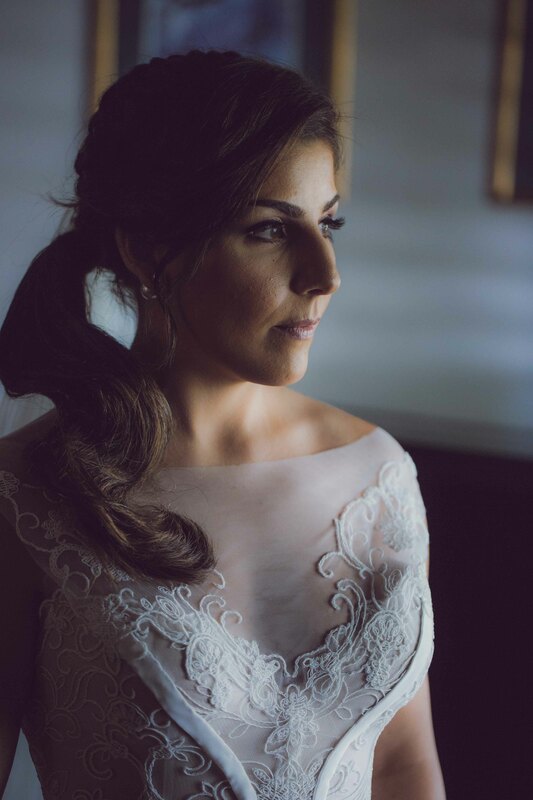 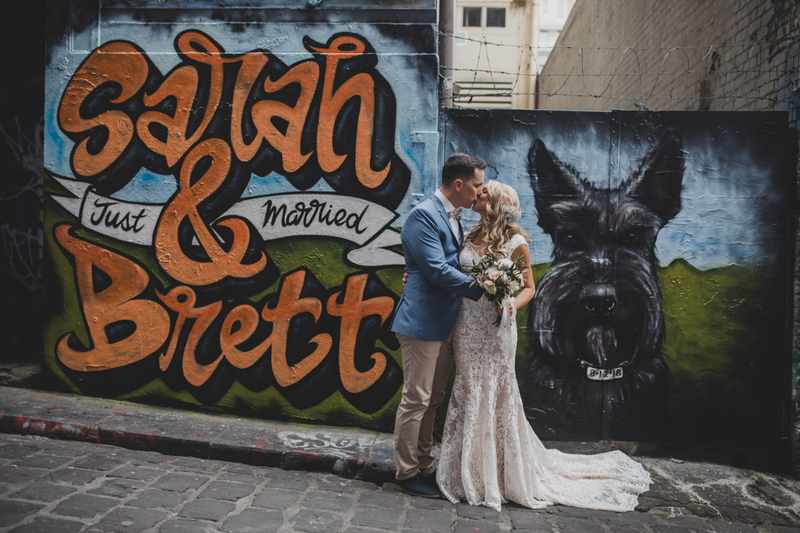 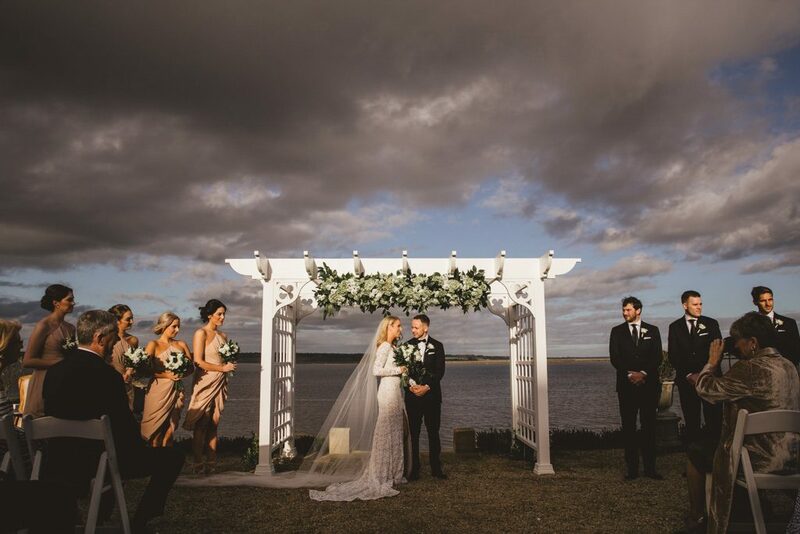 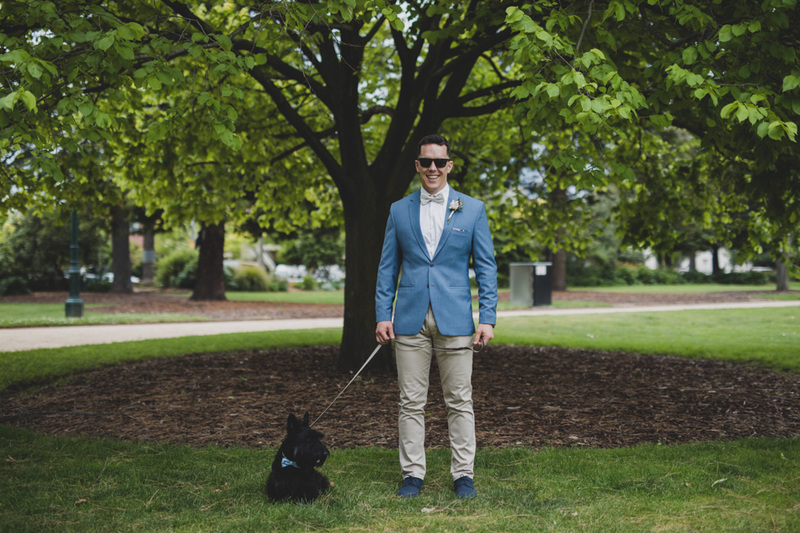 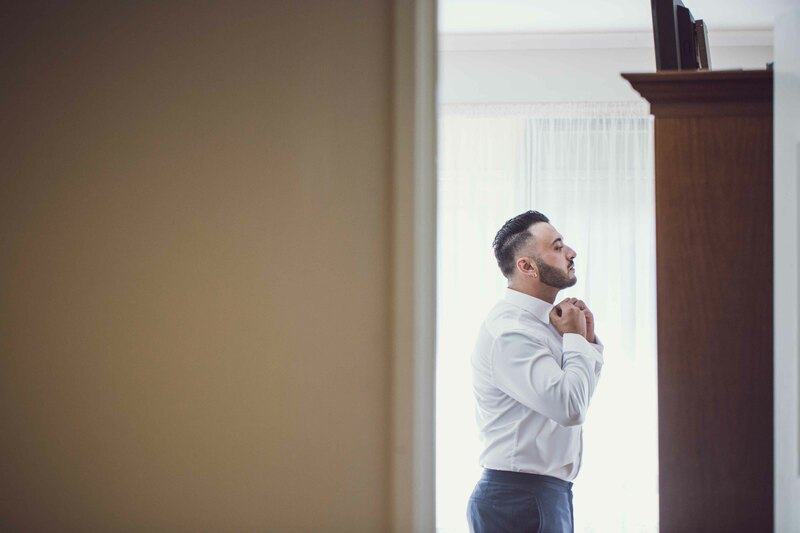 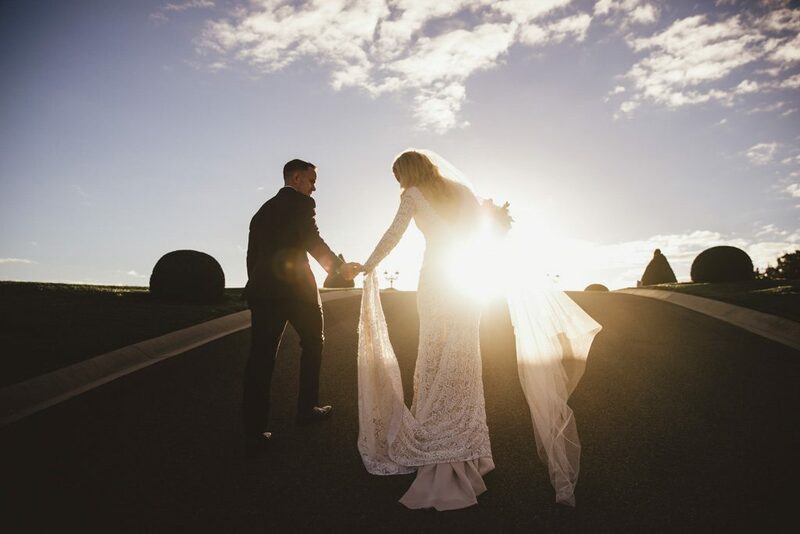 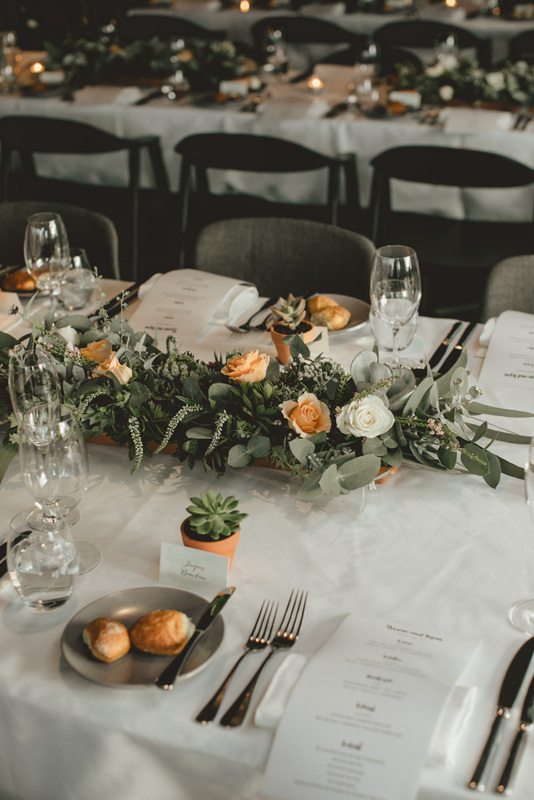 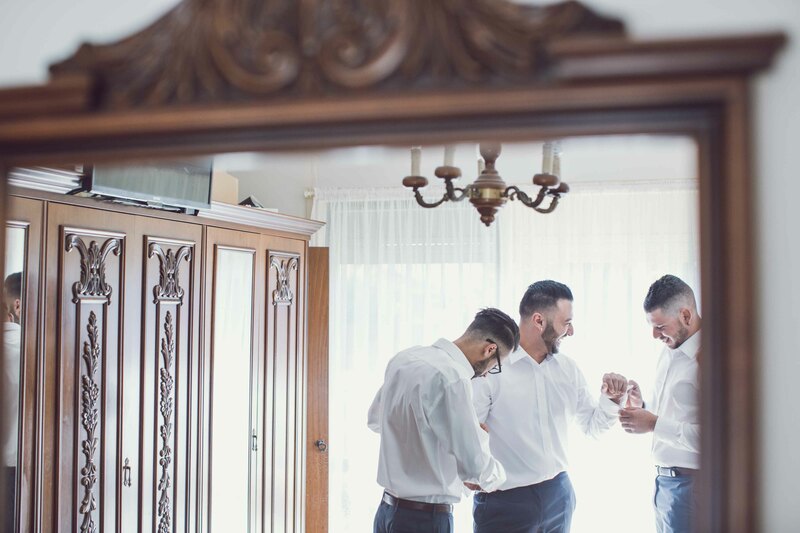 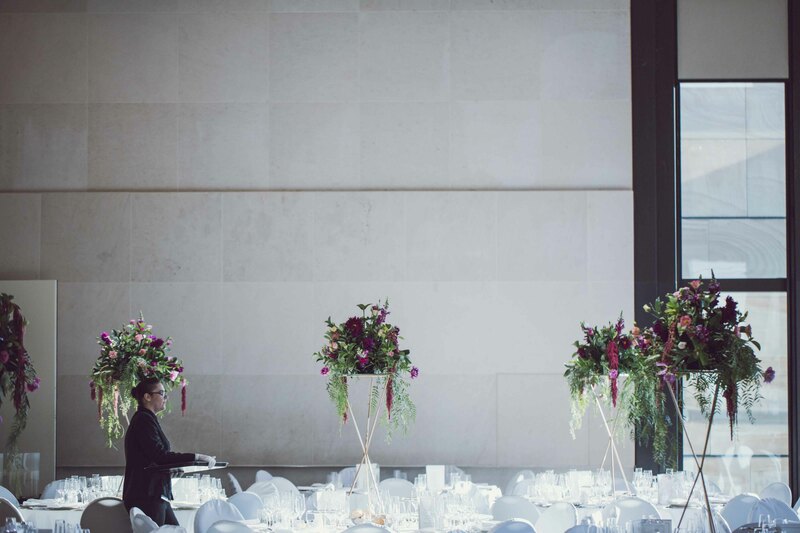 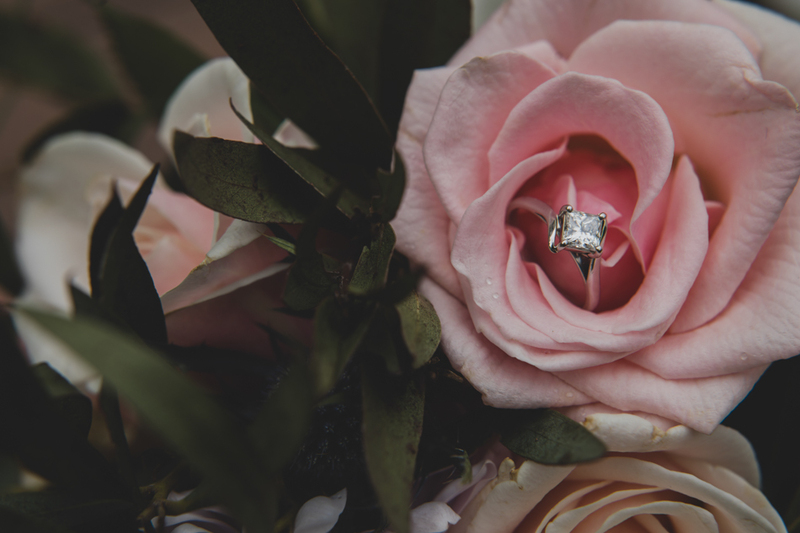 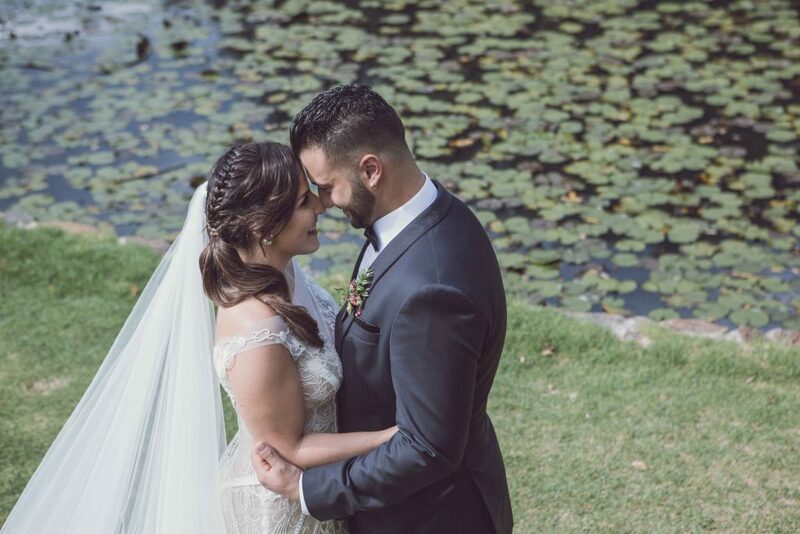 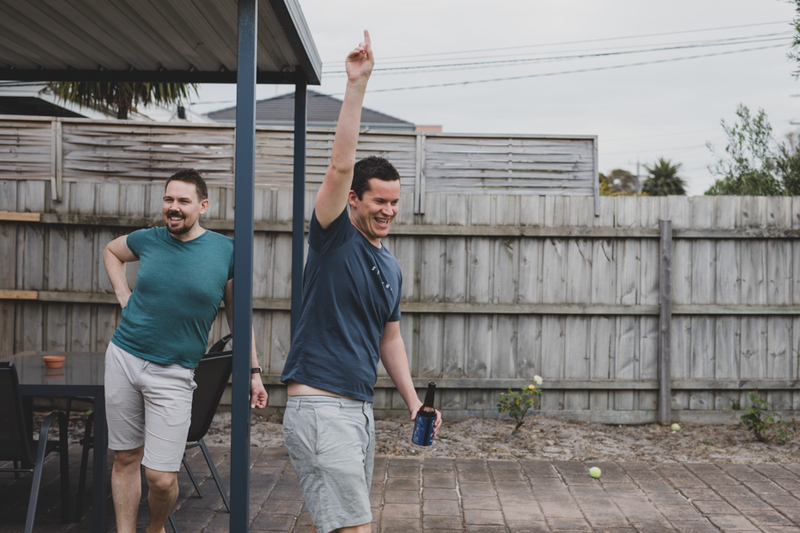 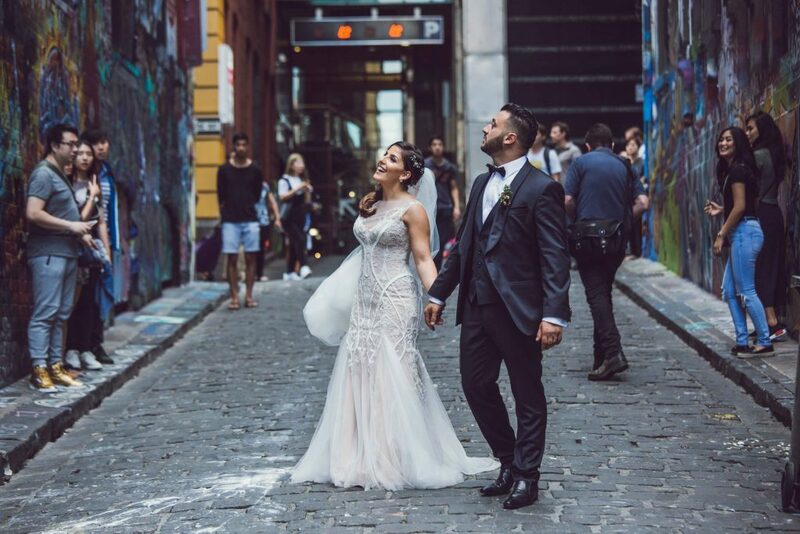 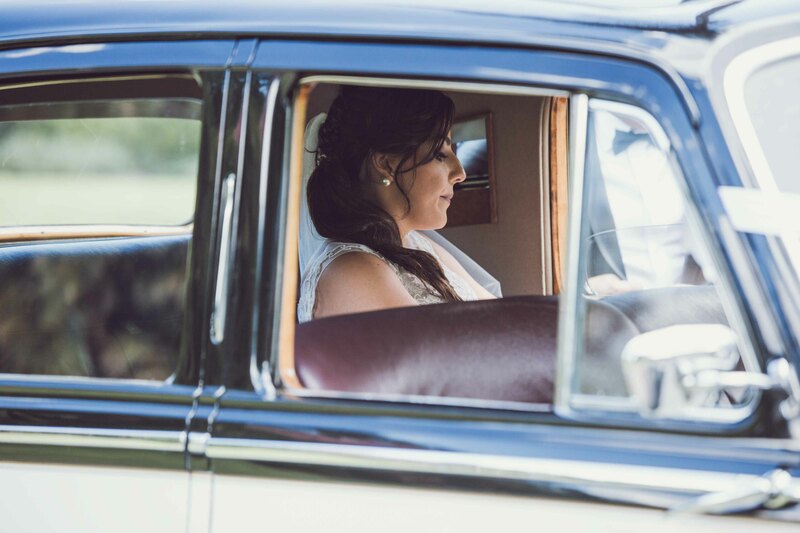 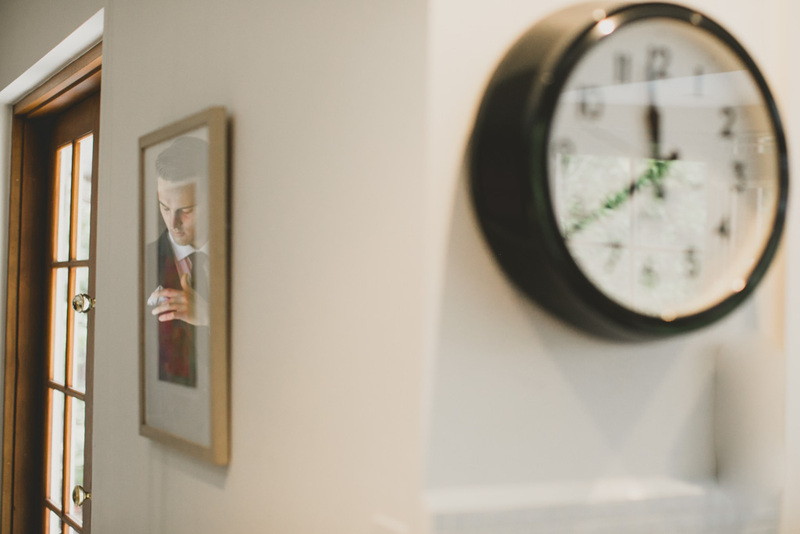 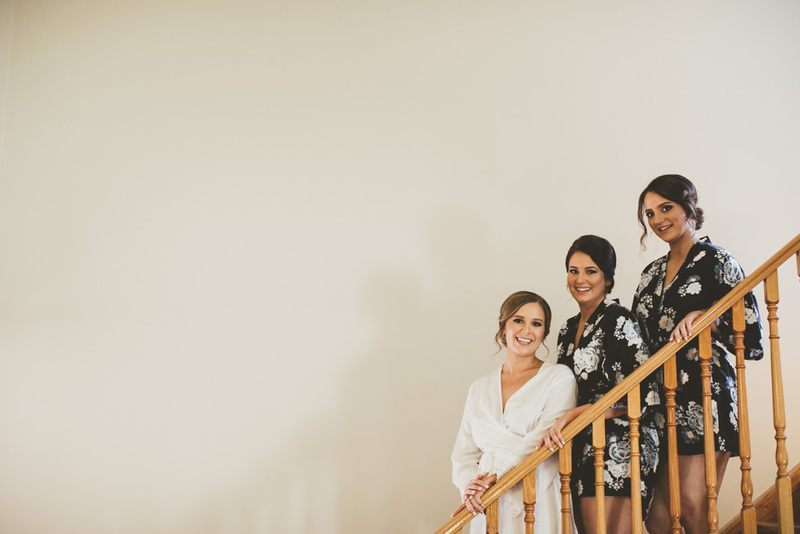 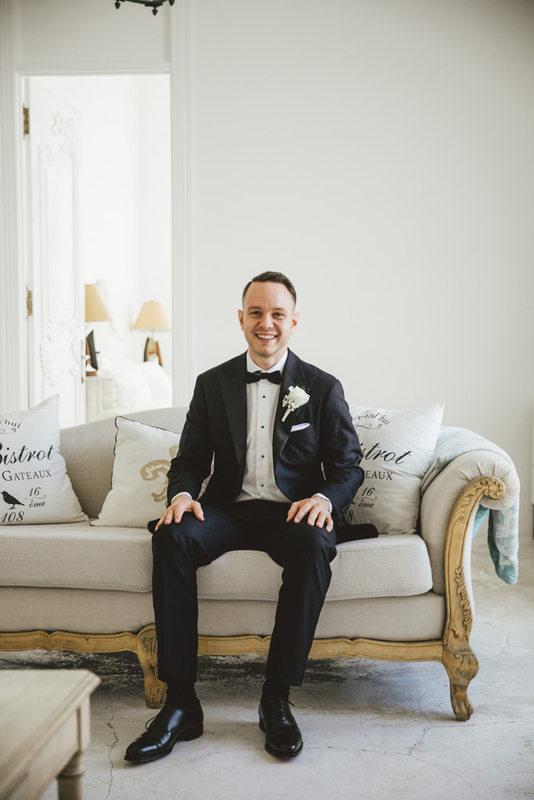 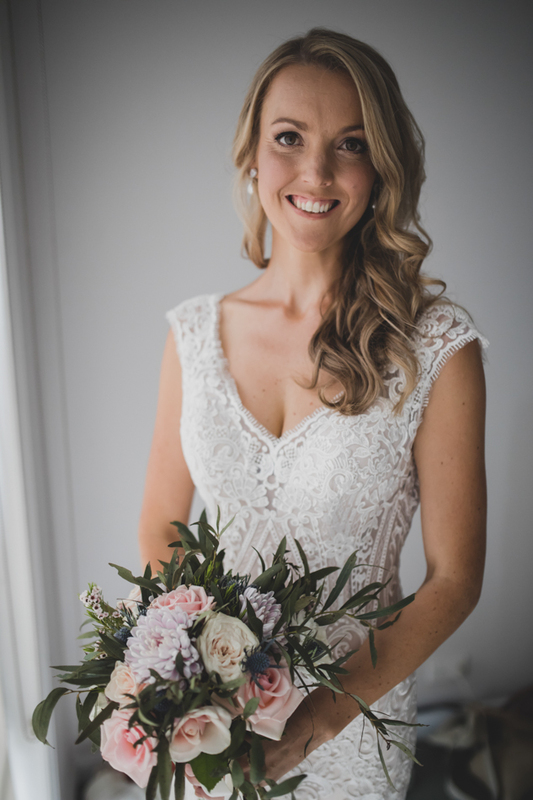 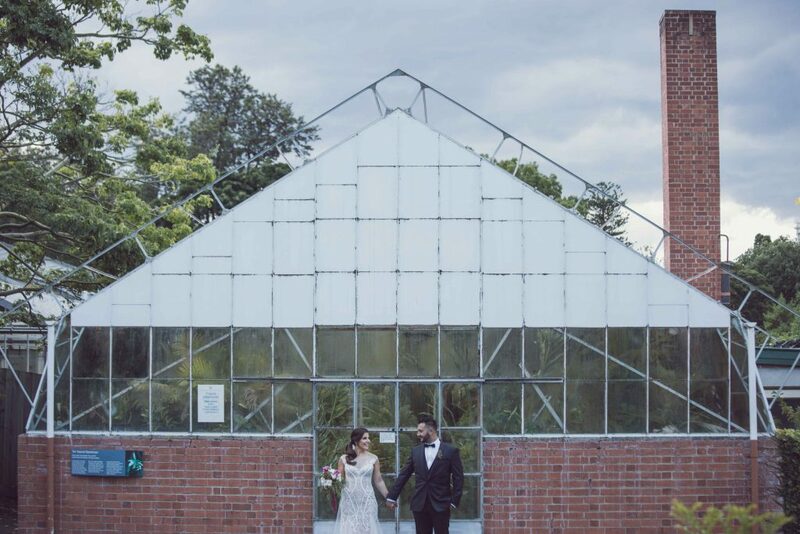 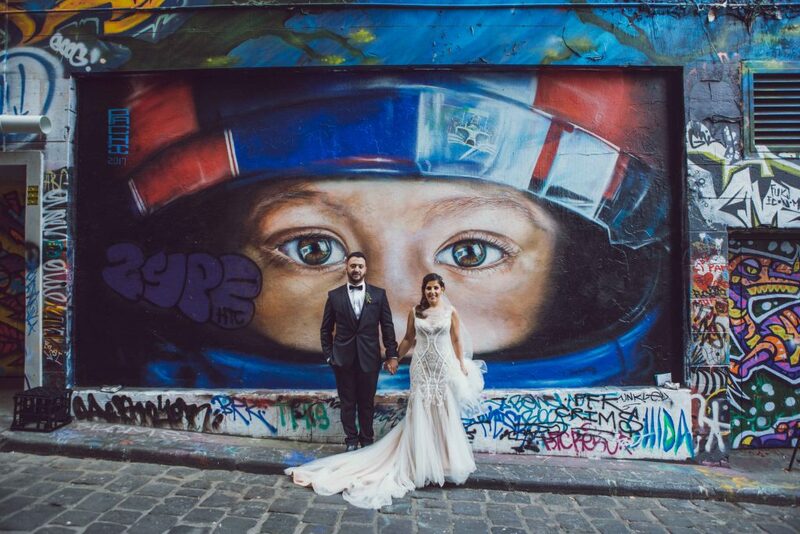 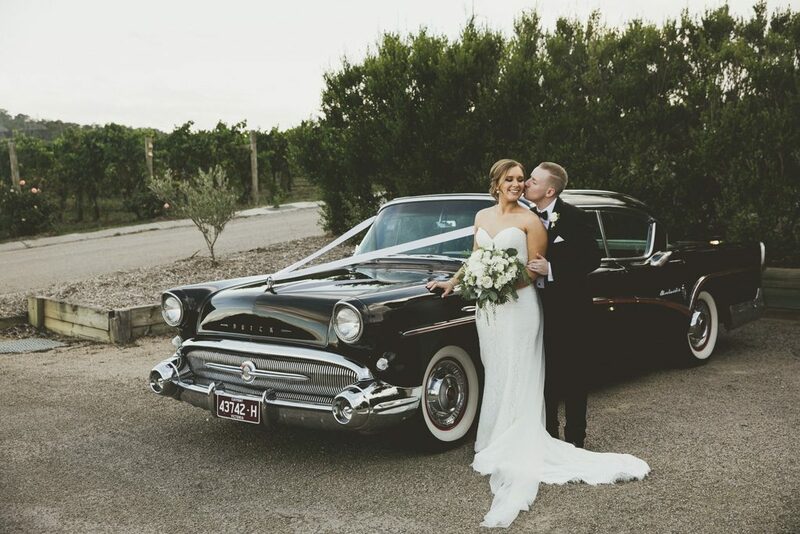 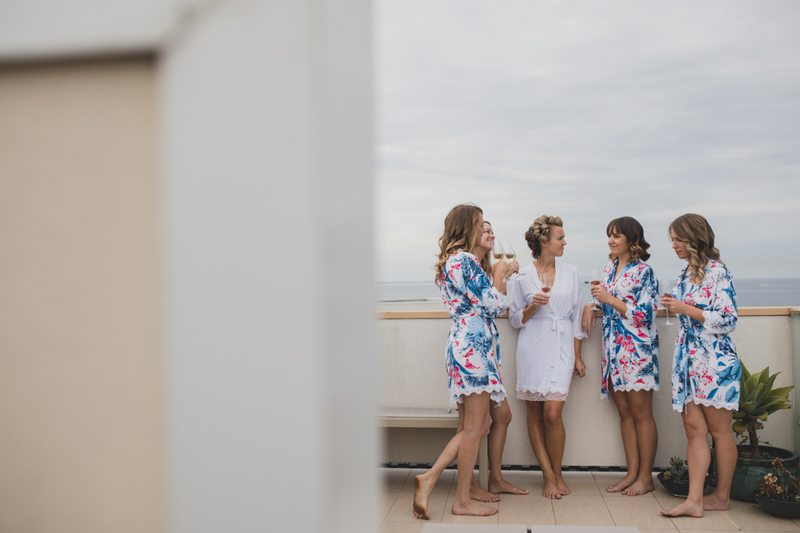 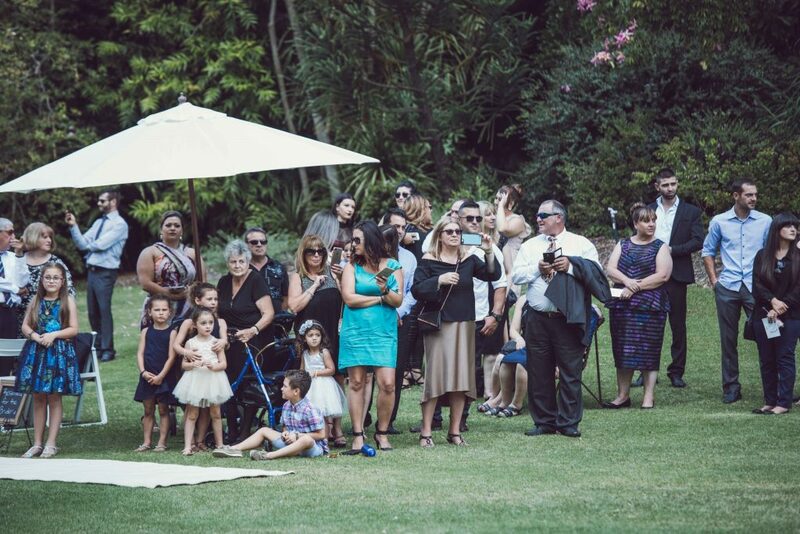 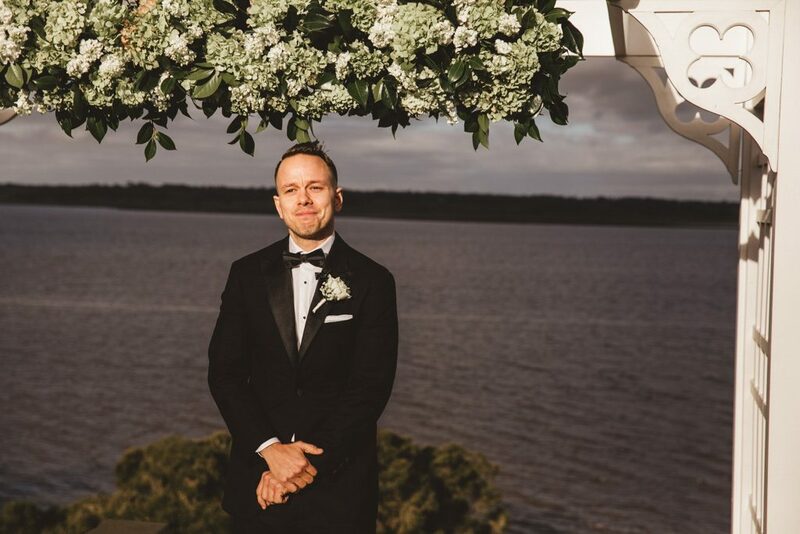 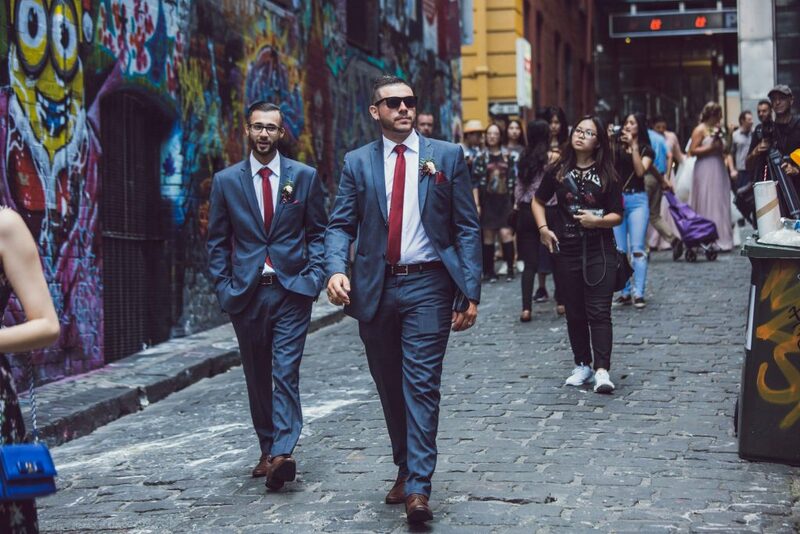 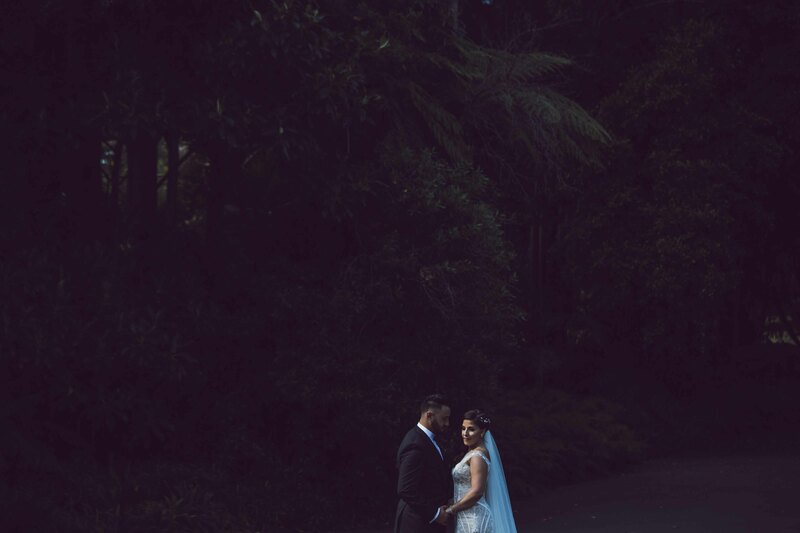 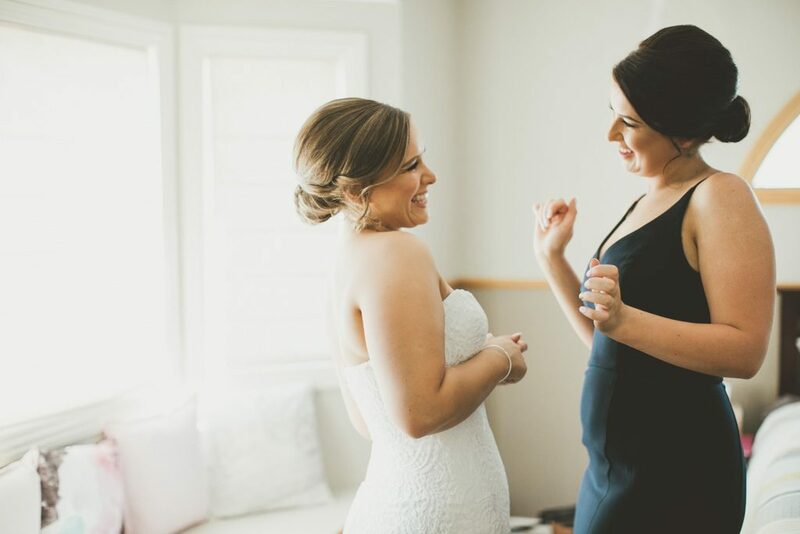 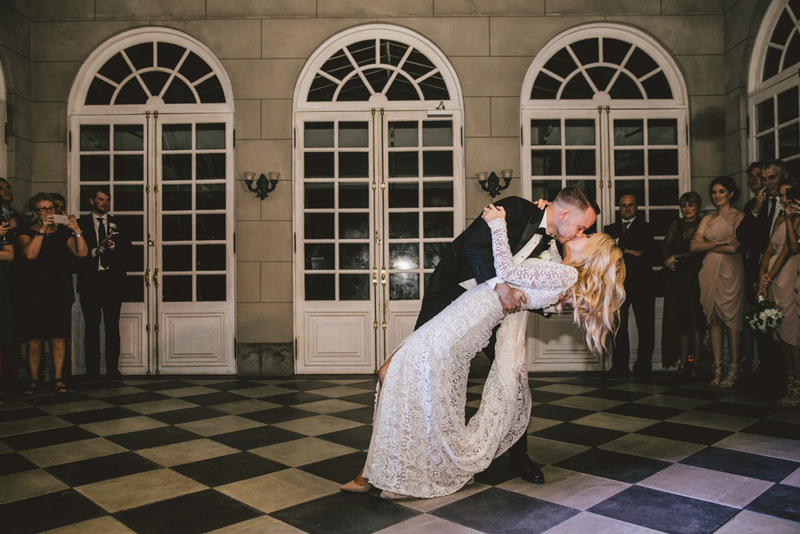 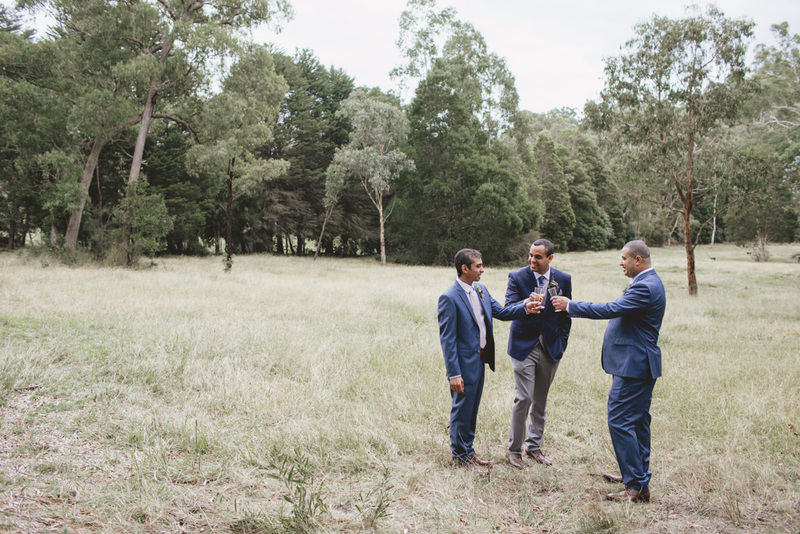 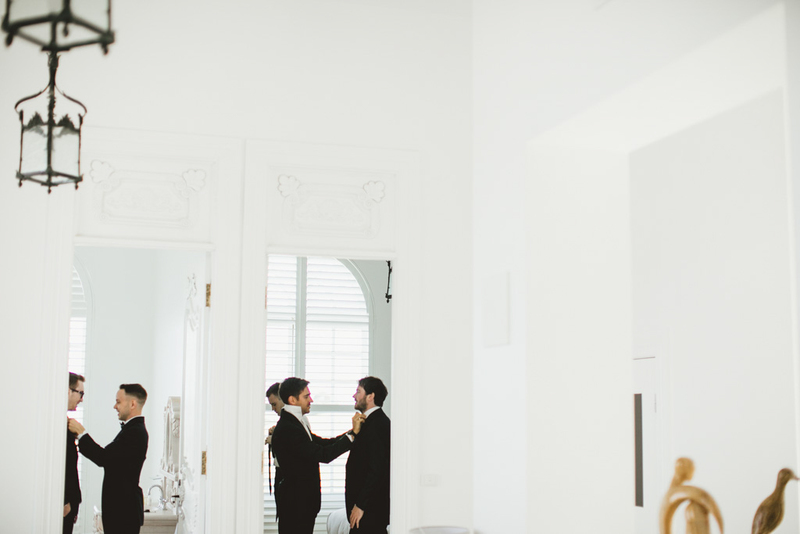 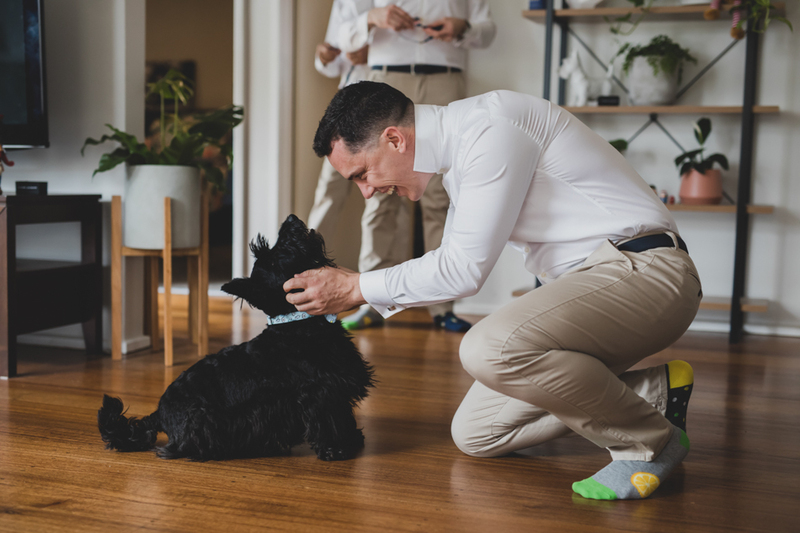 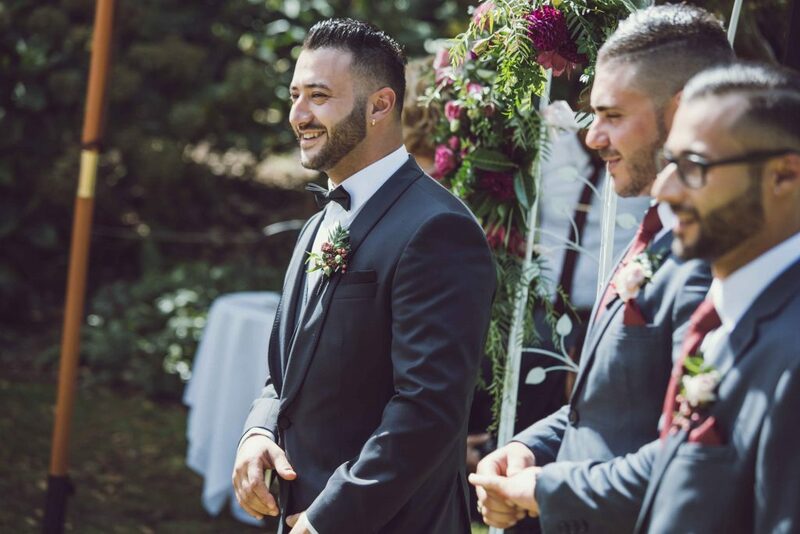 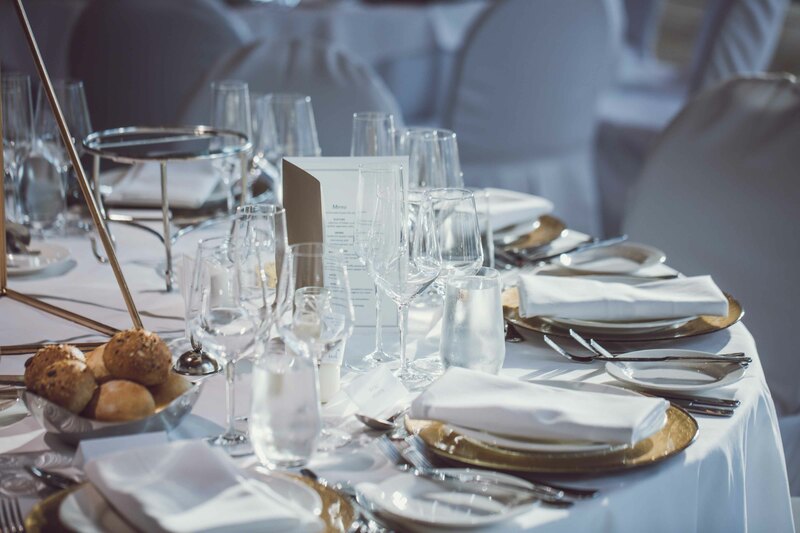 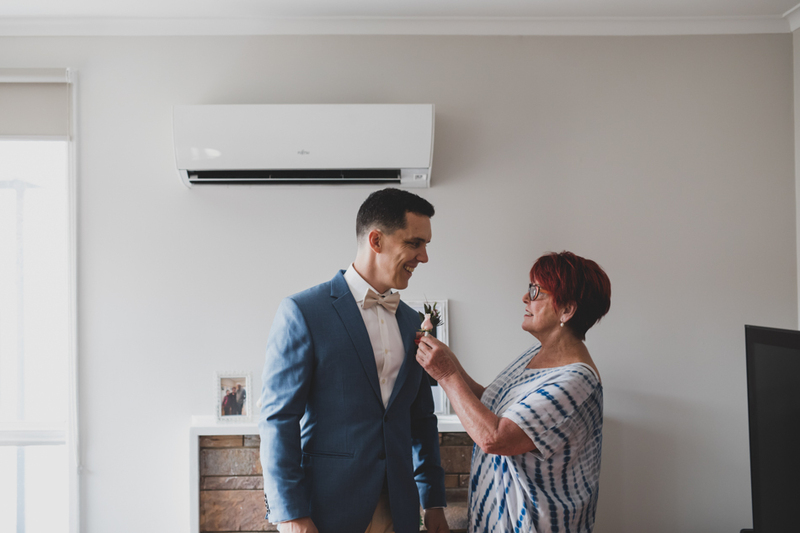 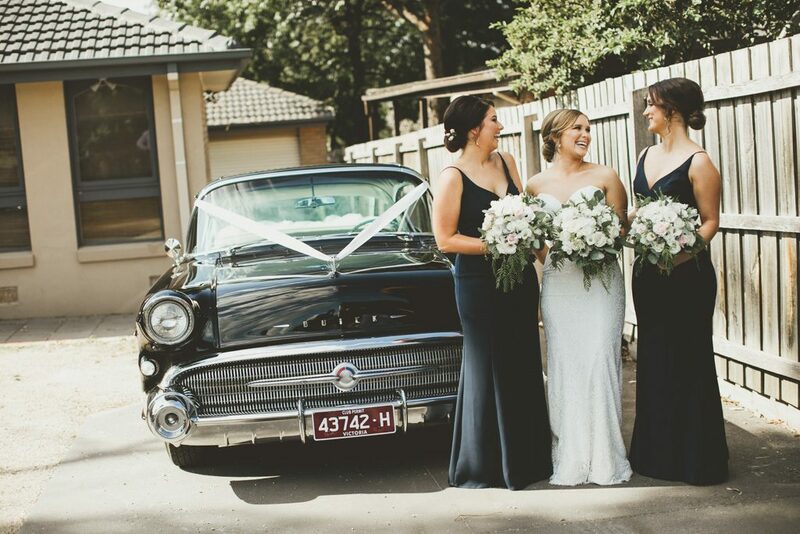 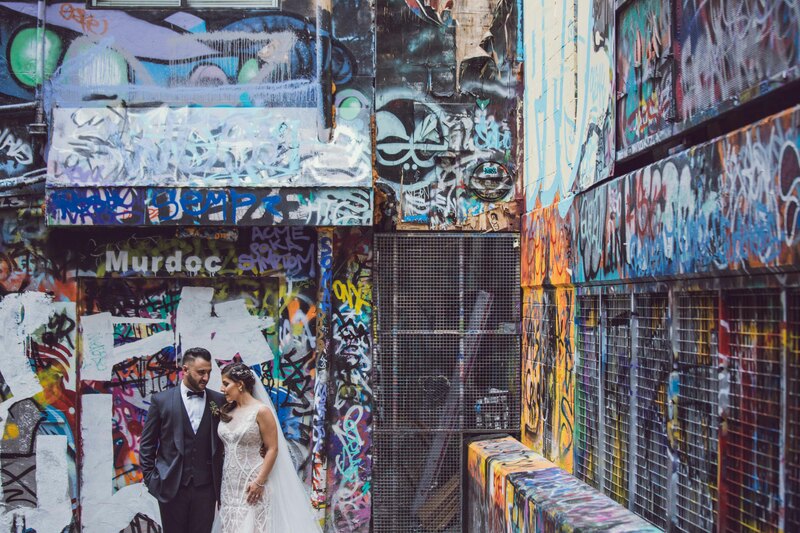 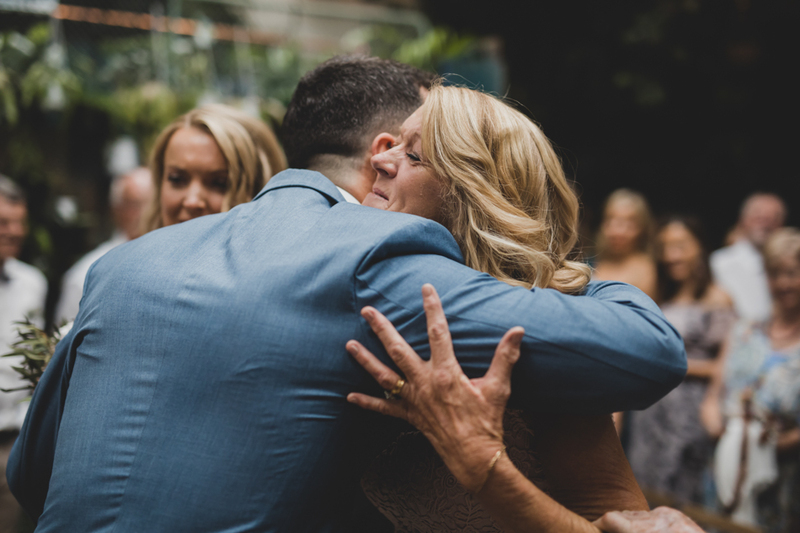 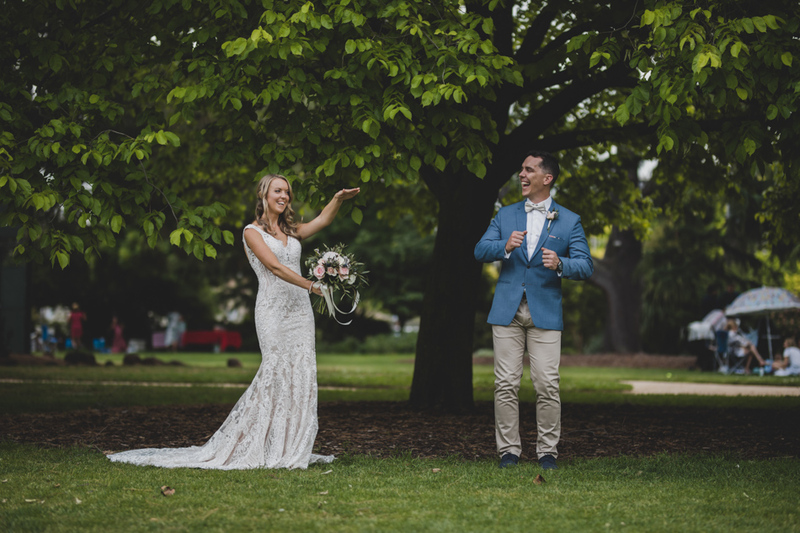 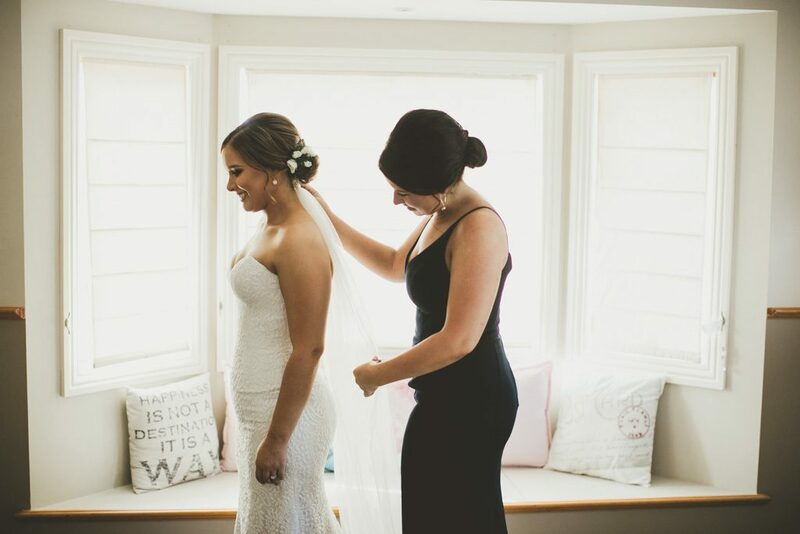 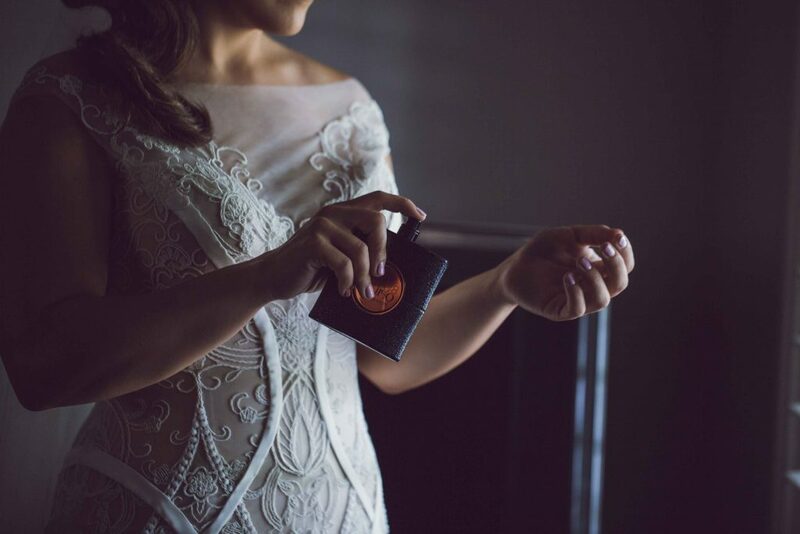 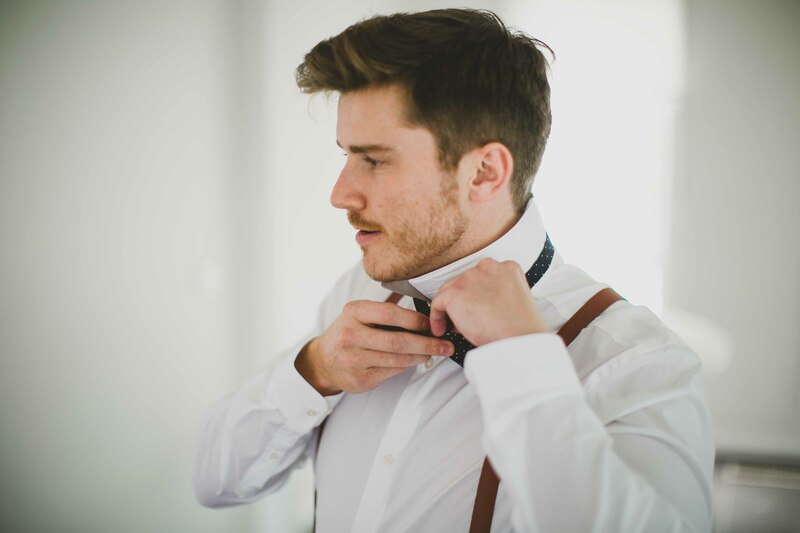 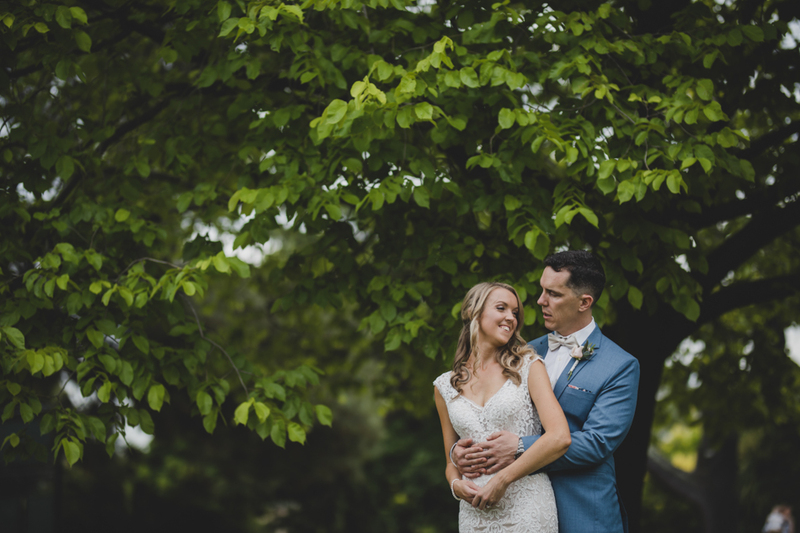 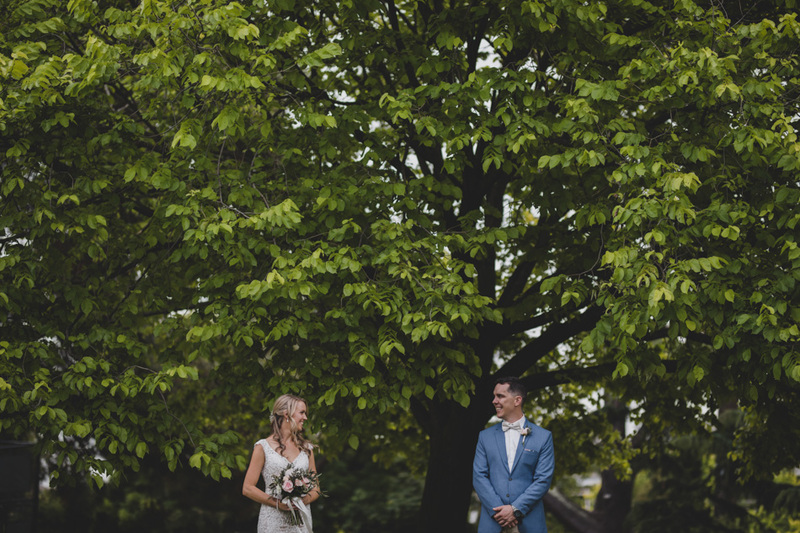 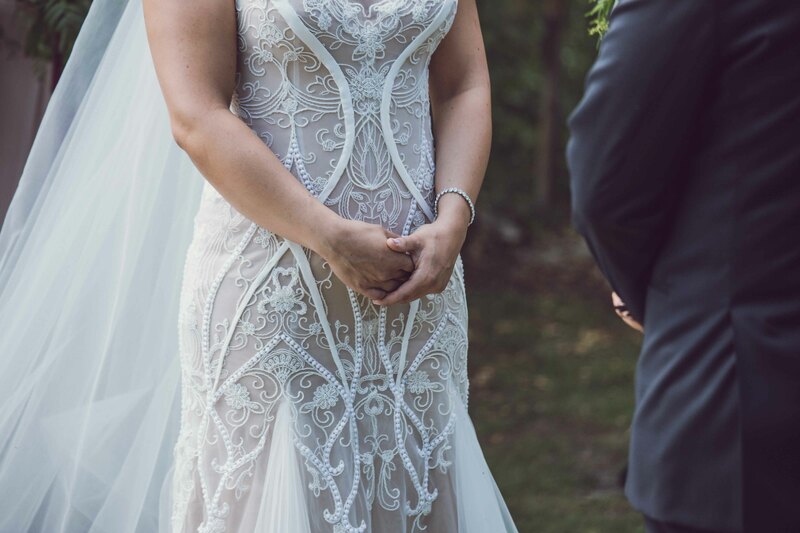 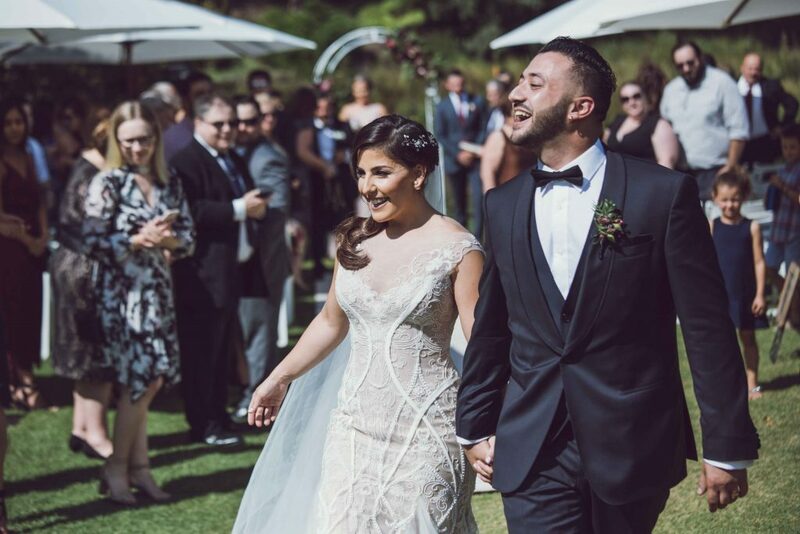 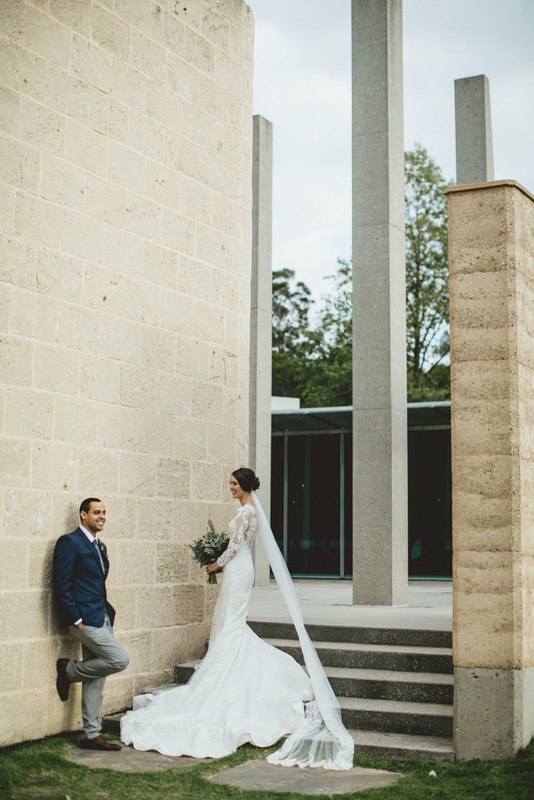 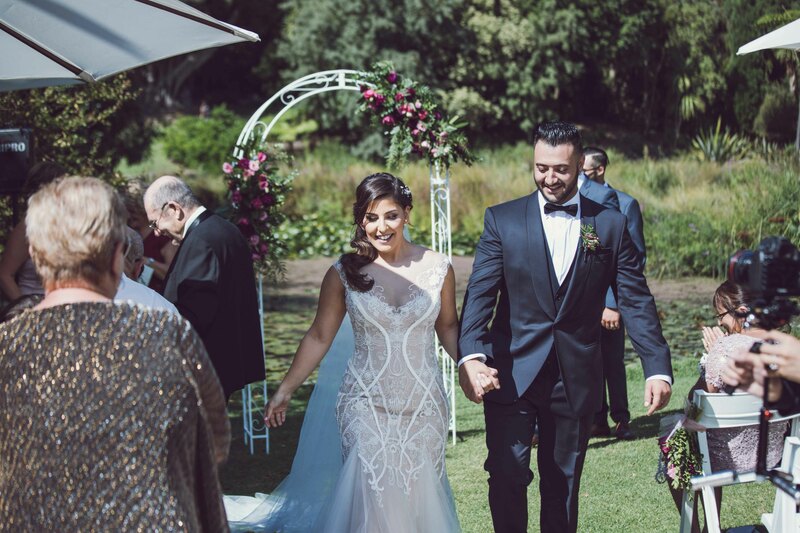 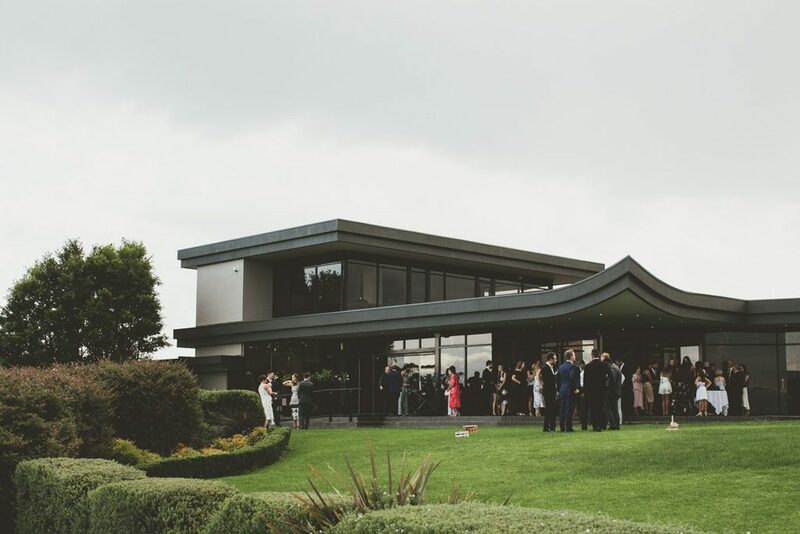 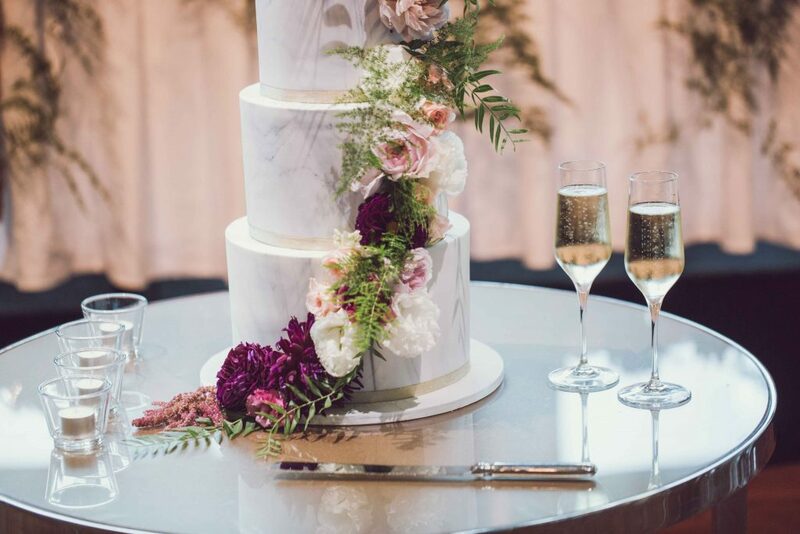 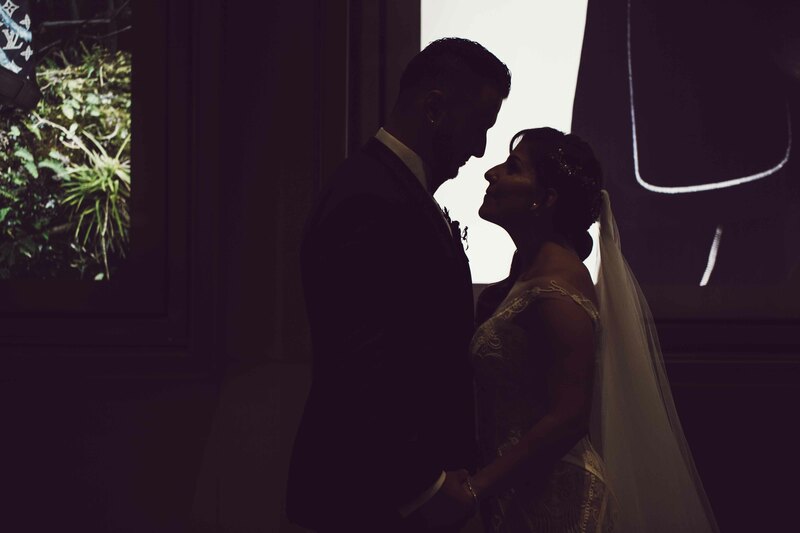 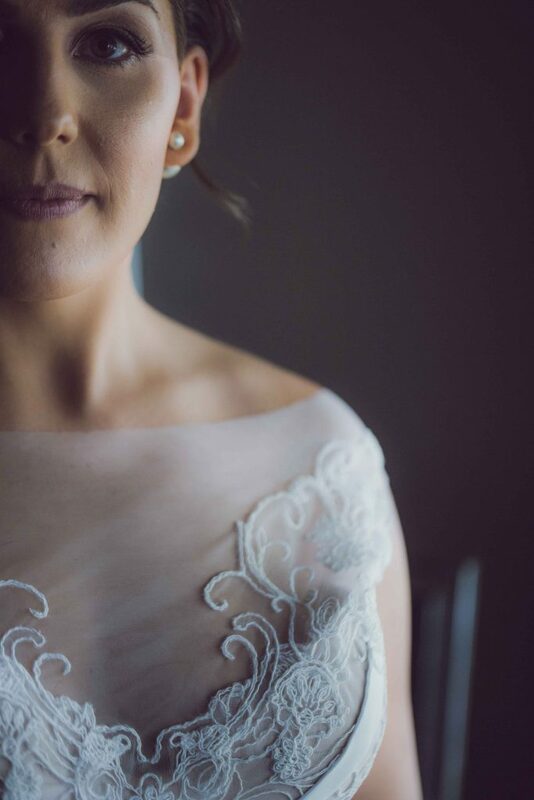 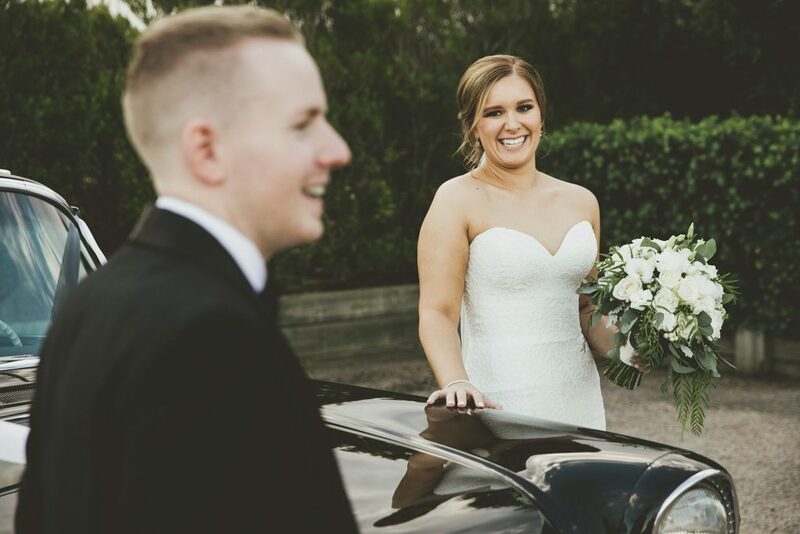 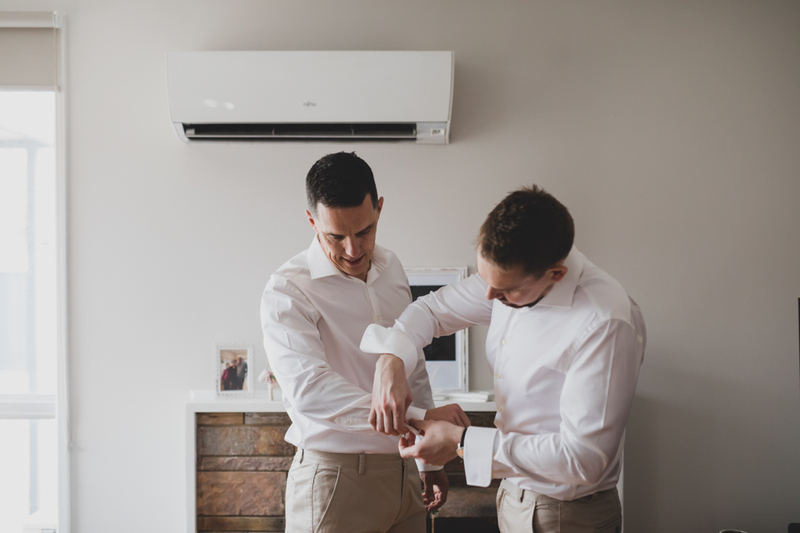 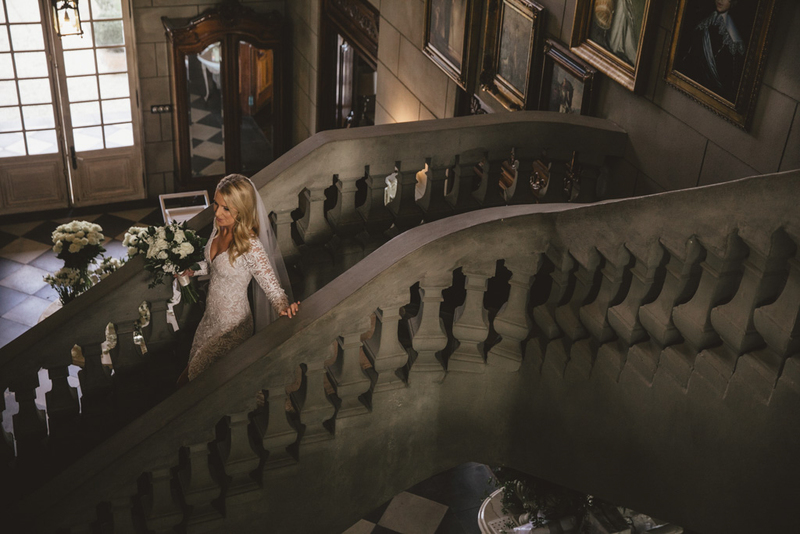 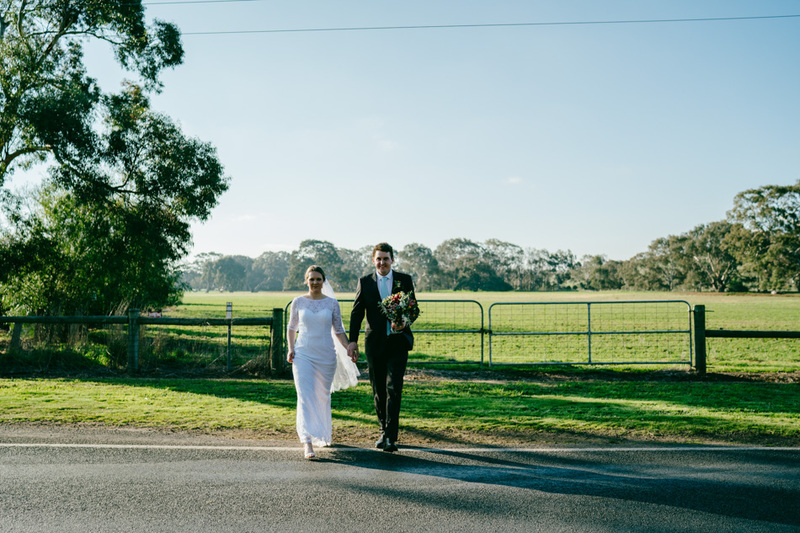 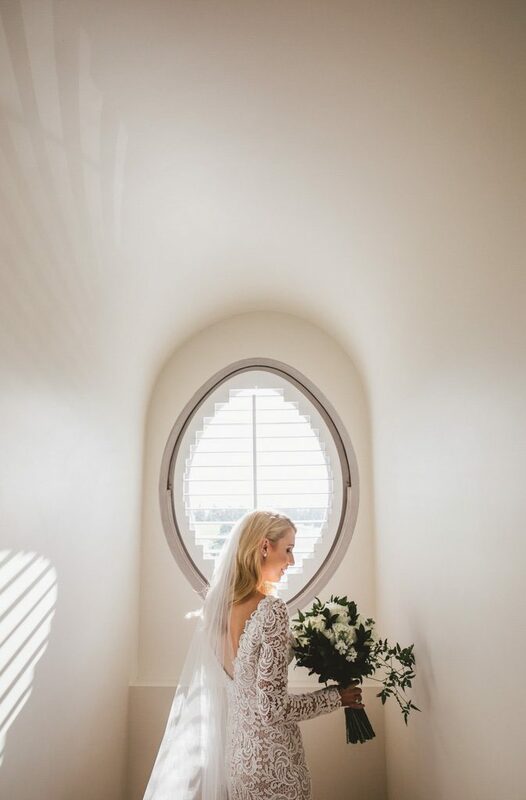 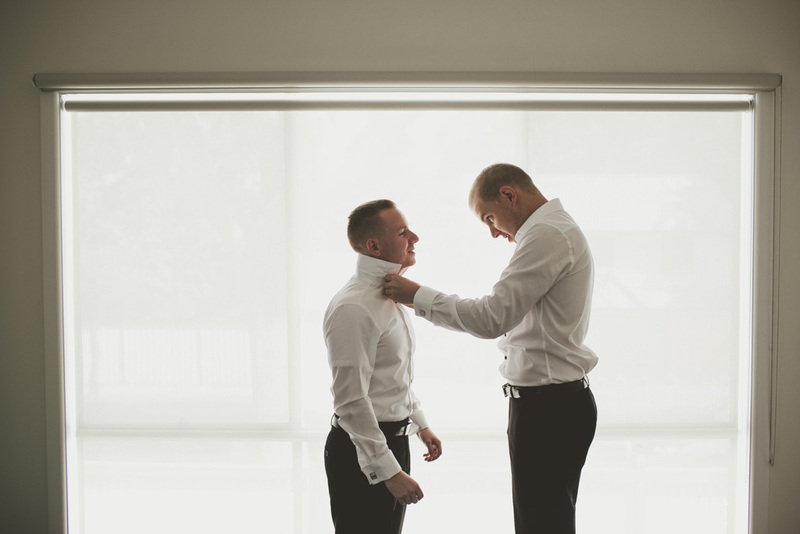 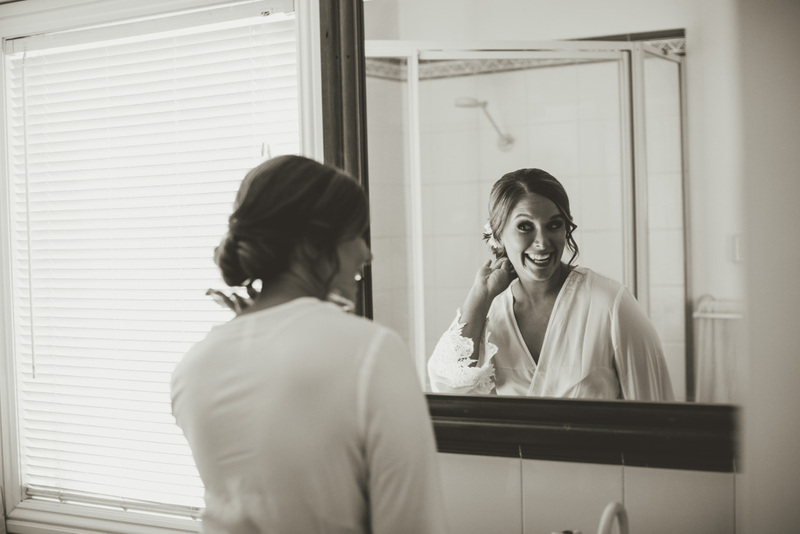 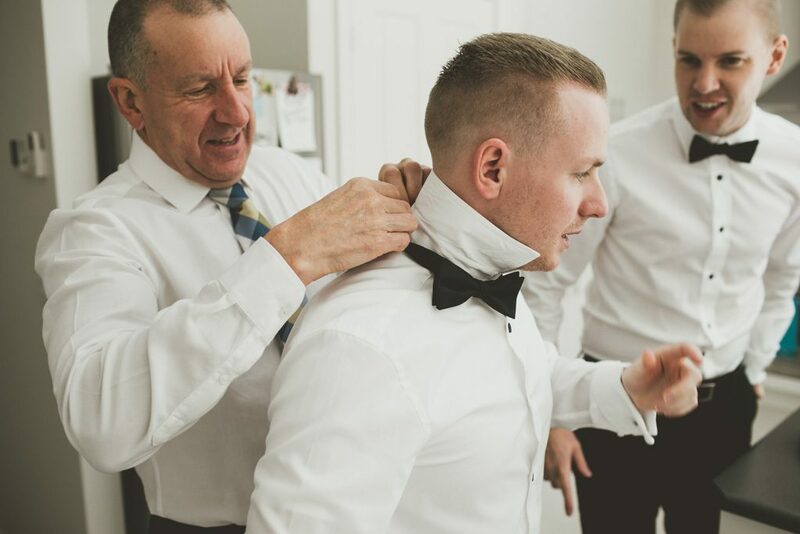 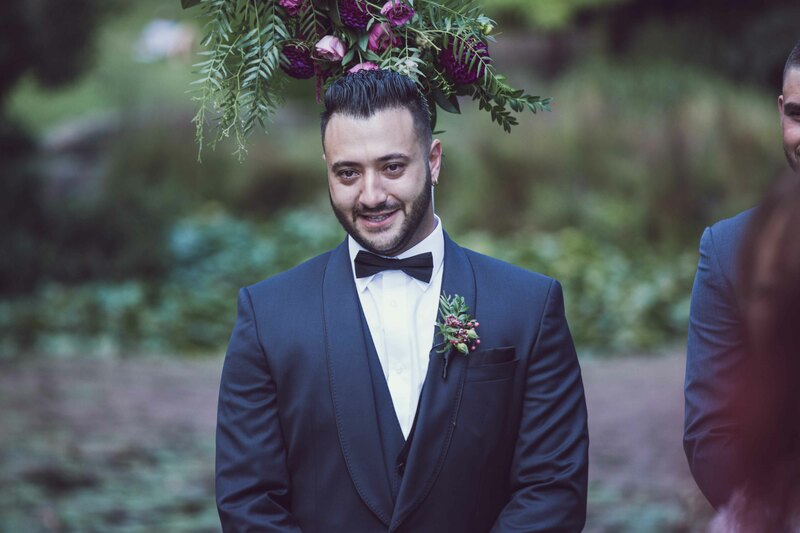 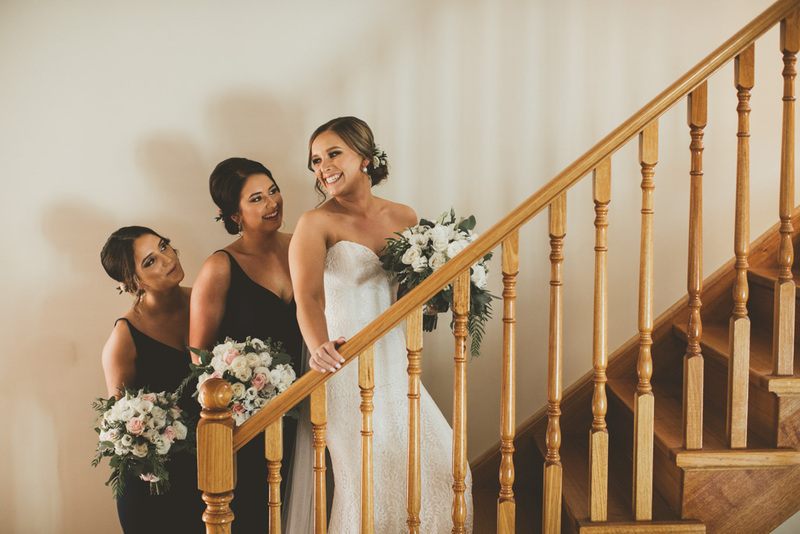 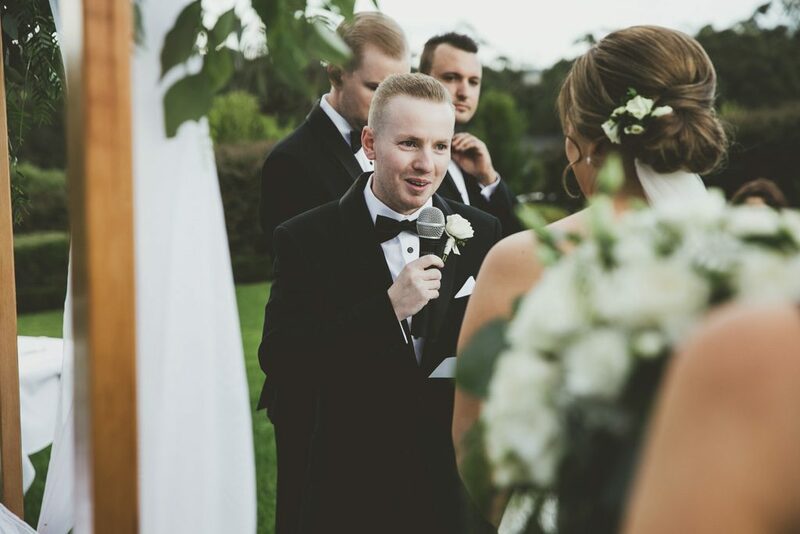 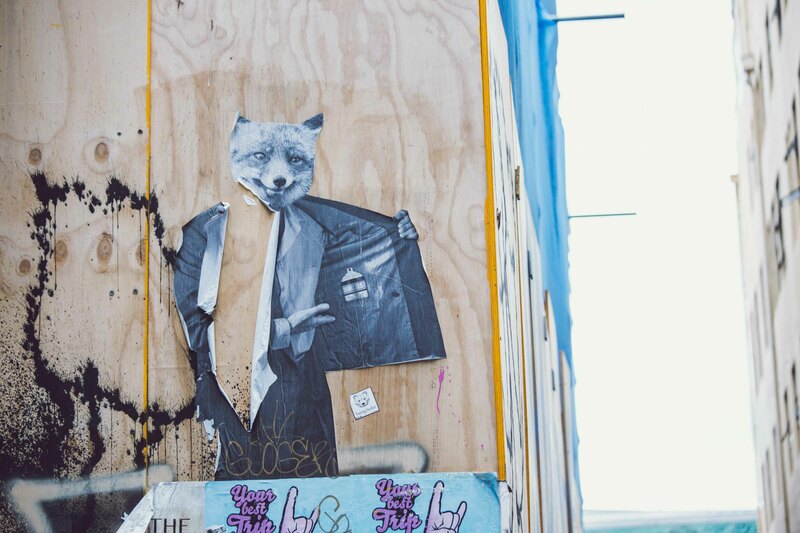 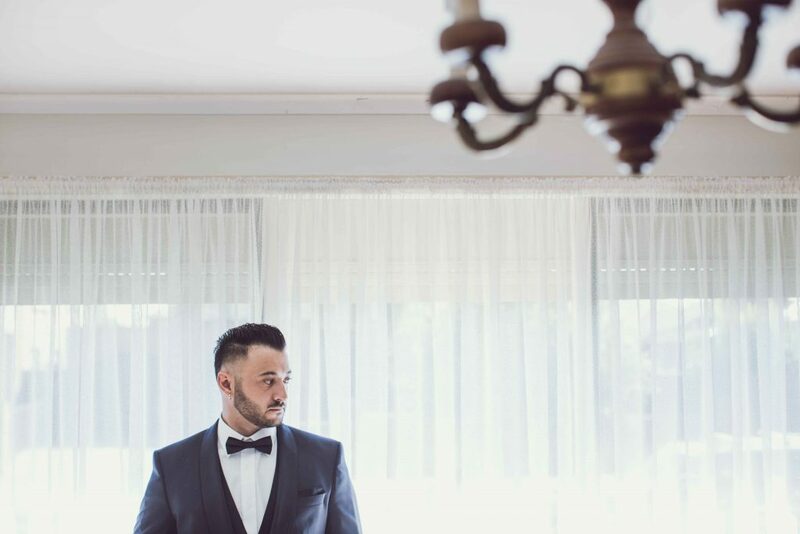 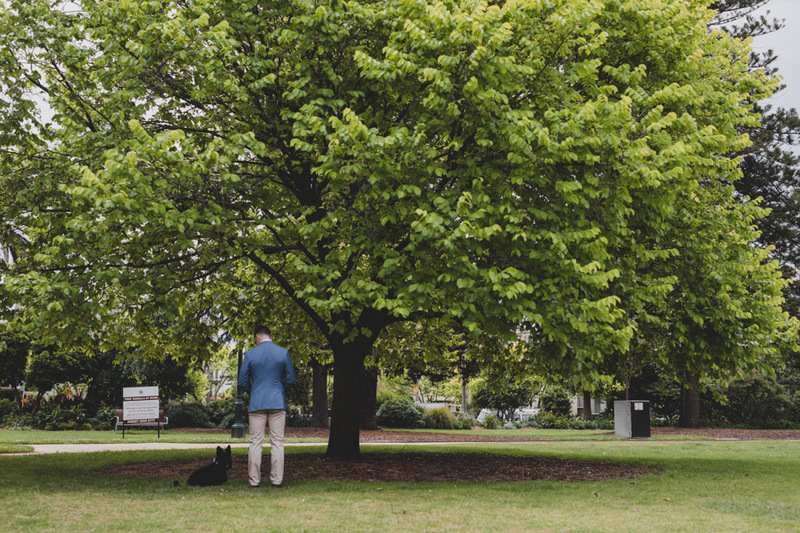 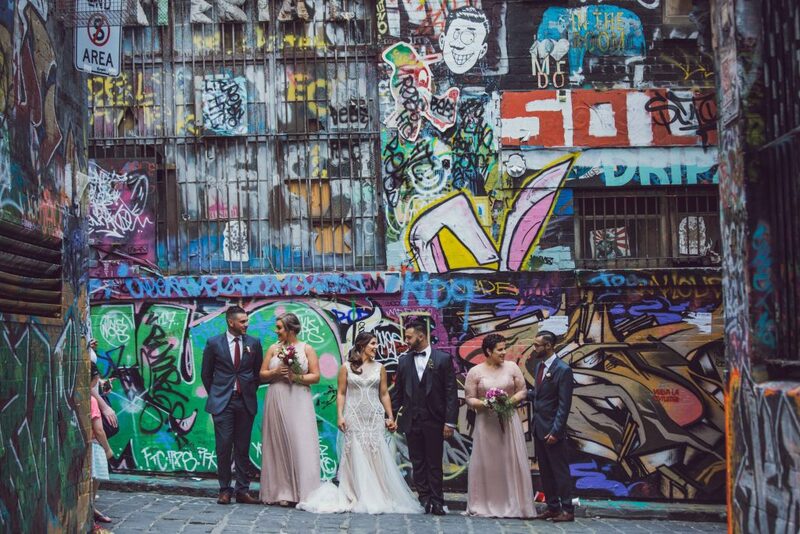 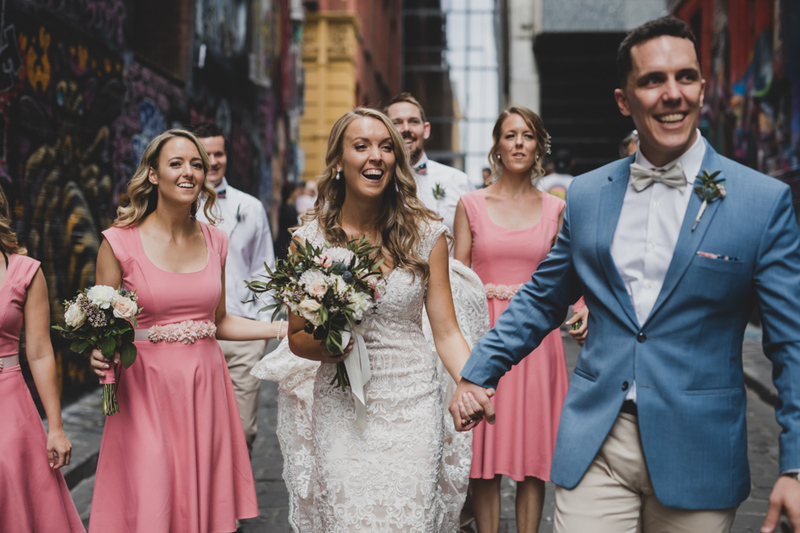 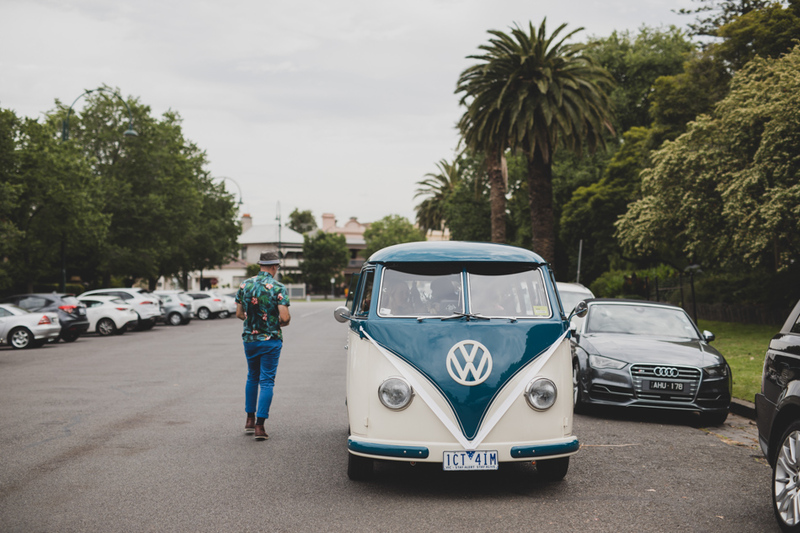 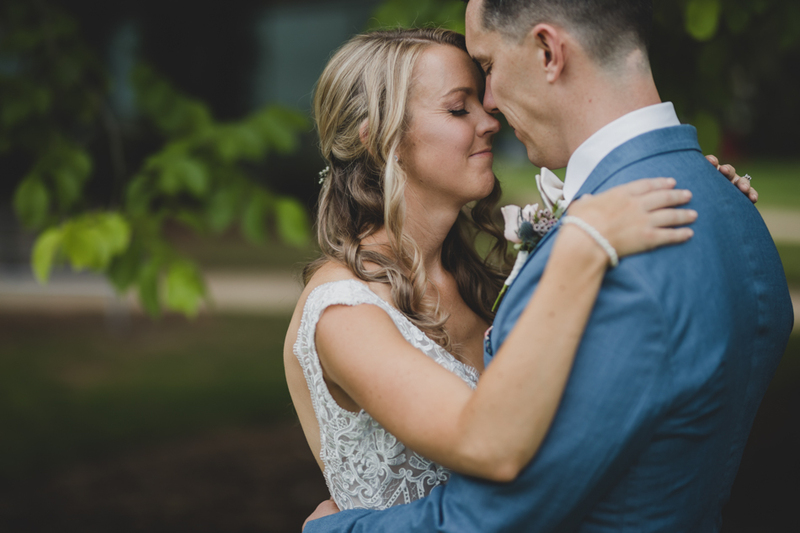 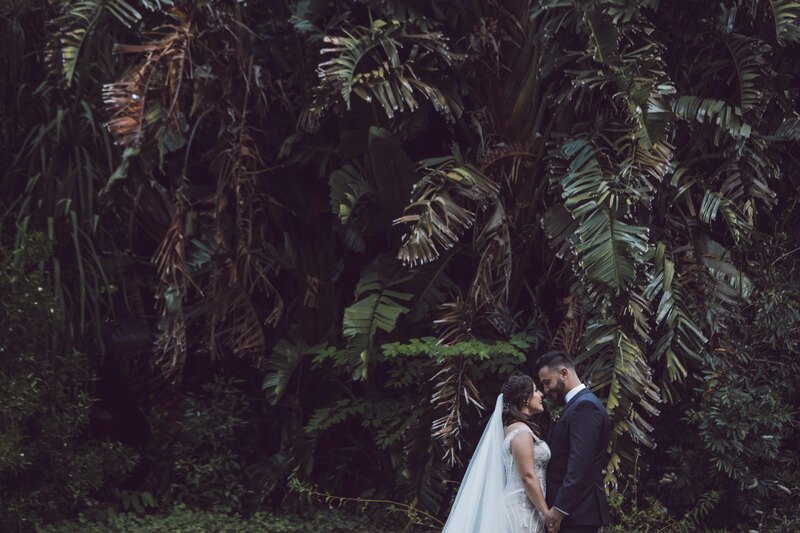 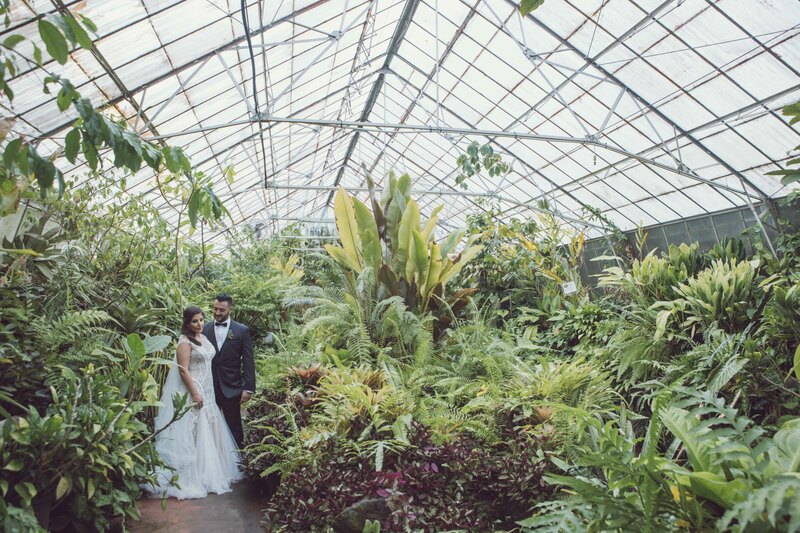 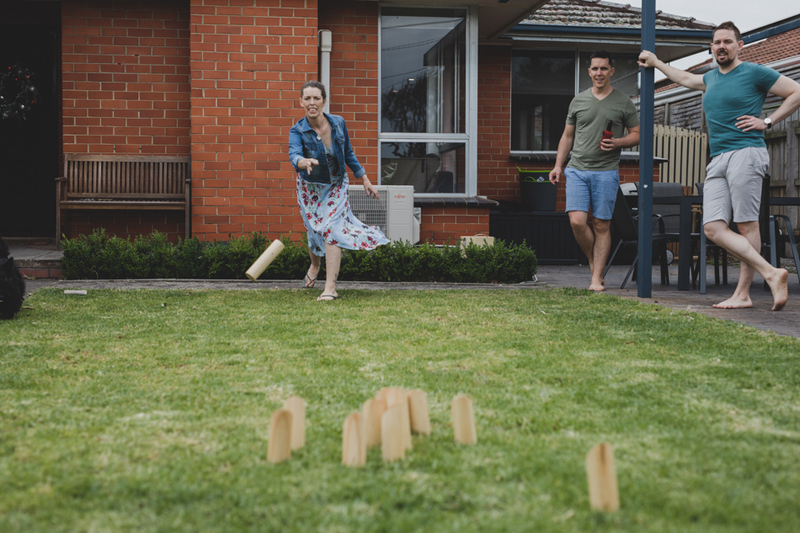 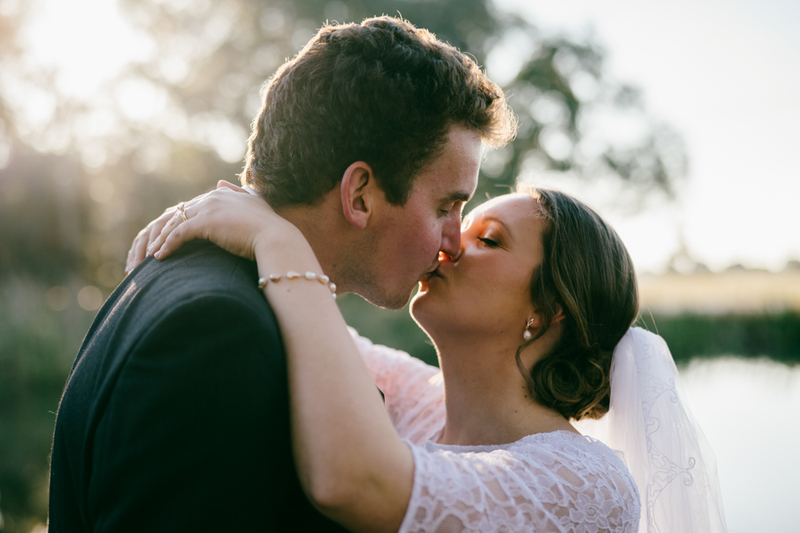 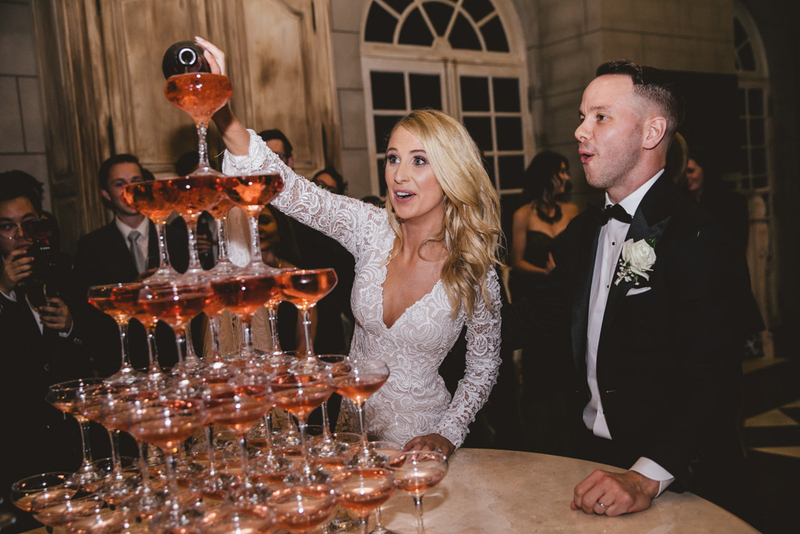 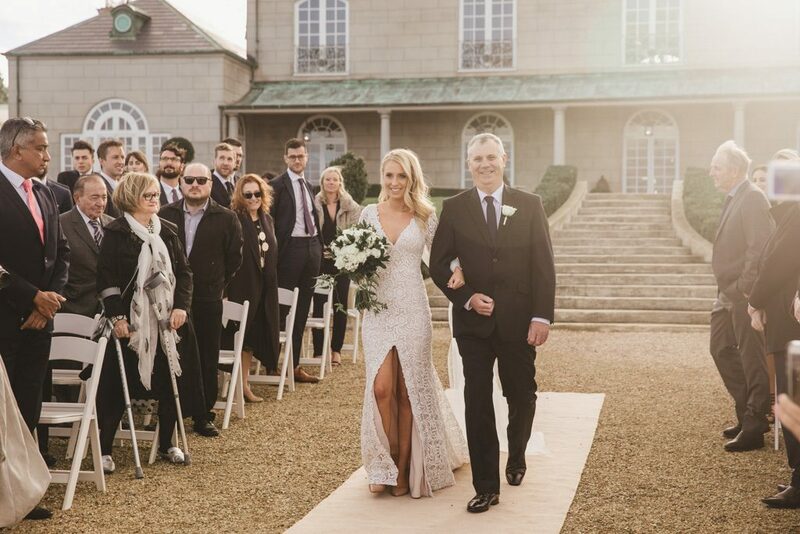 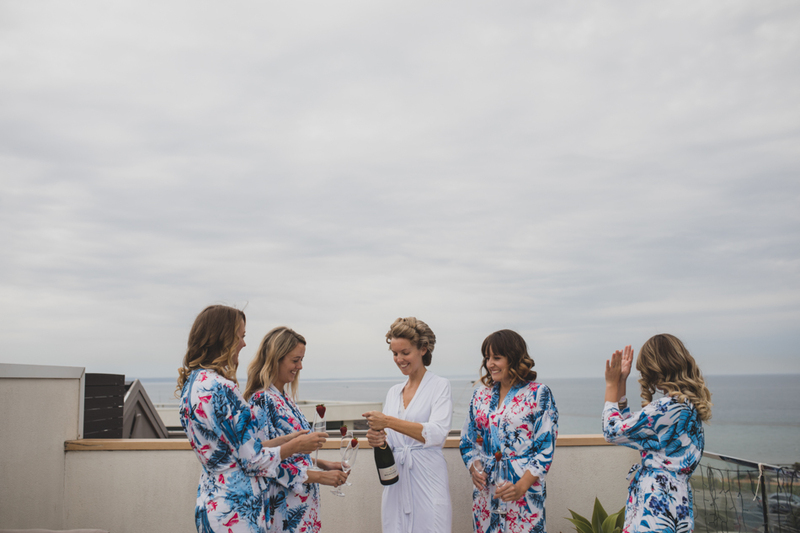 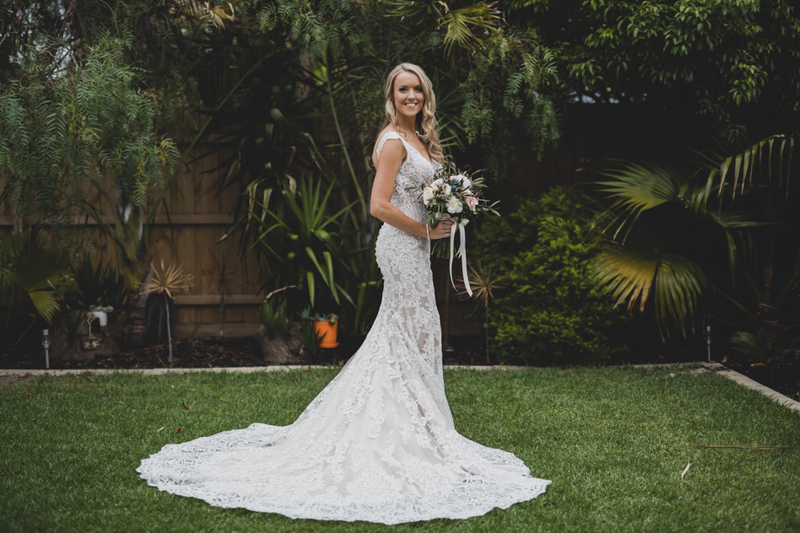 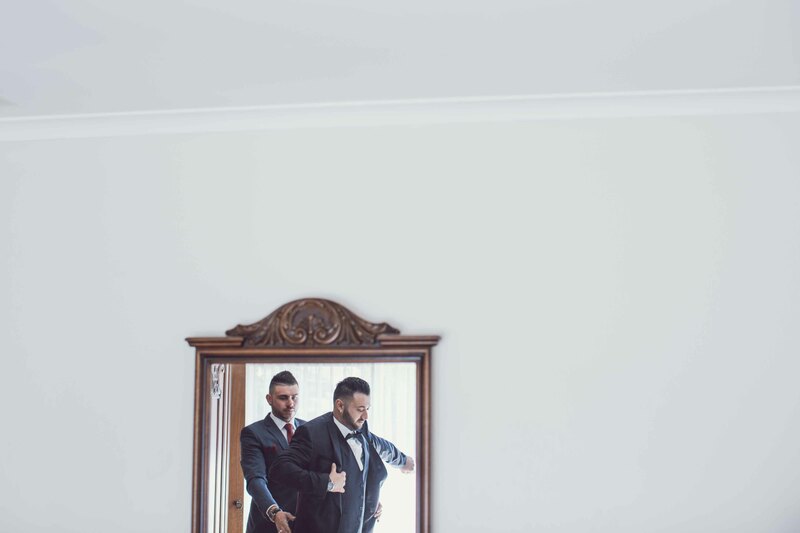 This entry was posted in Client photos and tagged melbourne location wedding, Melbourne wedding, Melbourne wedding photographer, Melbourne wedding photography, Melbourne wedding venue on August 28, 2018 by admin. 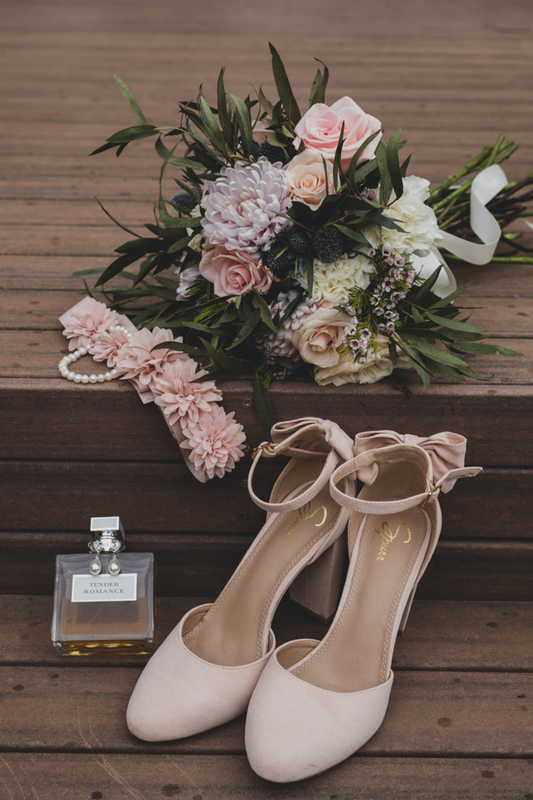 This entry was posted in BLOG and tagged campbell point house, Crockett & Jones, destination wedding, destination wedding photography, Duuet wedding, HBK & CO, Jimmy Choo, Makeup by Maryanne, melbourne location photographer, melbourne location photography, melbourne location wedding, Melbourne wedding, Melbourne wedding photographer, Melbourne wedding photographers, Melbourne wedding photography, Melbourne wedding style, Melbourne wedding venue, melbourne wedding venues, Meriki Comito, Samantha Wills Bridal, Smellies, Suit Shop, Zimmerman on July 2, 2017 by admin. 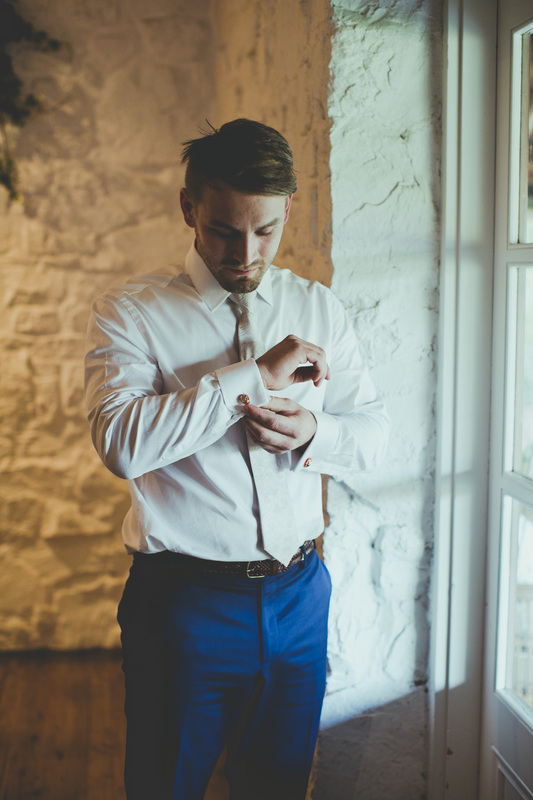 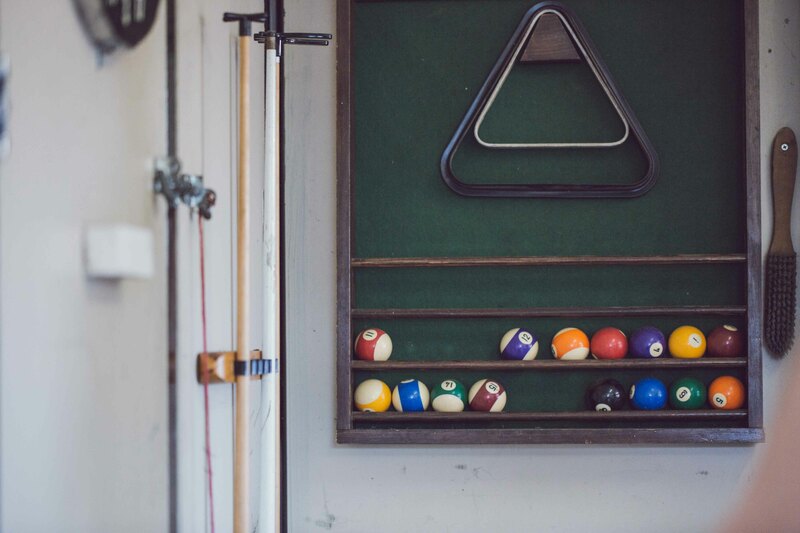 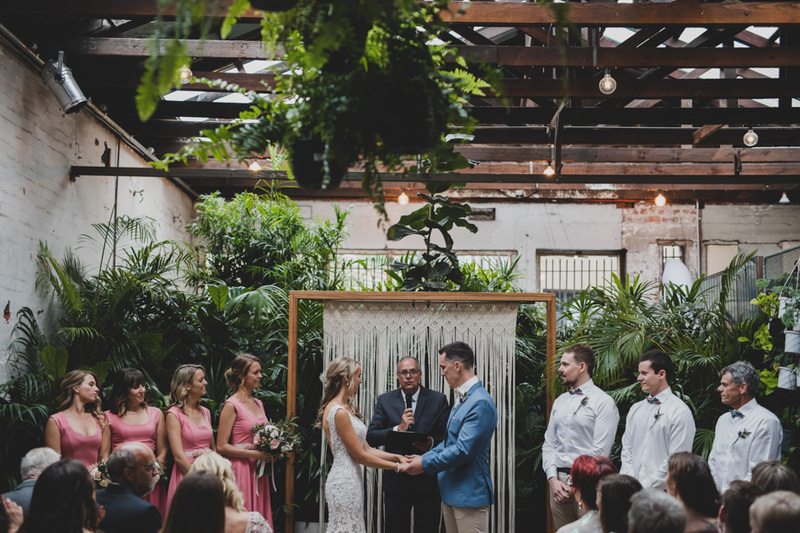 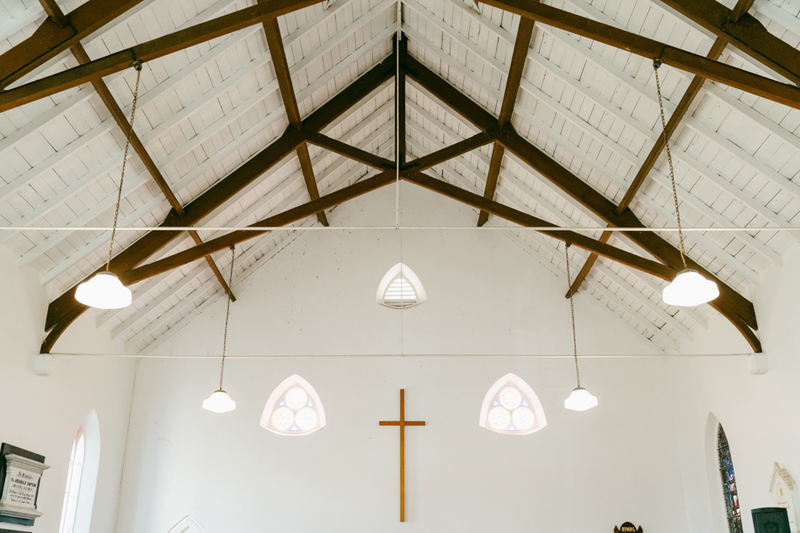 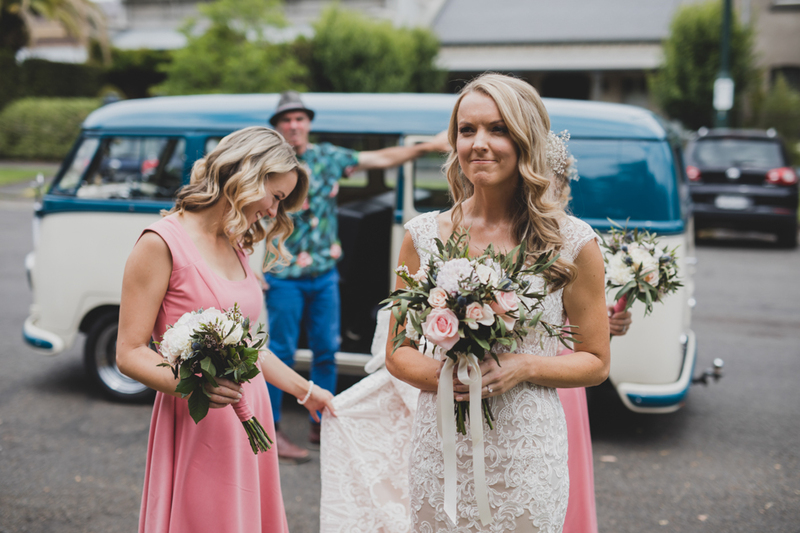 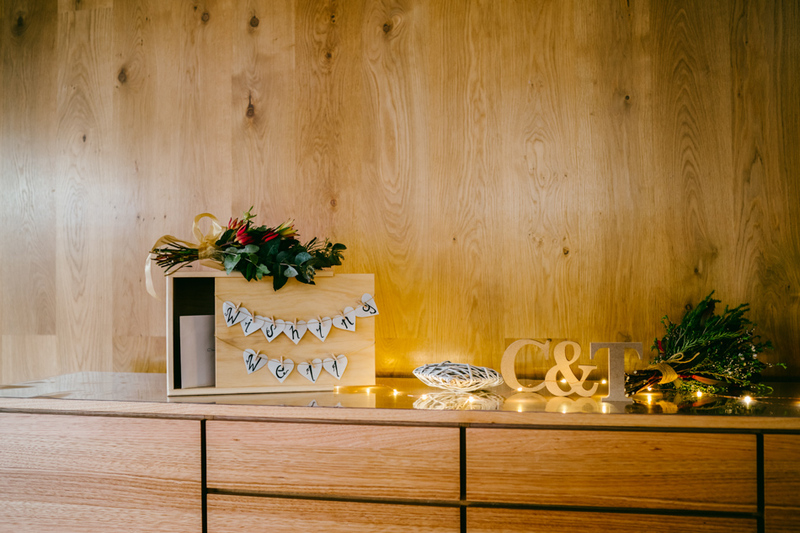 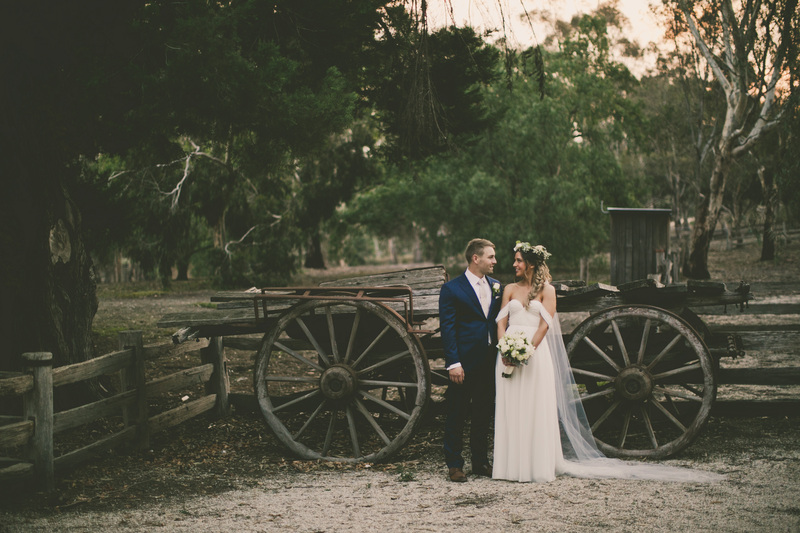 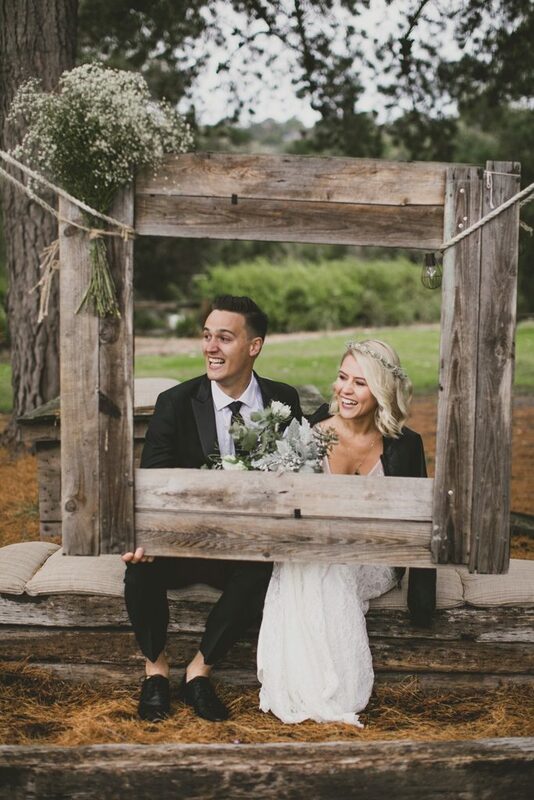 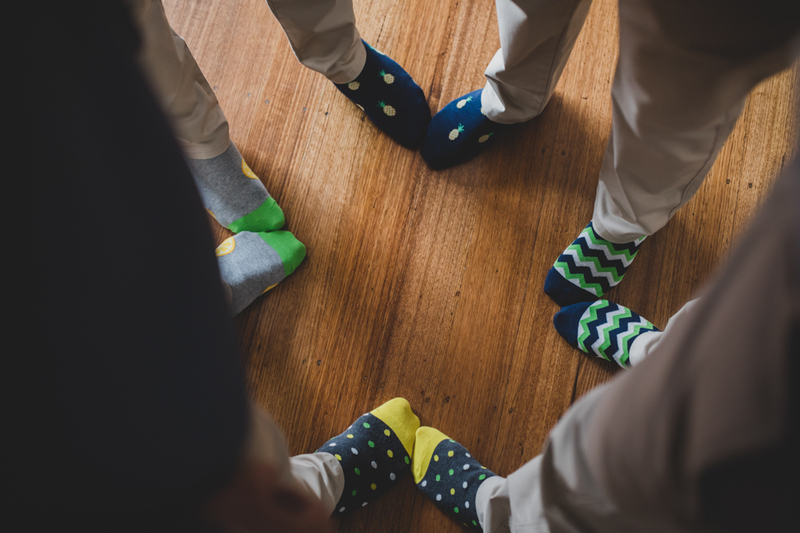 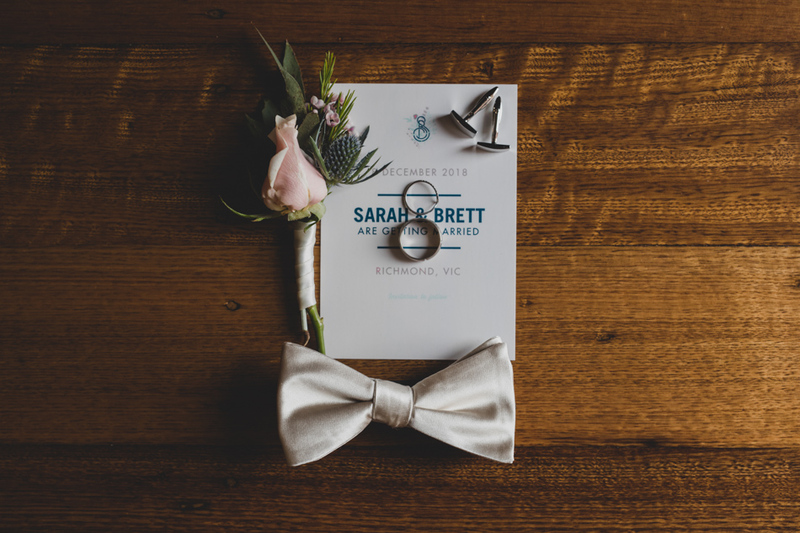 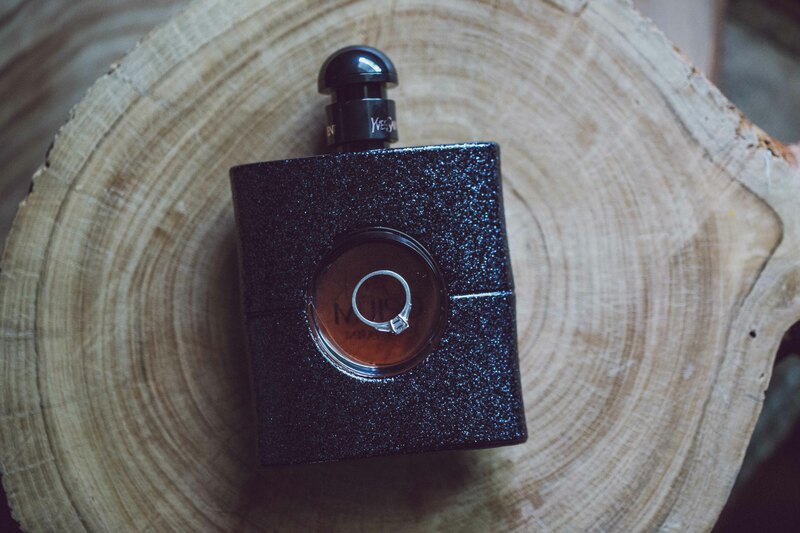 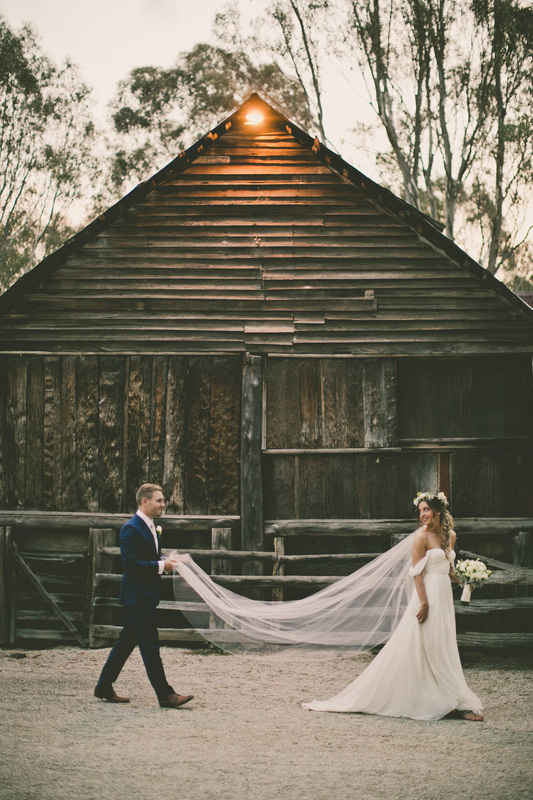 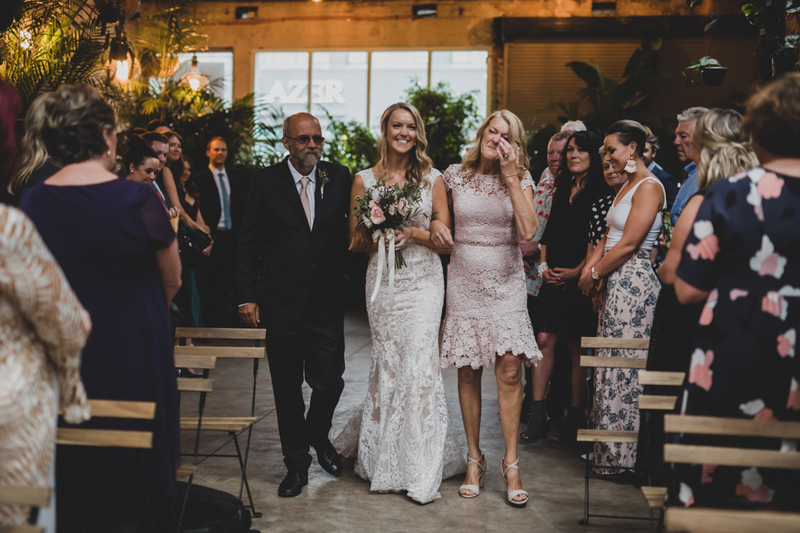 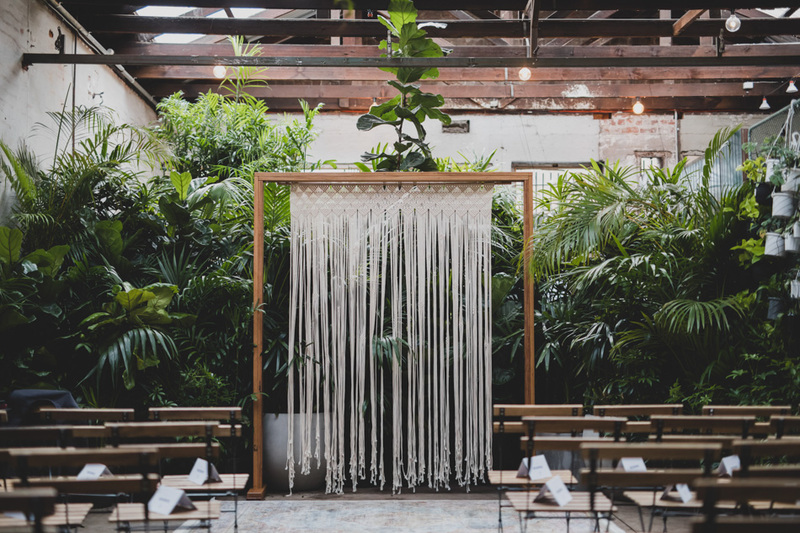 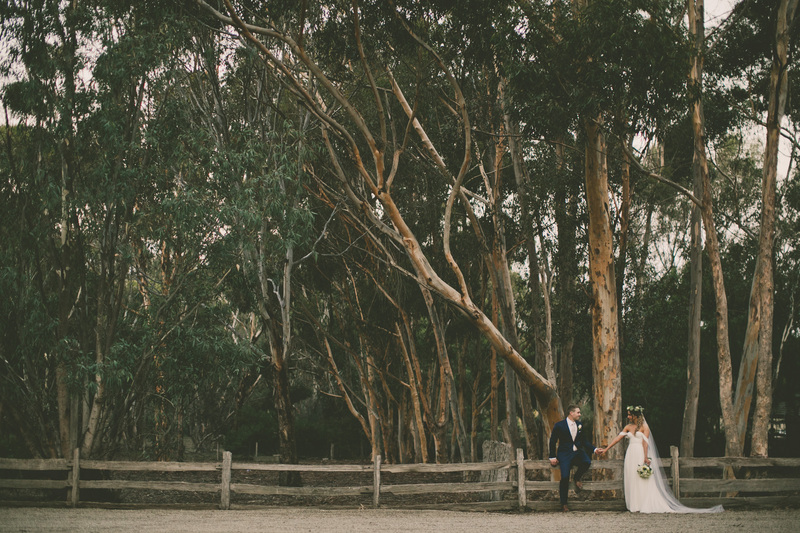 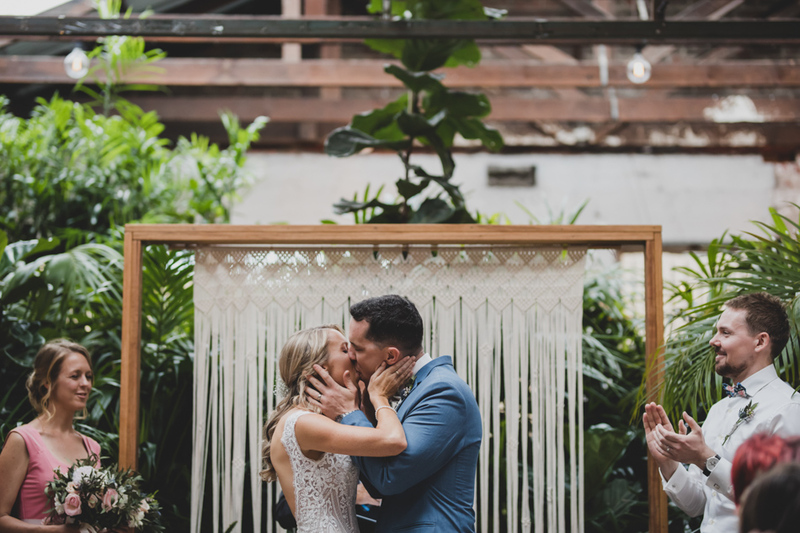 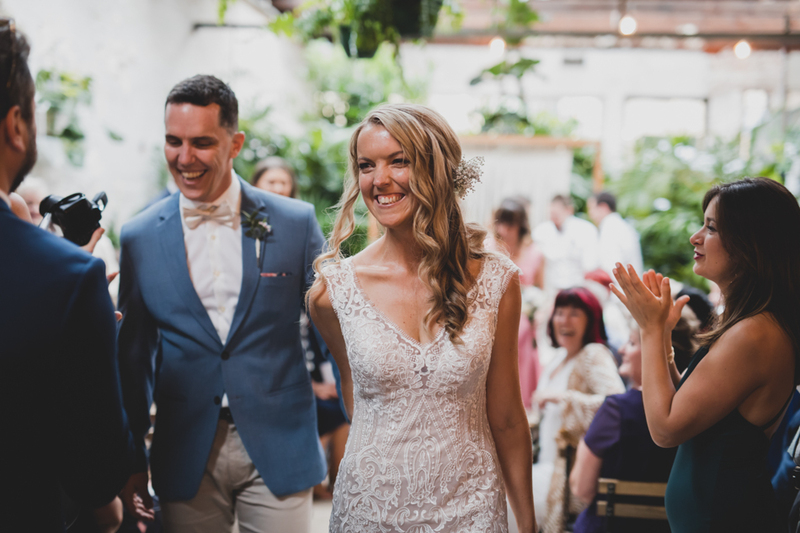 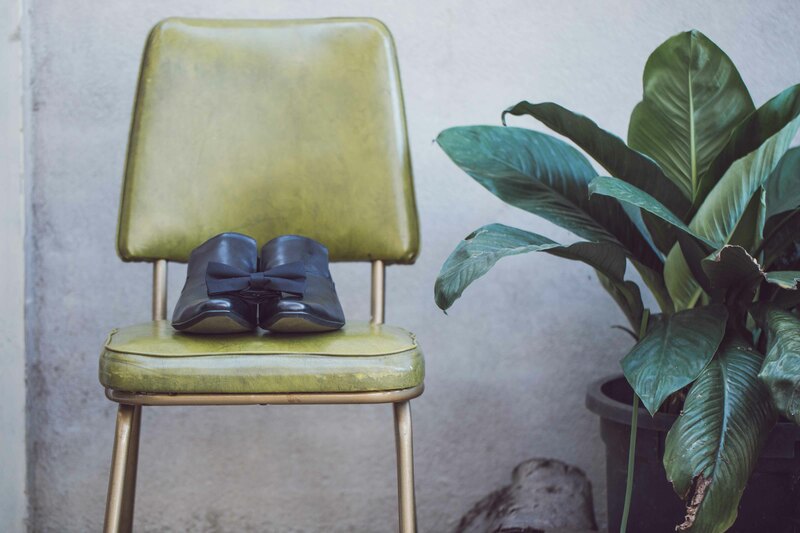 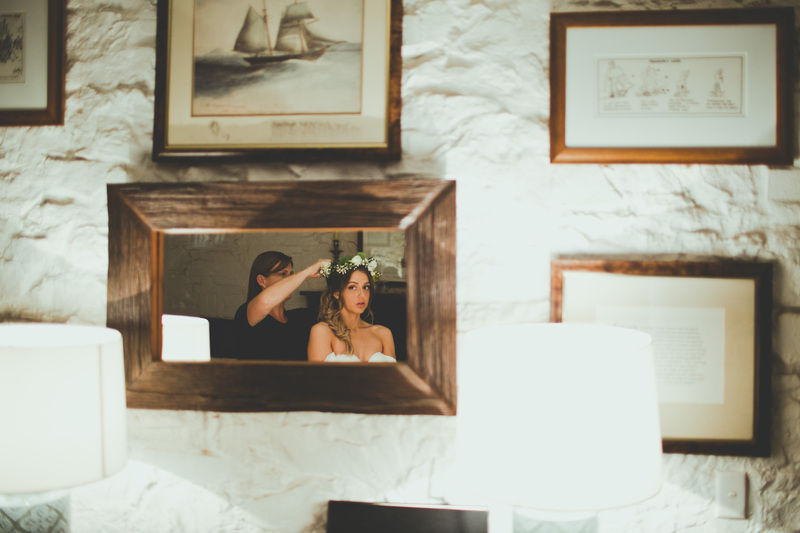 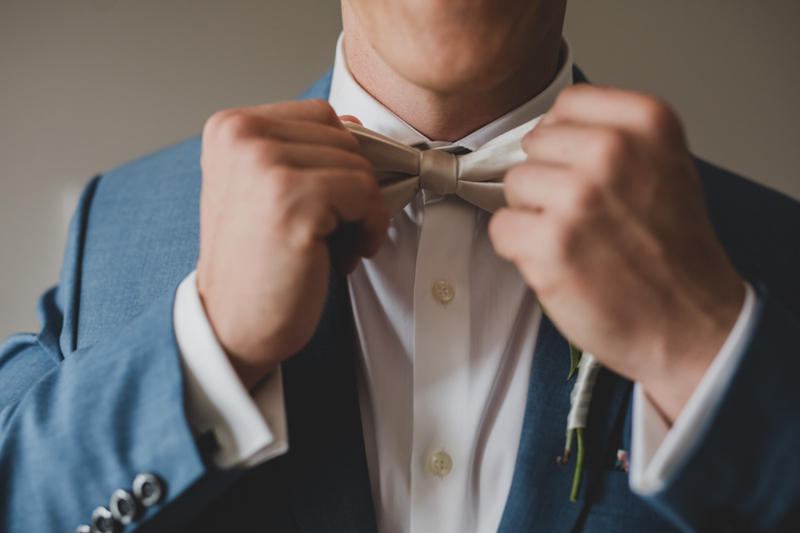 This entry was posted in BLOG and tagged Baxter Barn, destination wedding, destination wedding photography, melbourne location photographer, melbourne location photography, melbourne location wedding, Melbourne wedding, Melbourne wedding photographer, Melbourne wedding photographers, Melbourne wedding photography, Melbourne wedding style, Melbourne wedding venue, melbourne wedding venues, rustic style, rustic style wedding on April 13, 2017 by admin. 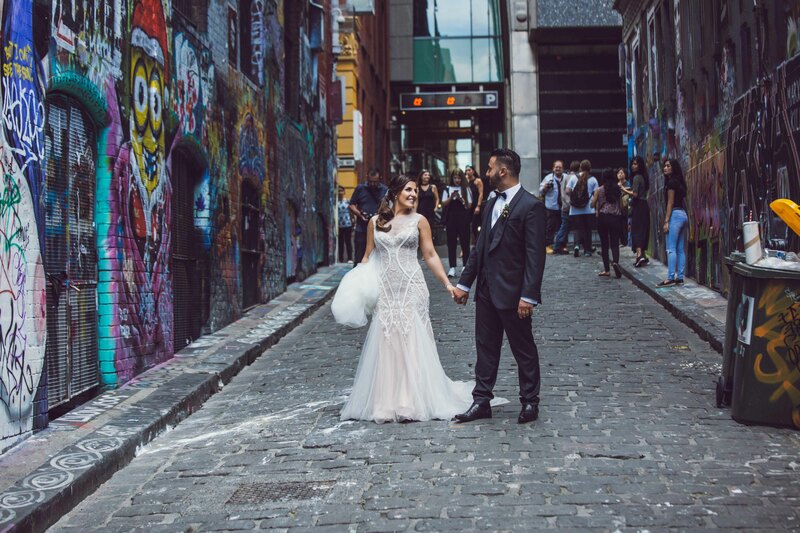 This entry was posted in BLOG and tagged destination wedding, destination wedding photography, melbourne location photographer, melbourne location photography, melbourne location wedding, Melbourne wedding, Melbourne wedding photographer, Melbourne wedding photographers, Melbourne wedding photography, Melbourne wedding style, Melbourne wedding venue, melbourne wedding venues on April 13, 2017 by admin. 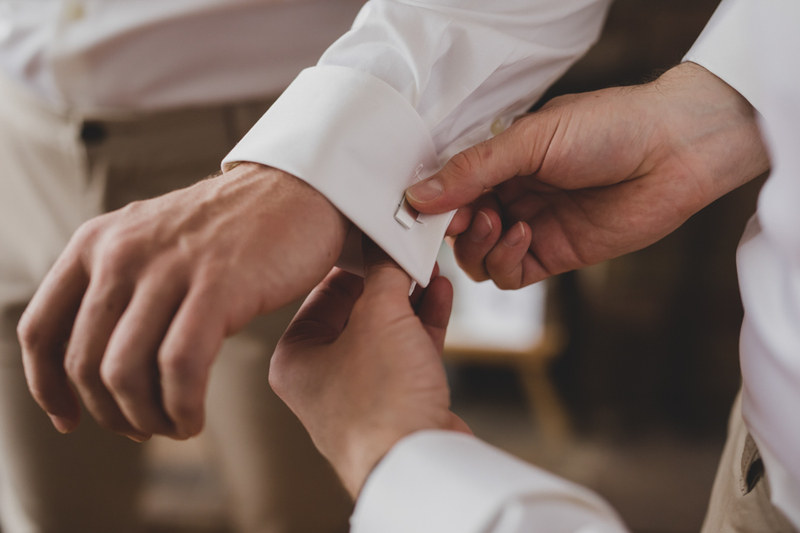 This entry was posted in BLOG and tagged classic style, classic style wedding, destination wedding, destination wedding photography, melbourne location photographer, melbourne location photography, melbourne location wedding, Melbourne wedding, Melbourne wedding photographer, Melbourne wedding photographers, Melbourne wedding photography, Melbourne wedding style, Melbourne wedding venue, melbourne wedding venues on April 10, 2017 by admin. 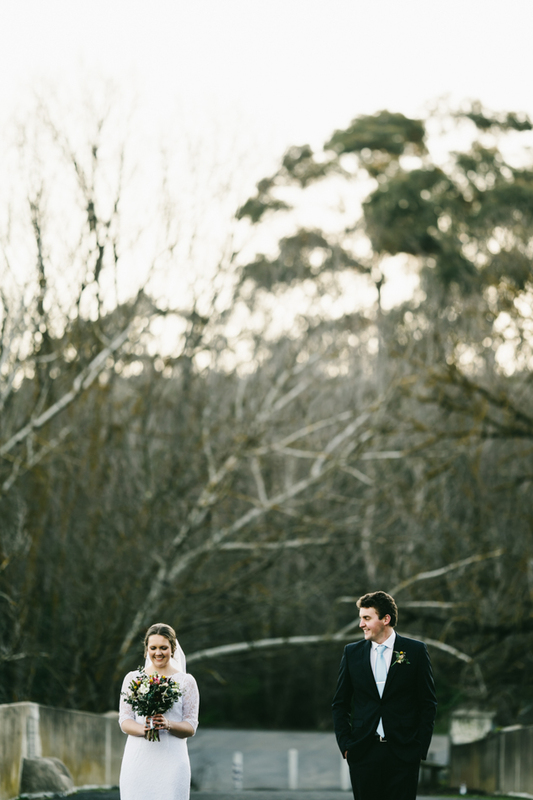 This entry was posted in BLOG and tagged destination wedding, destination wedding photography, Hellen's hill eastate, melbourne location photographer, melbourne location photography, melbourne location wedding, Melbourne wedding, Melbourne wedding photographer, Melbourne wedding photographers, Melbourne wedding photography, Melbourne wedding style, Melbourne wedding venue, melbourne wedding venues, rustic style, rustic style wedding on March 31, 2017 by admin. 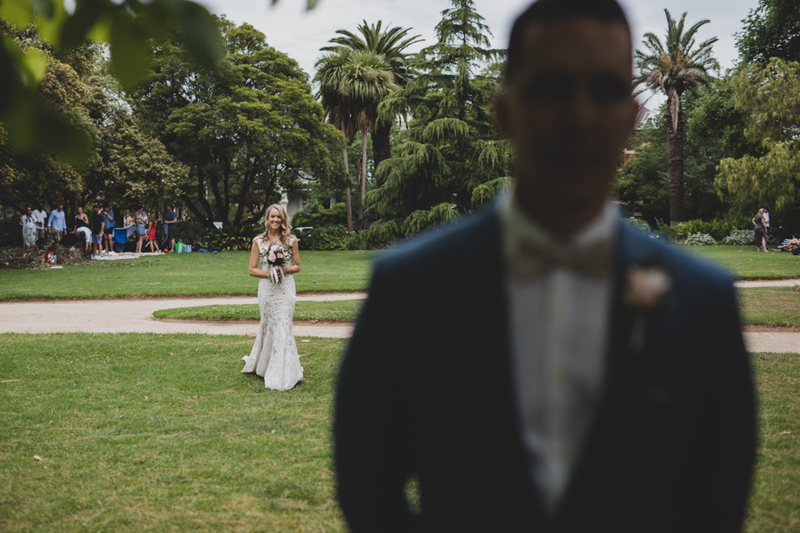 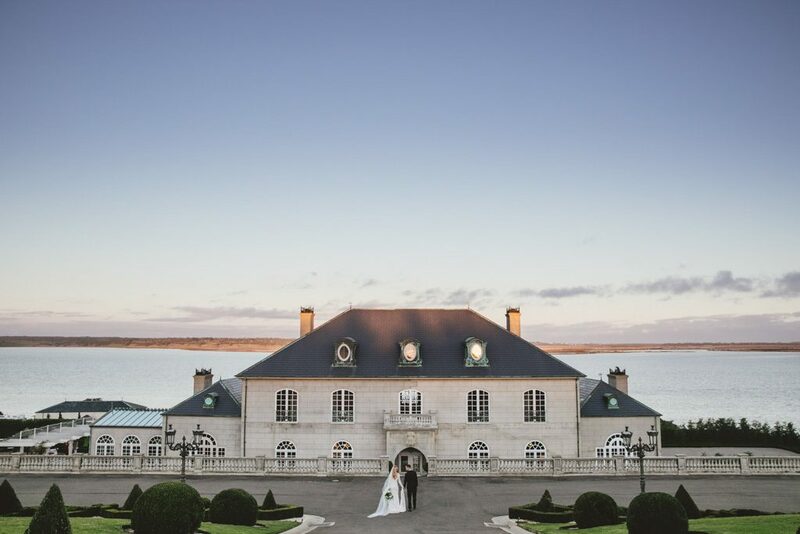 This entry was posted in BLOG and tagged destination wedding, destination wedding photography, melbourne location photographer, melbourne location photography, melbourne location wedding, Melbourne wedding, Melbourne wedding photographer, Melbourne wedding photographers, Melbourne wedding photography, Melbourne wedding style, Melbourne wedding venue, melbourne wedding venues, Werribee Mansion on March 31, 2017 by admin. 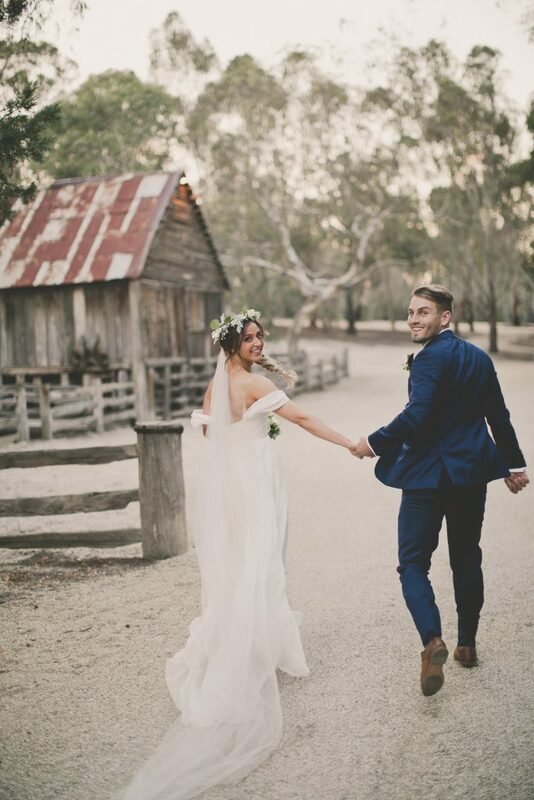 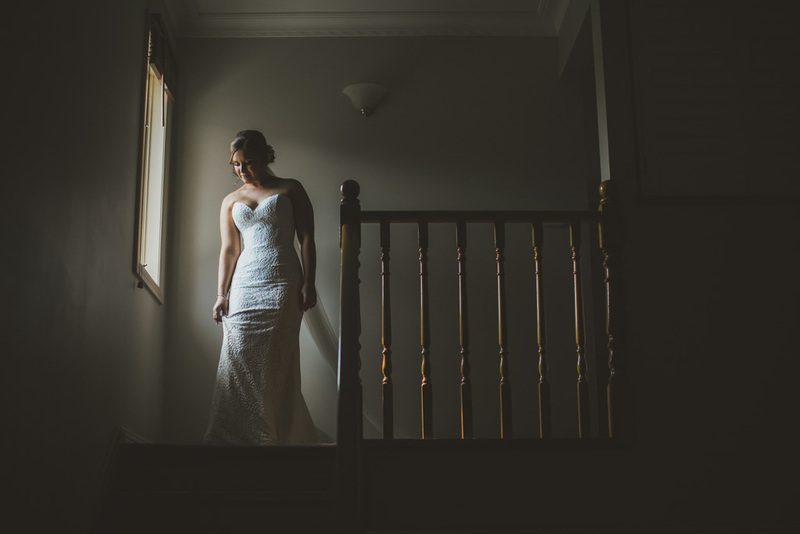 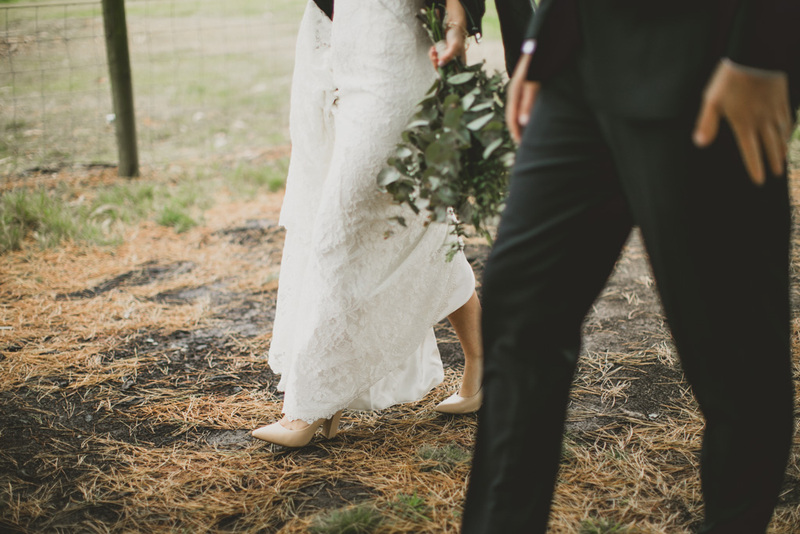 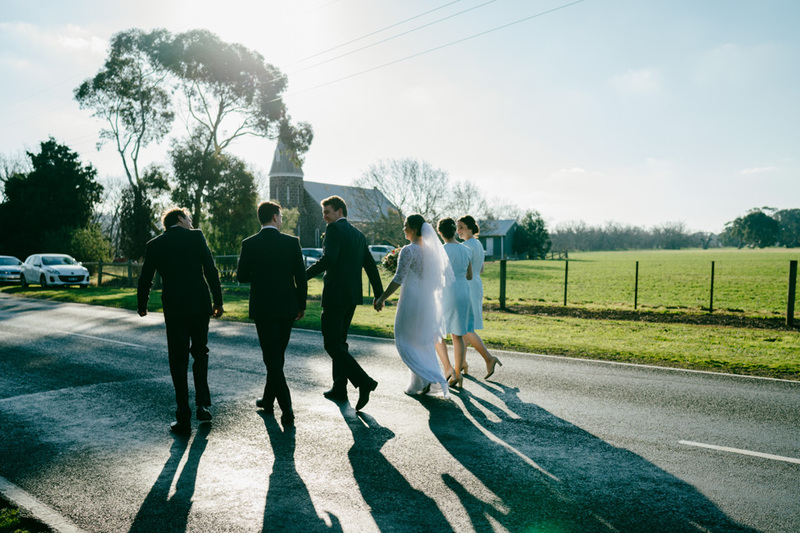 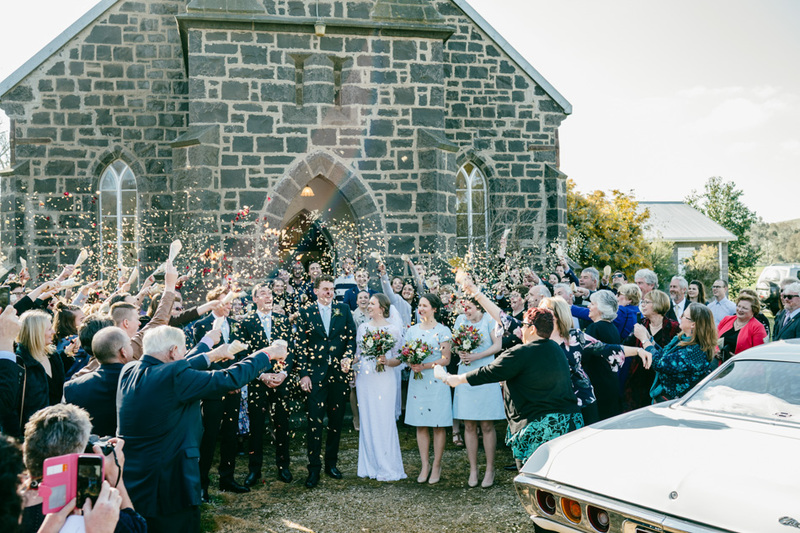 This entry was posted in BLOG and tagged destination wedding, destination wedding photography, Emu Bottom Homestead, melbourne location photographer, melbourne location photography, melbourne location wedding, Melbourne wedding, Melbourne wedding photographer, Melbourne wedding photographers, Melbourne wedding photography, Melbourne wedding style, Melbourne wedding venue, melbourne wedding venues, rustic style, rustic style wedding on March 29, 2017 by admin. 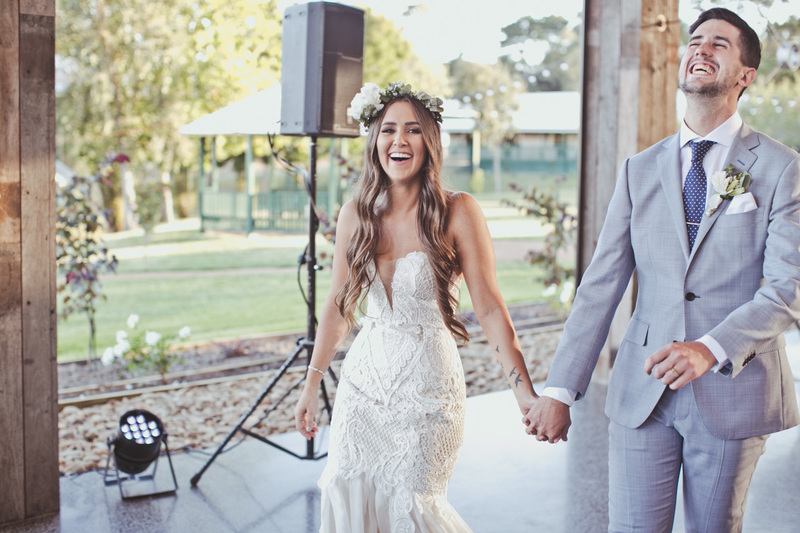 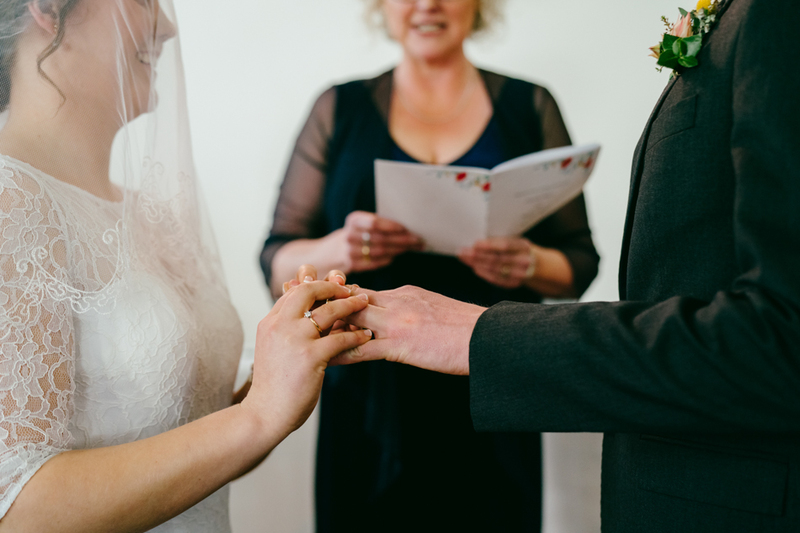 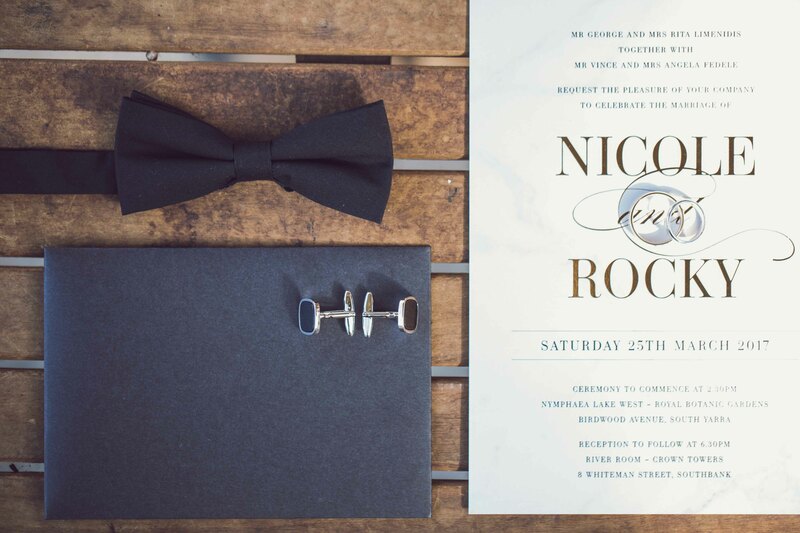 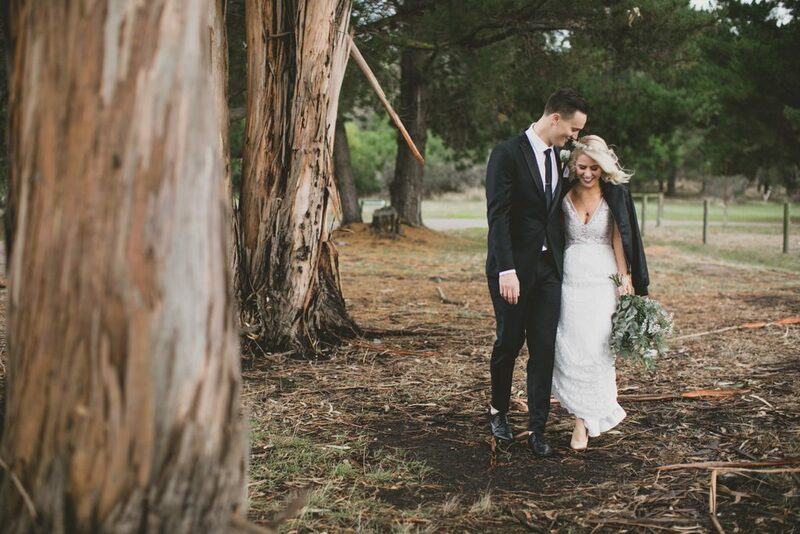 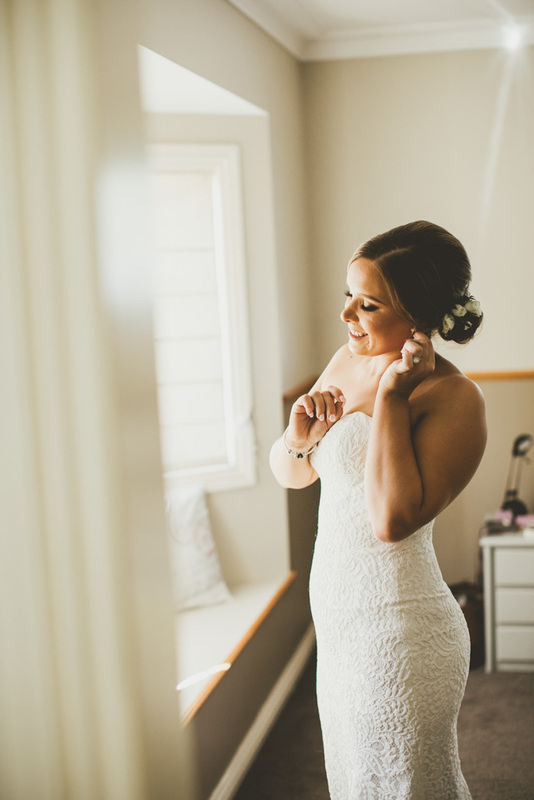 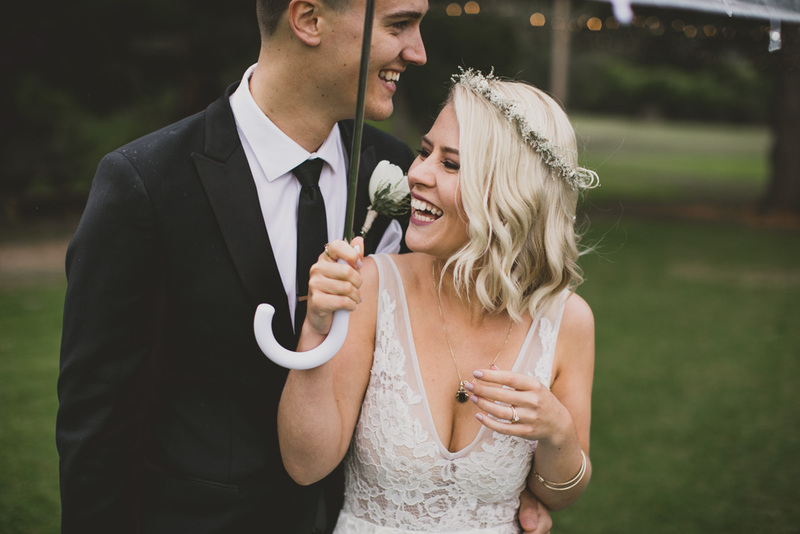 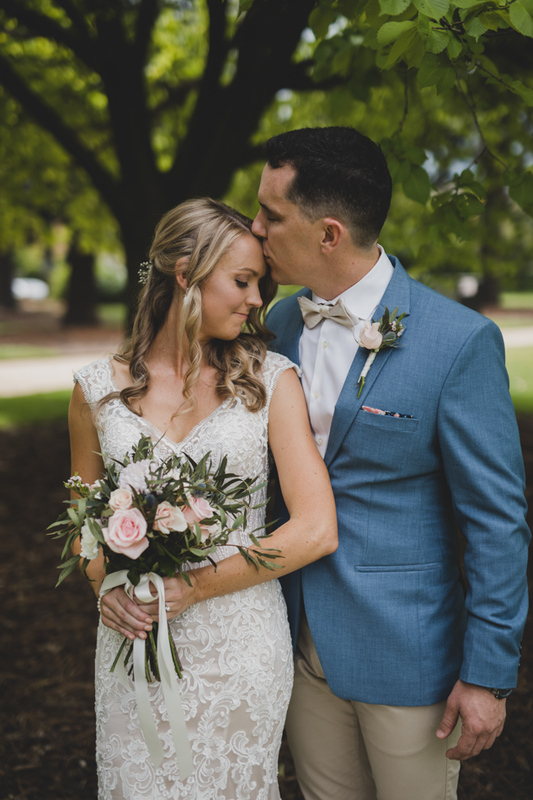 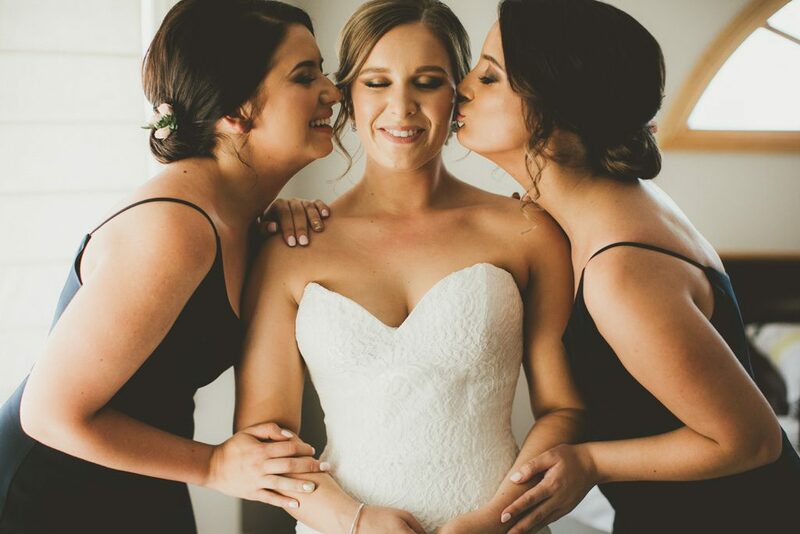 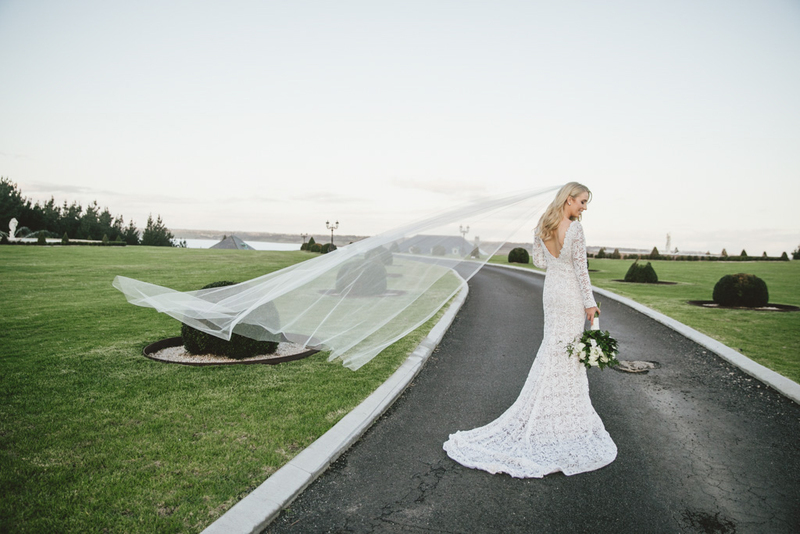 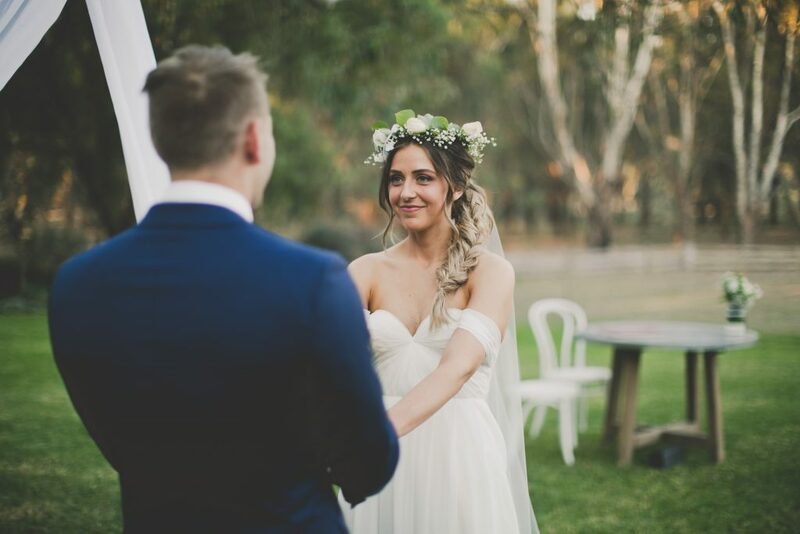 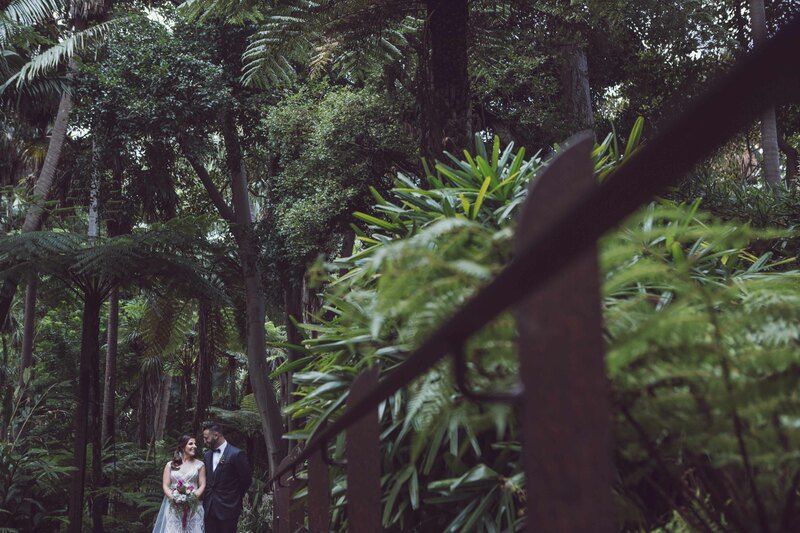 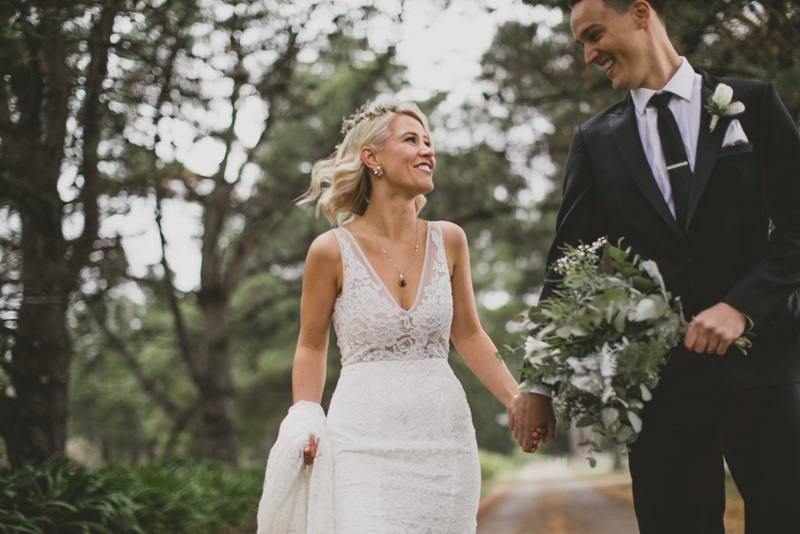 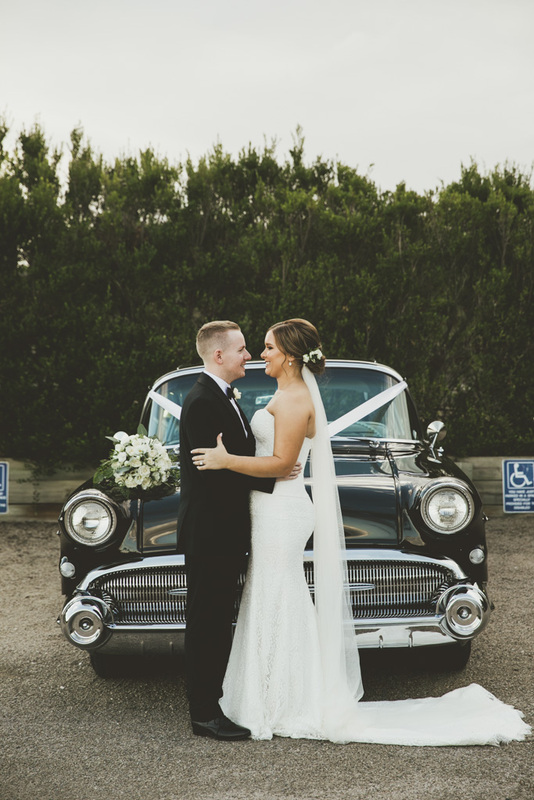 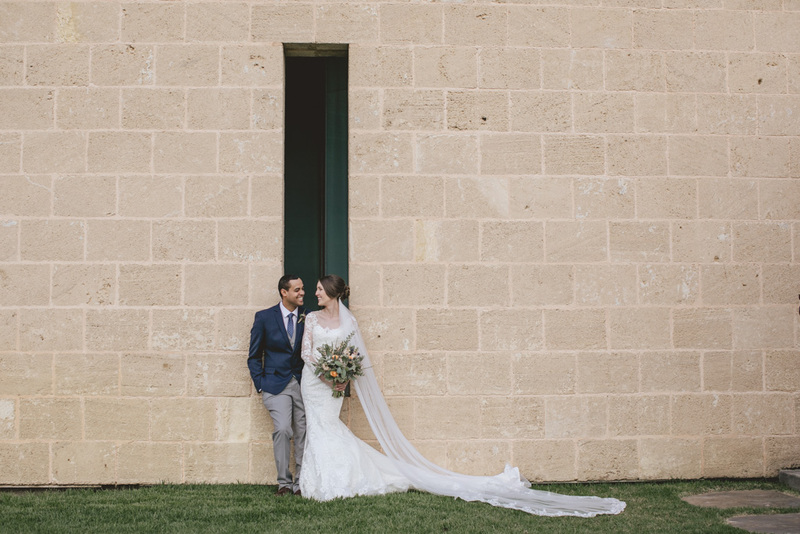 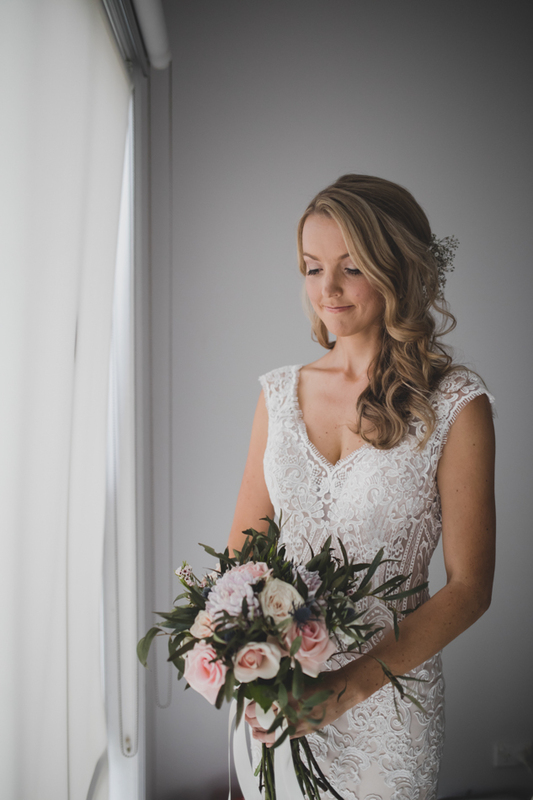 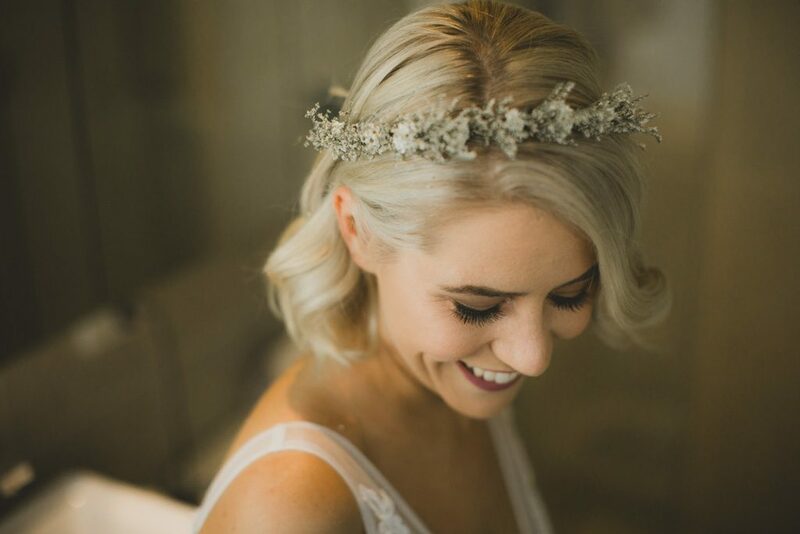 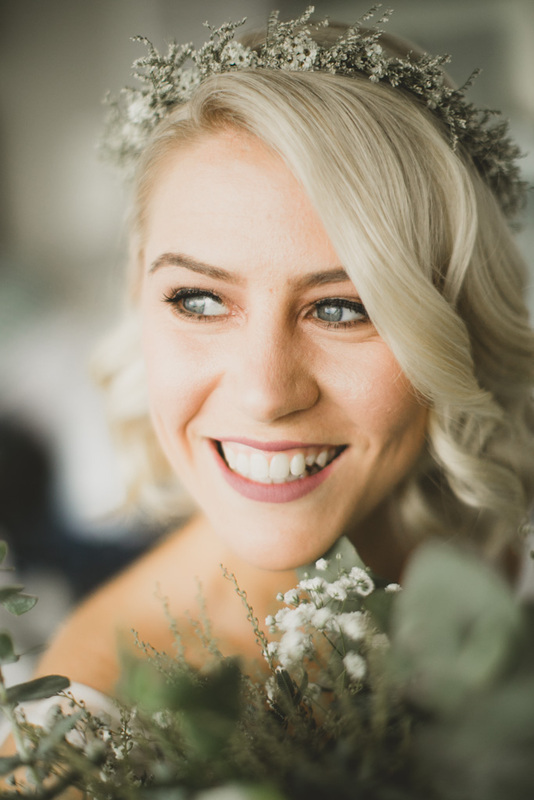 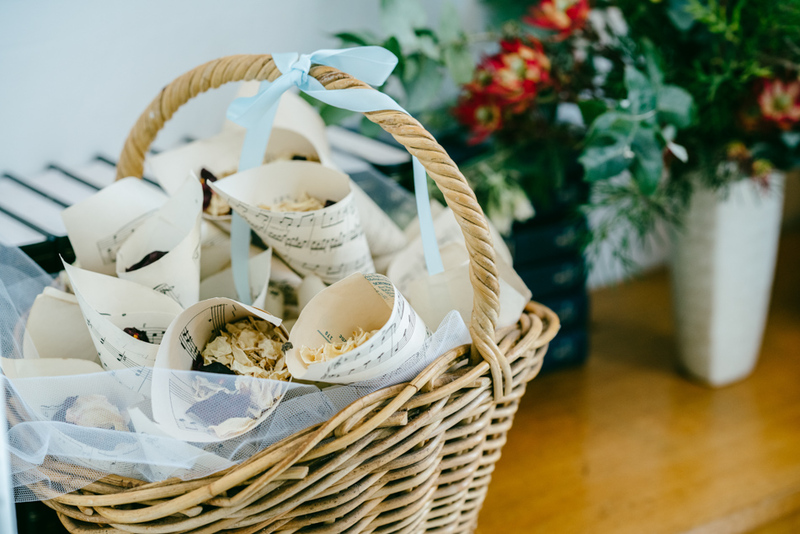 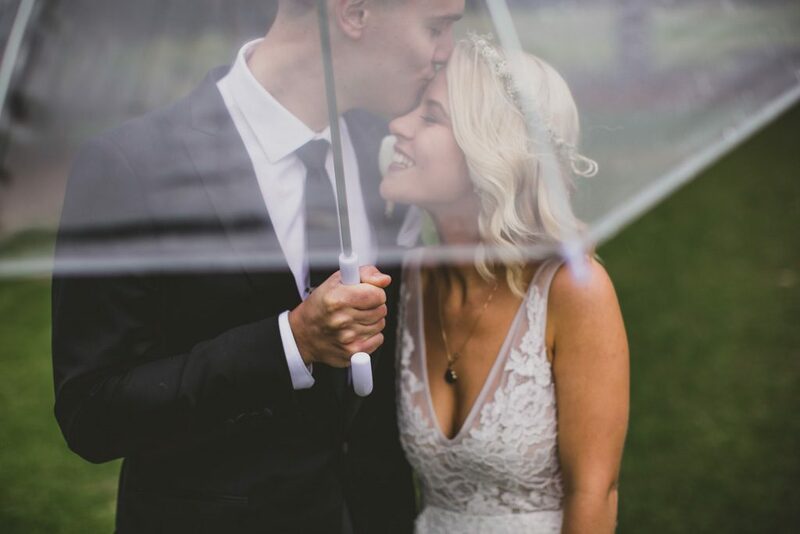 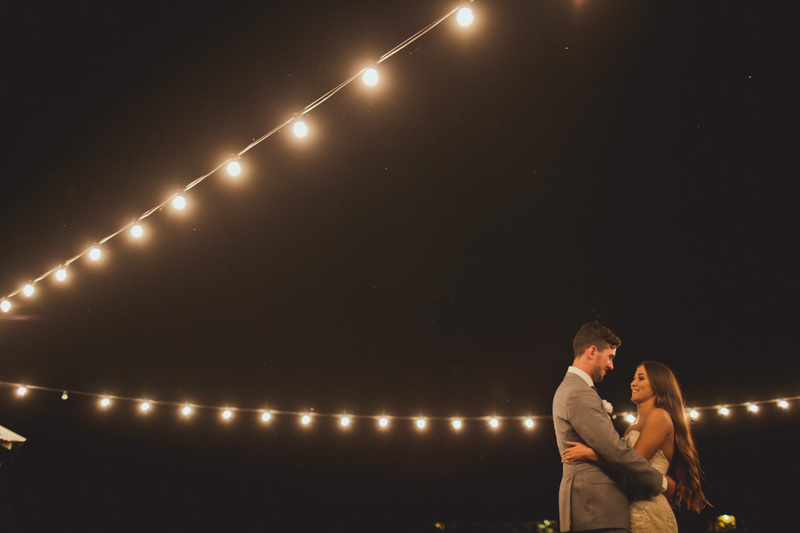 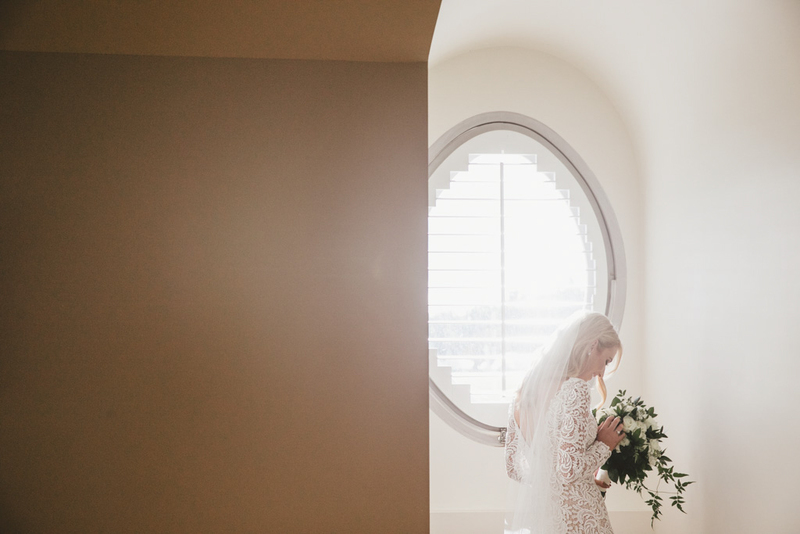 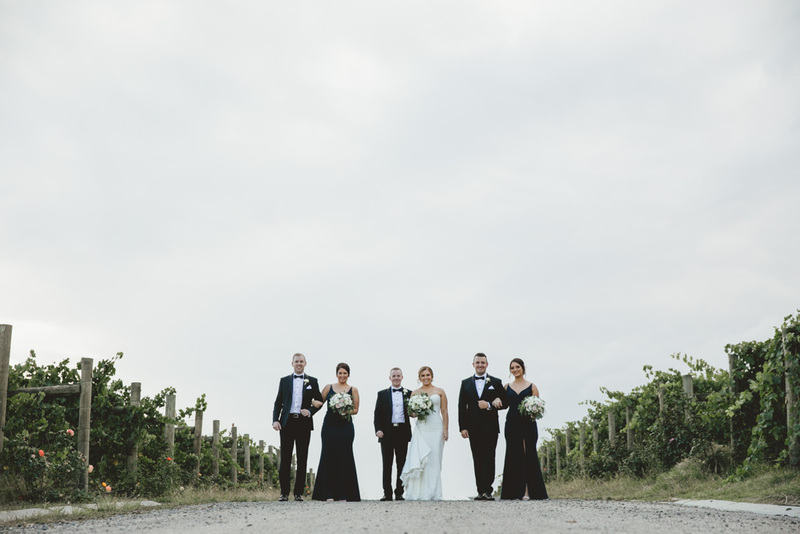 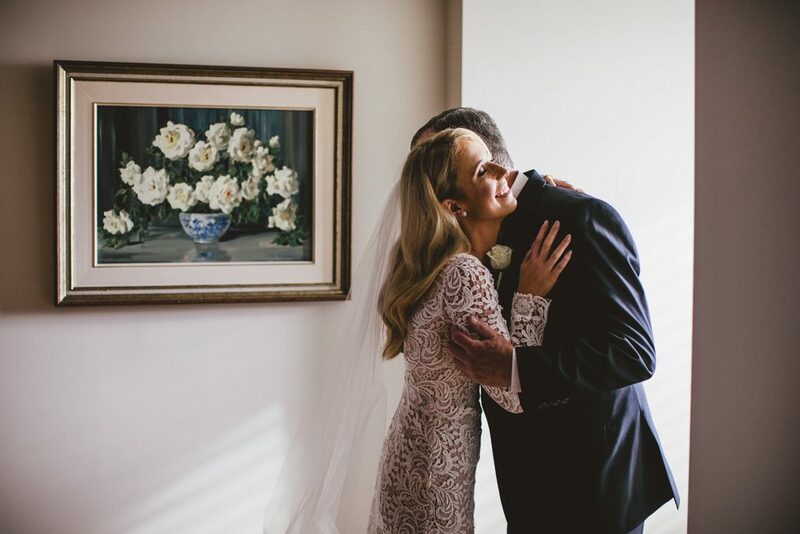 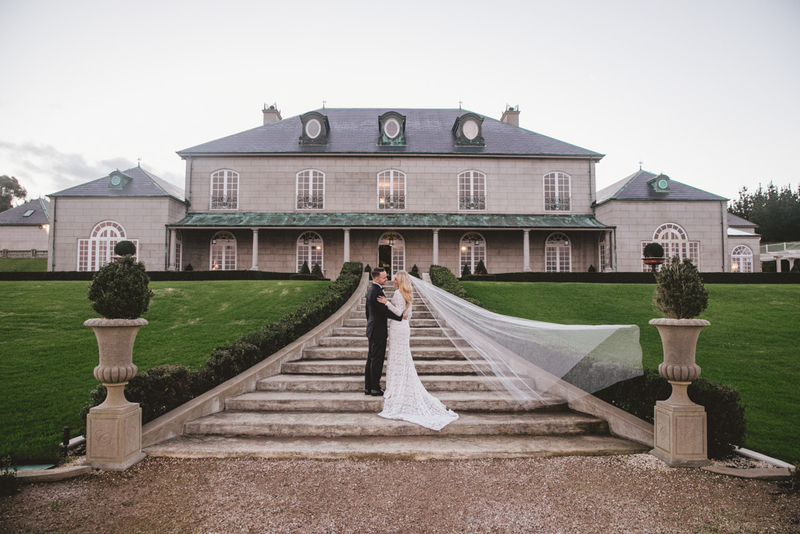 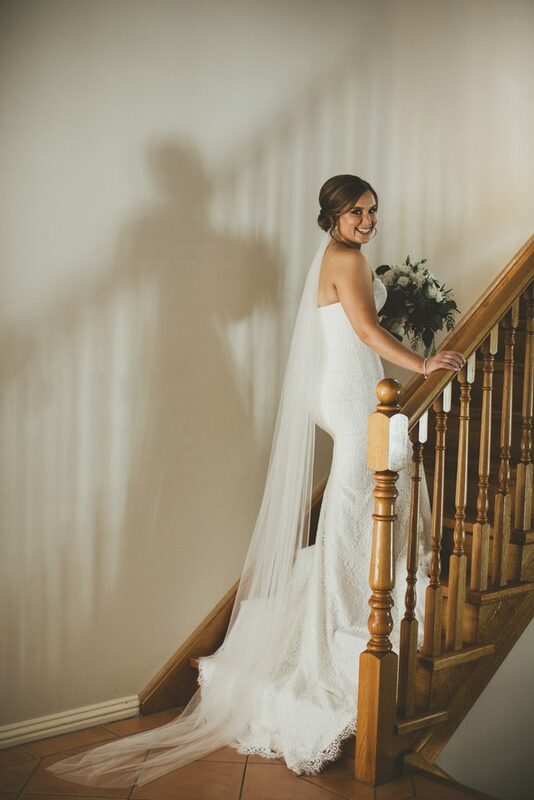 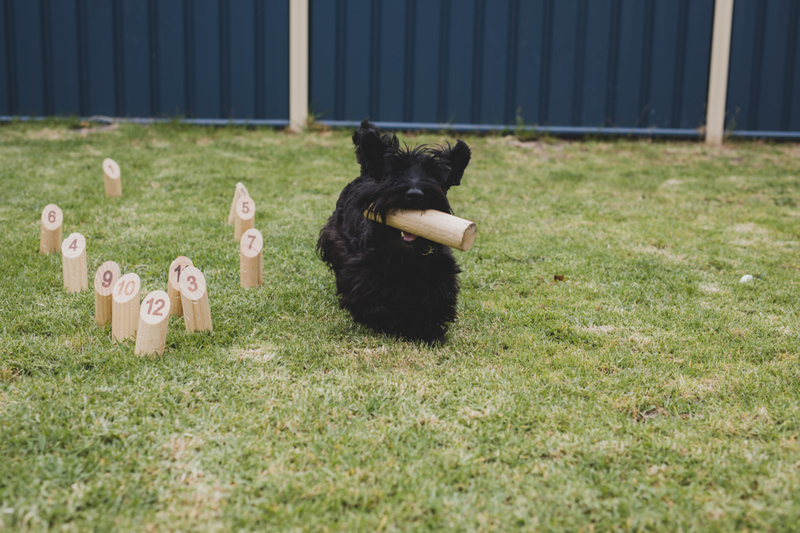 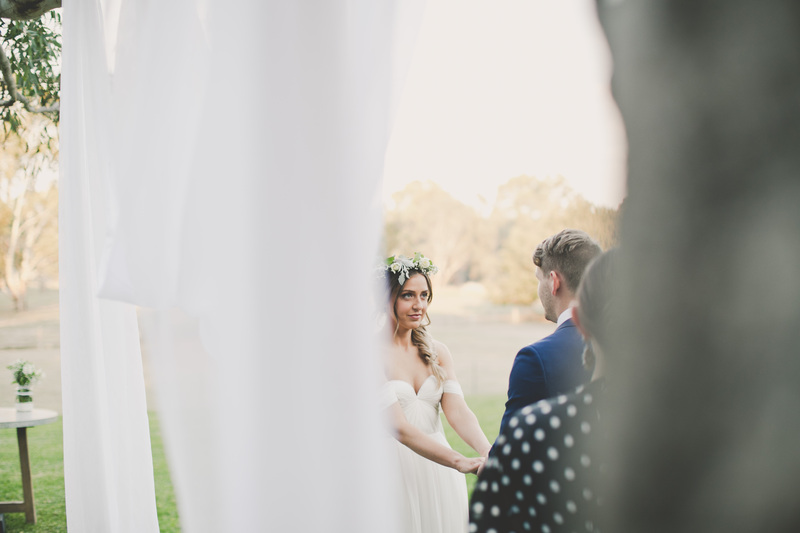 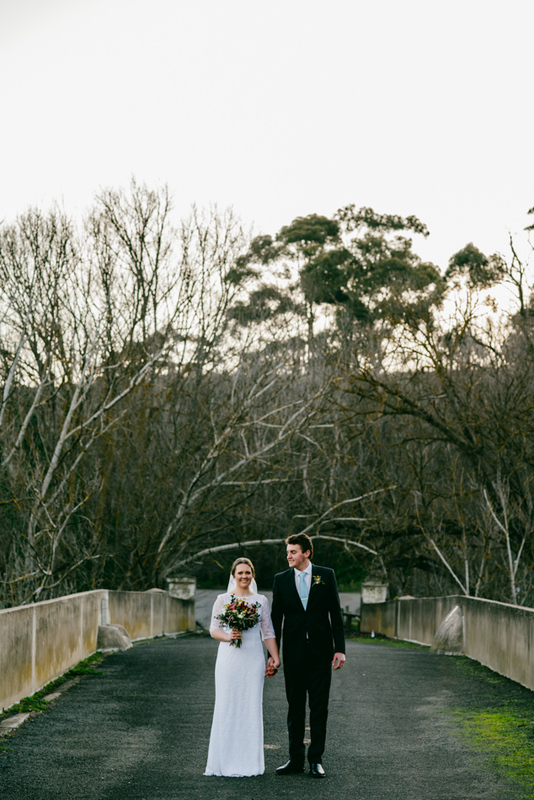 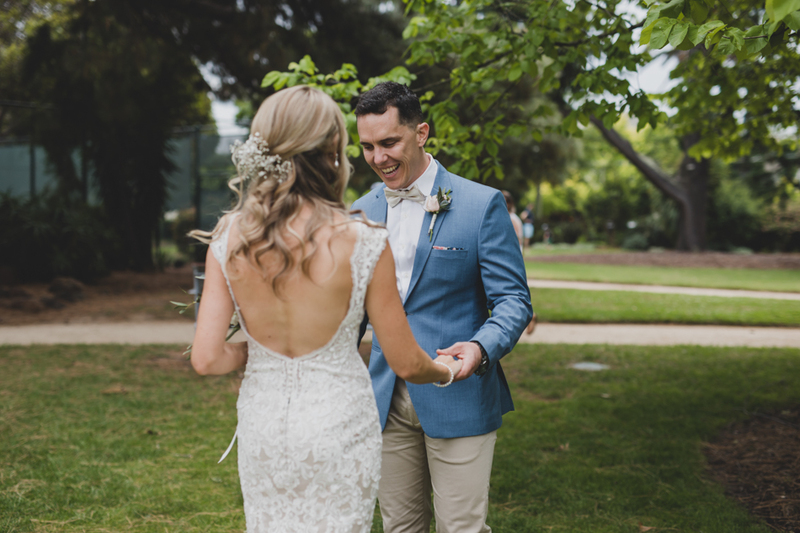 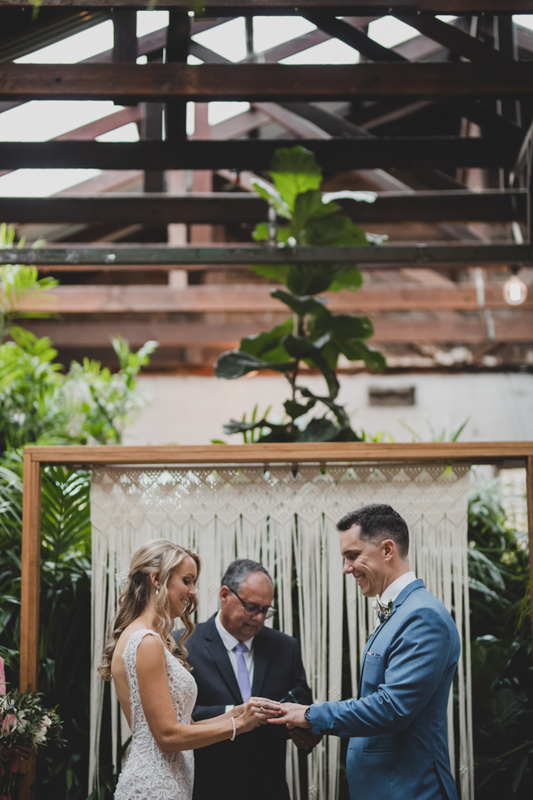 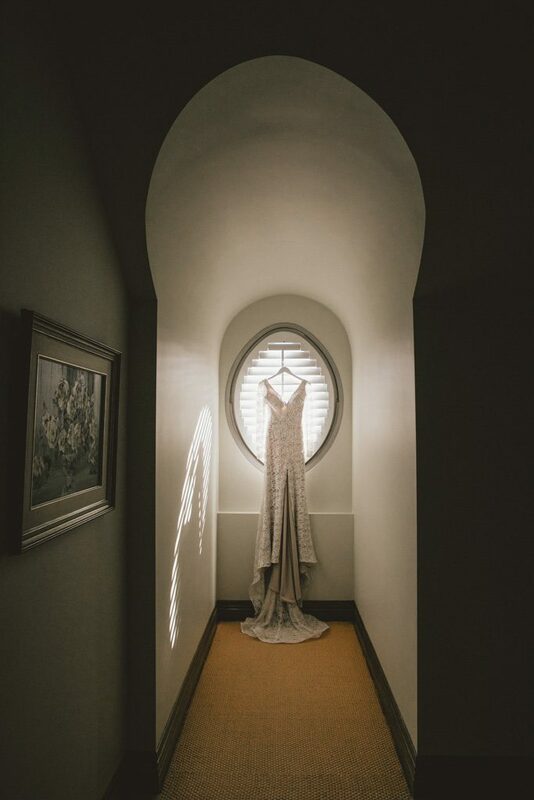 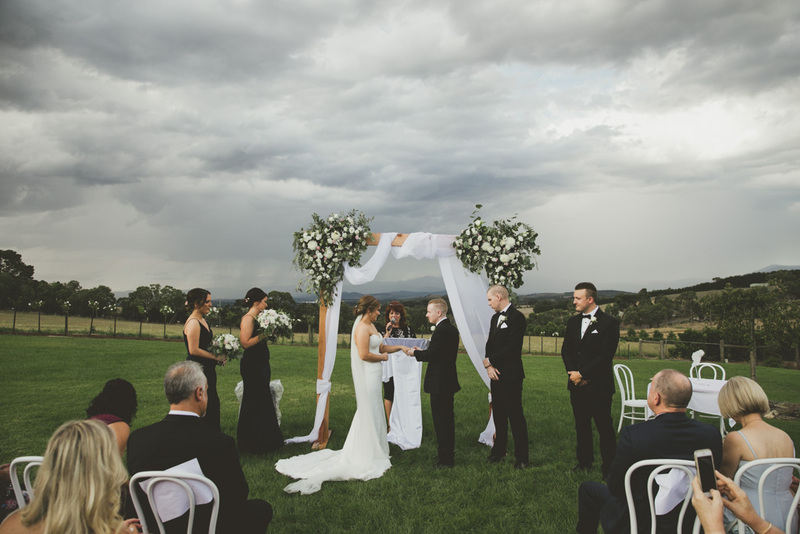 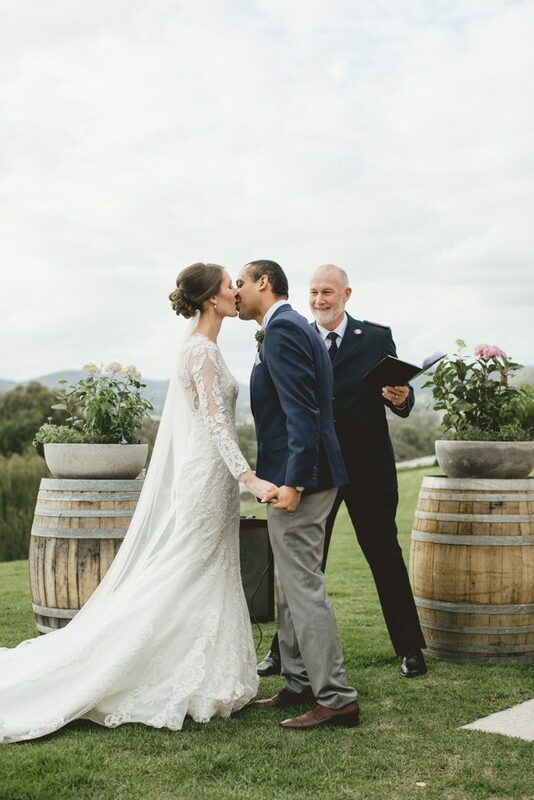 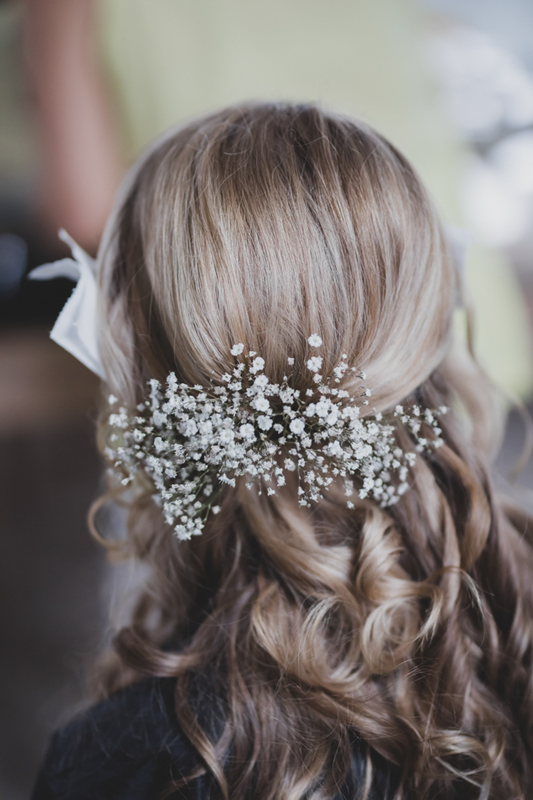 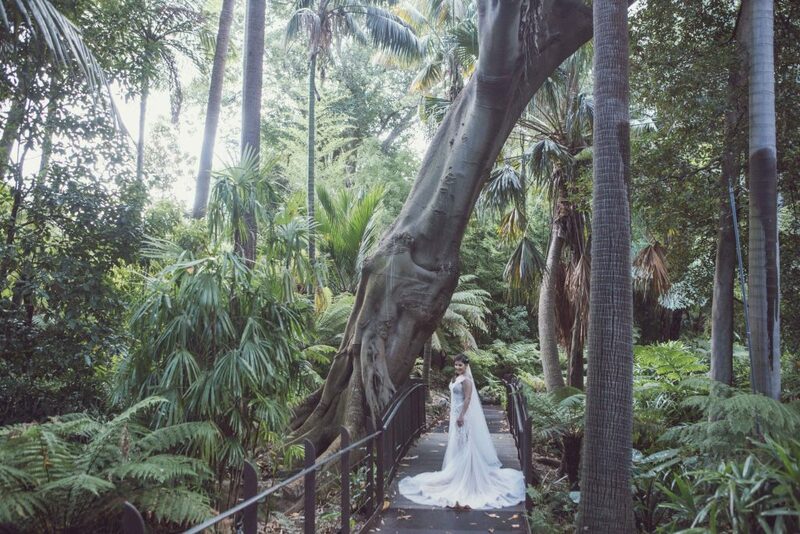 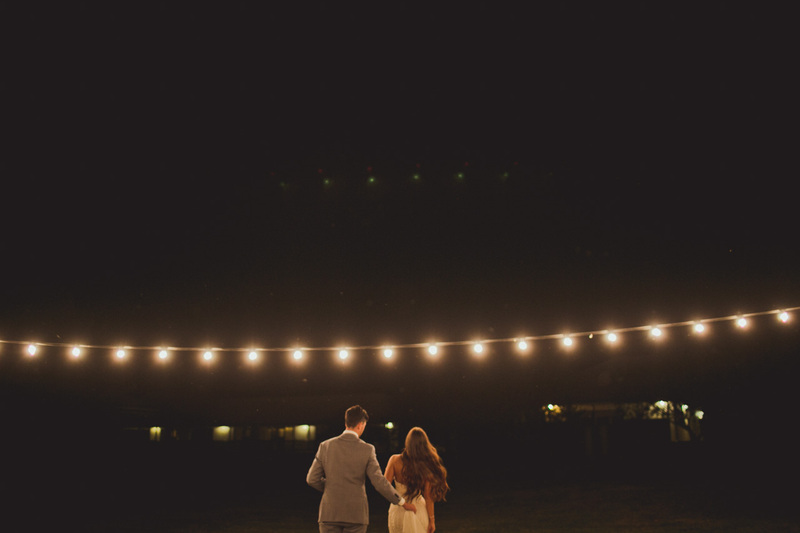 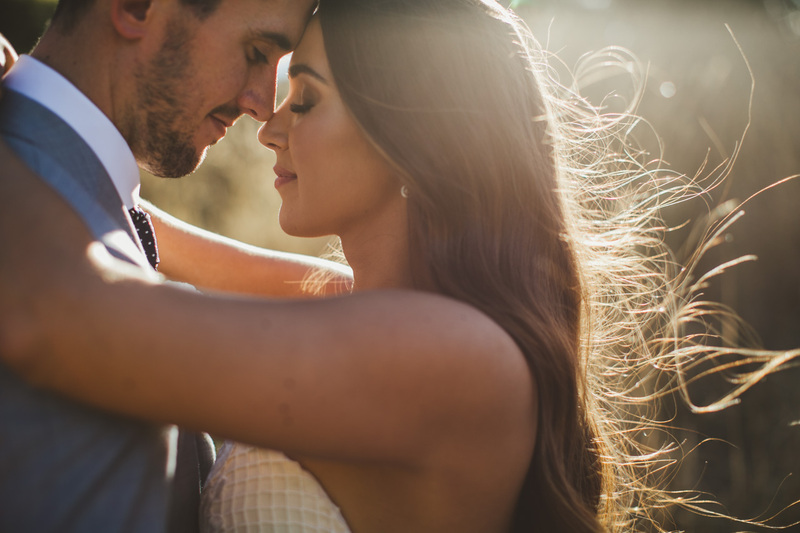 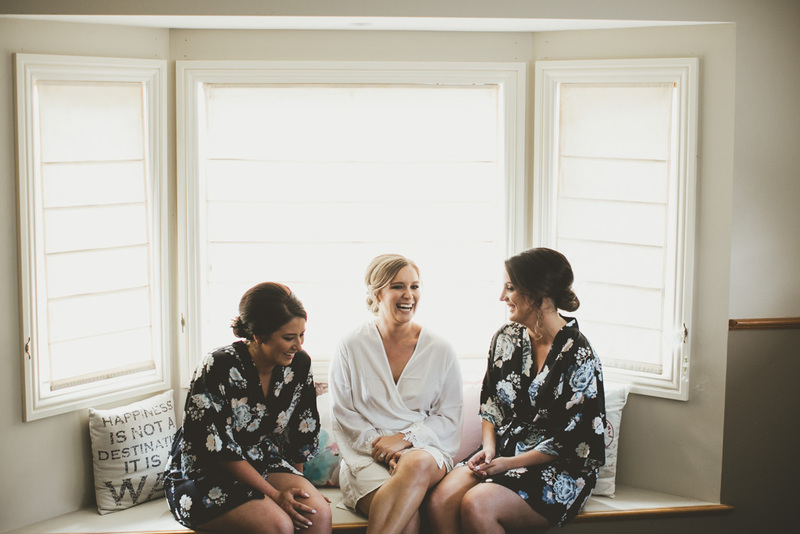 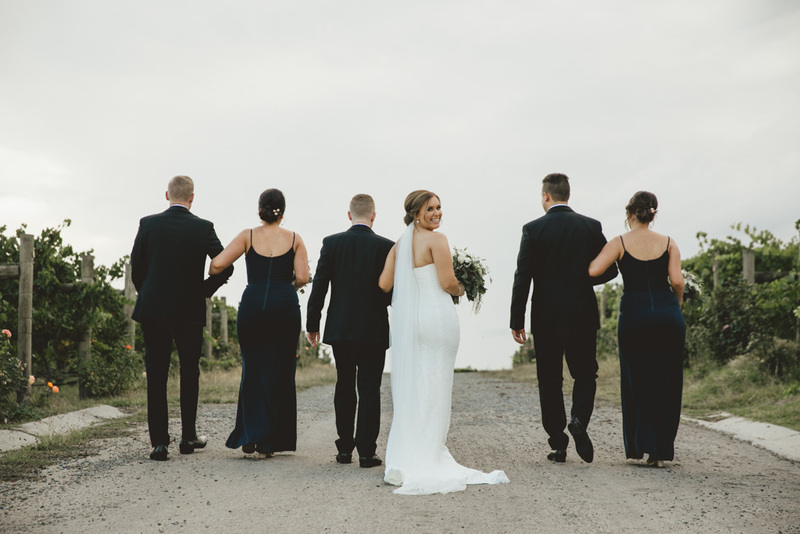 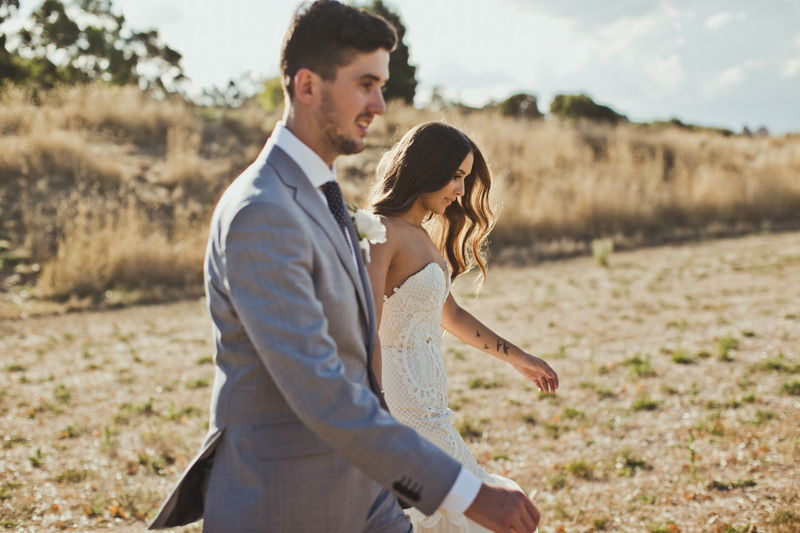 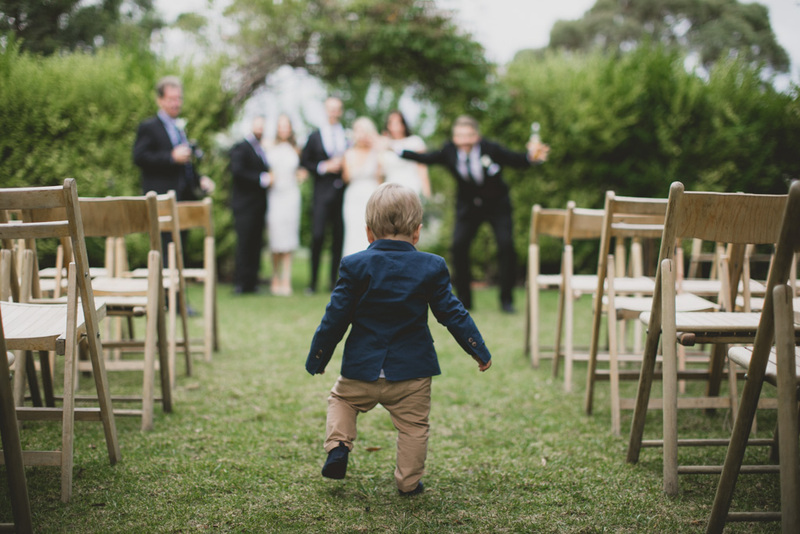 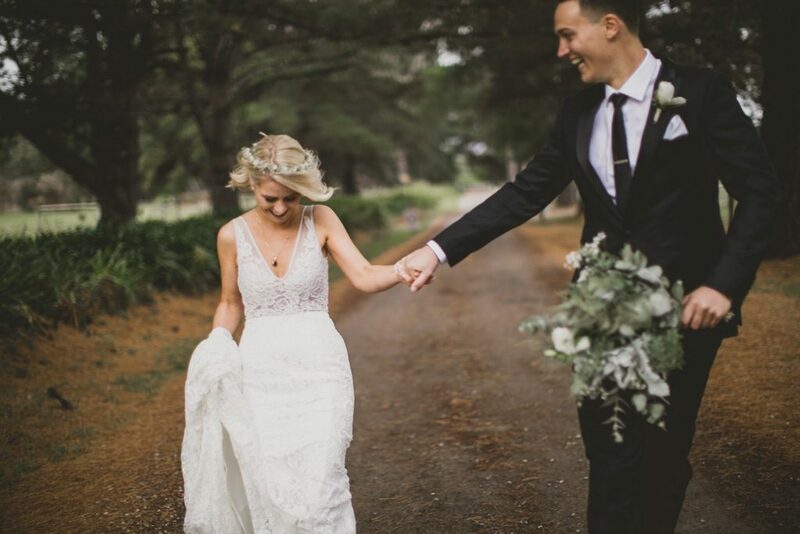 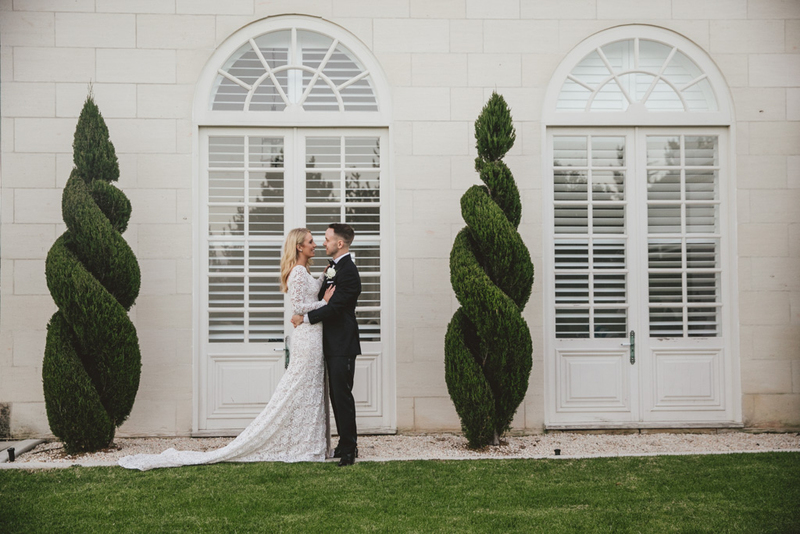 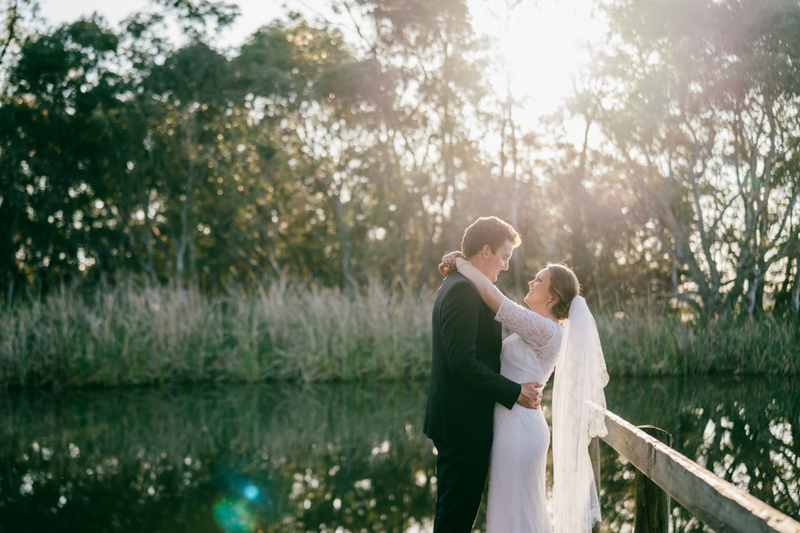 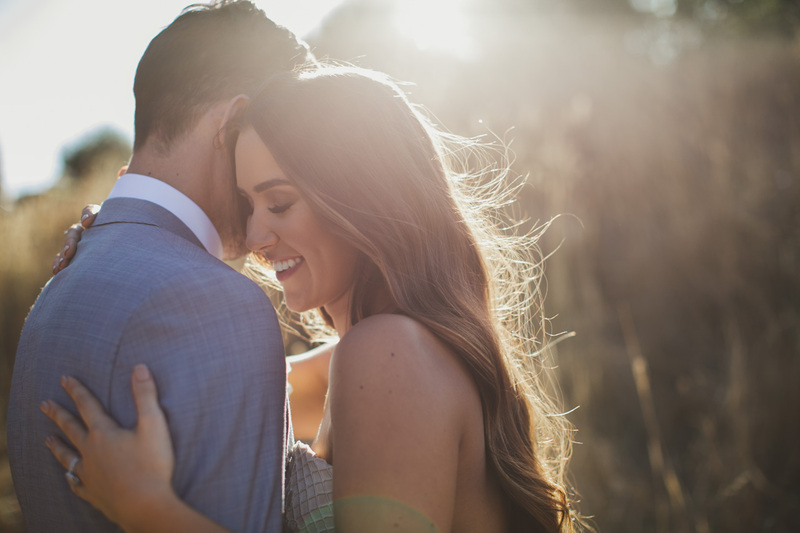 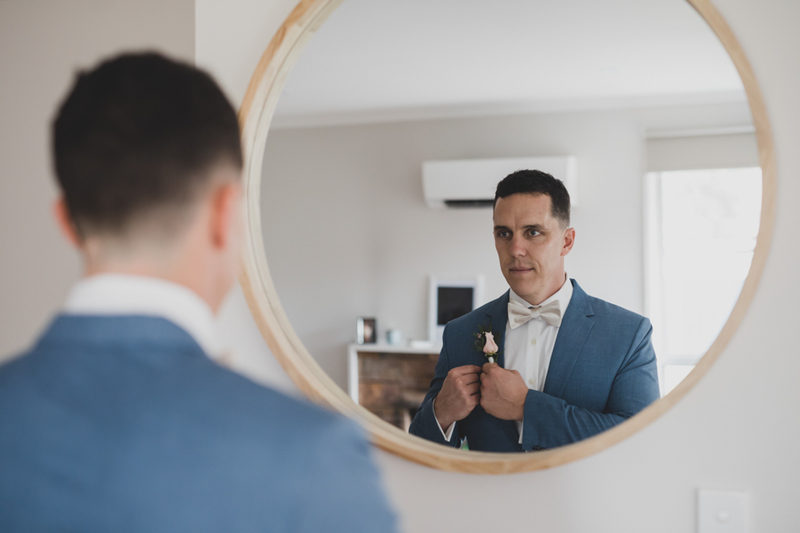 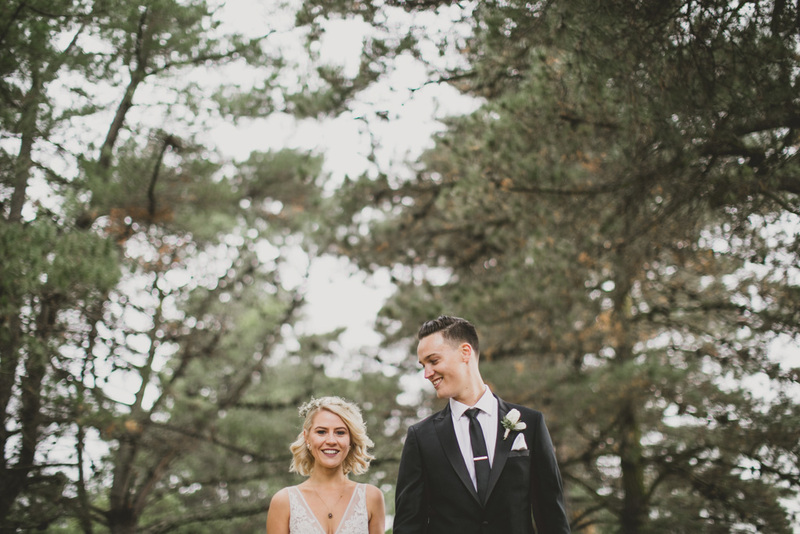 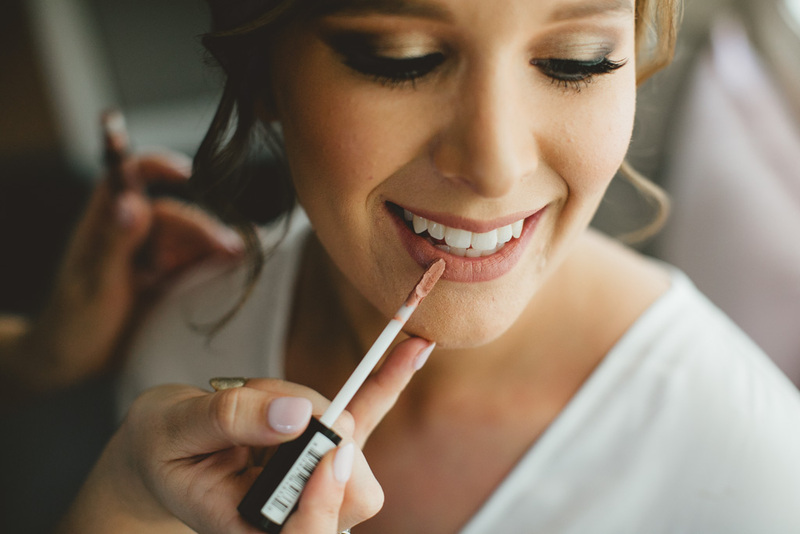 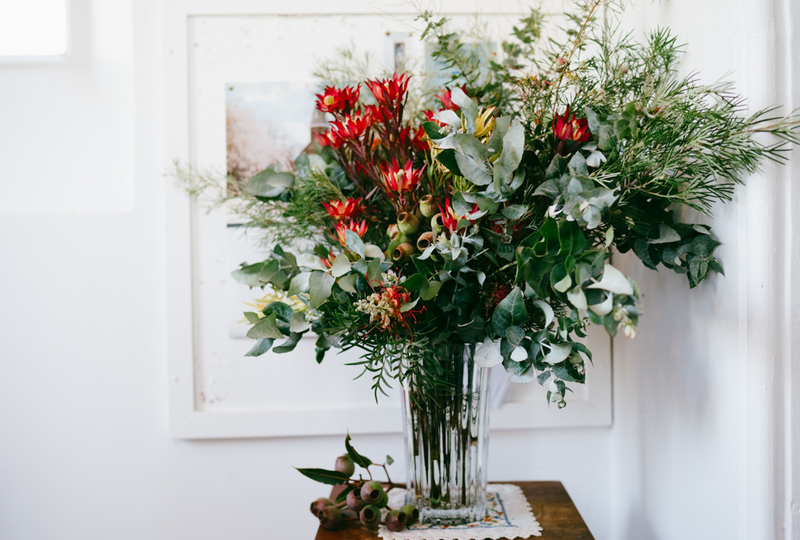 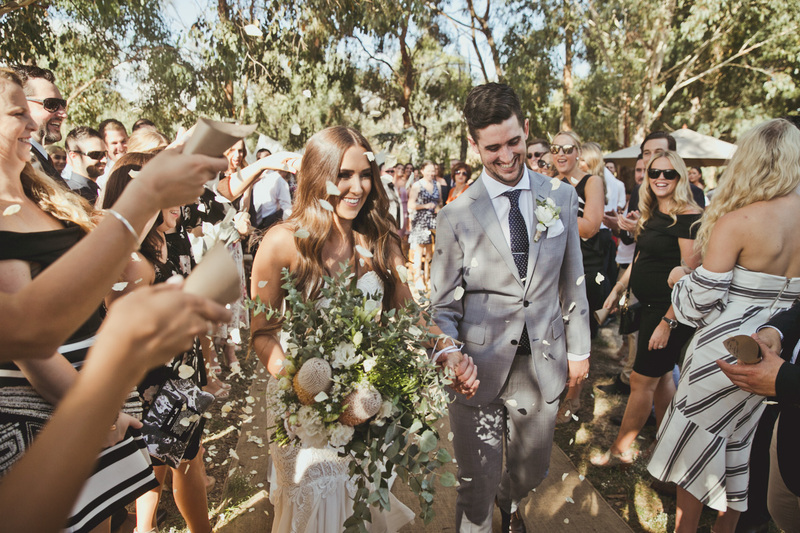 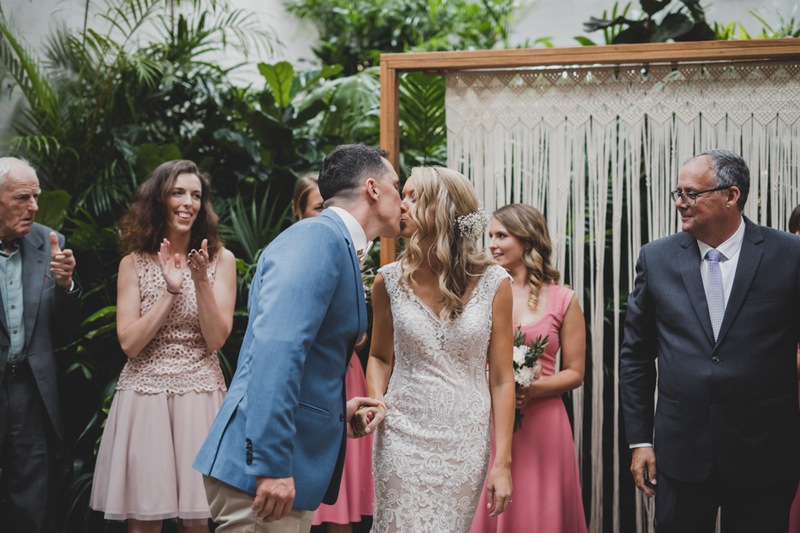 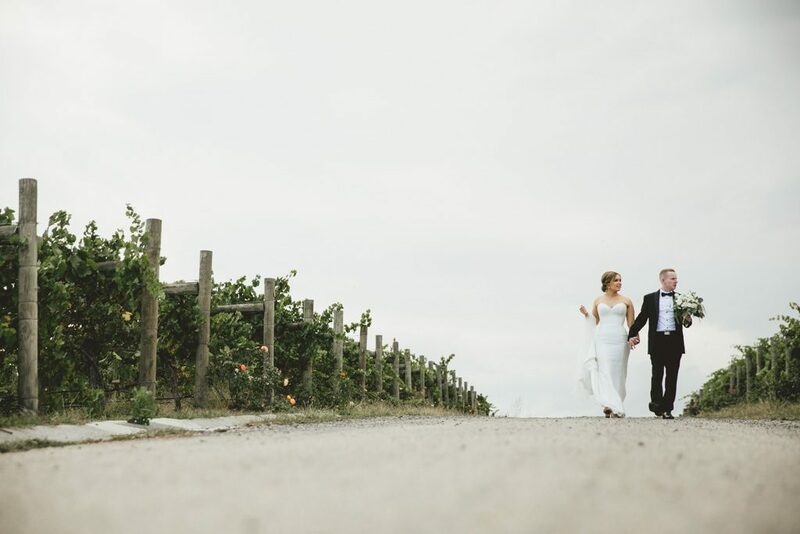 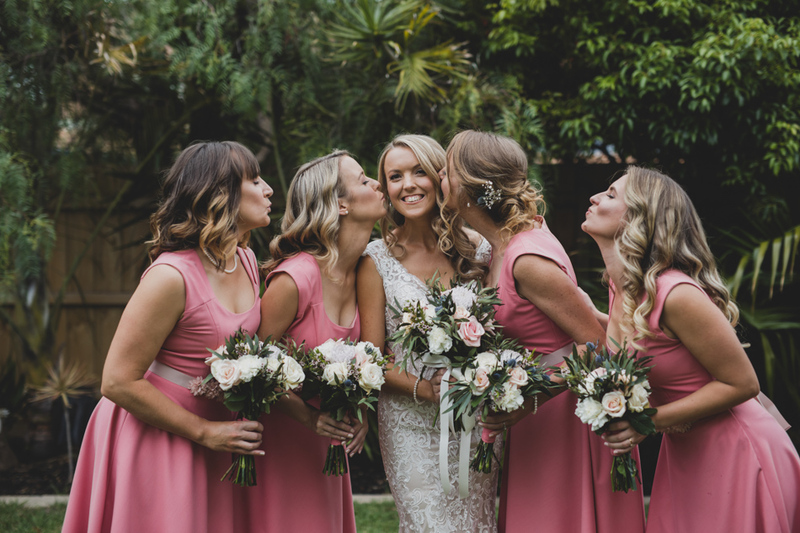 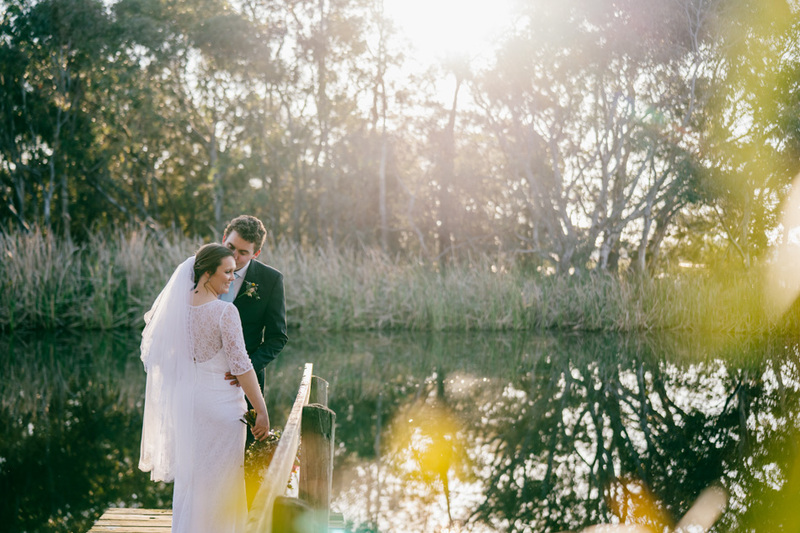 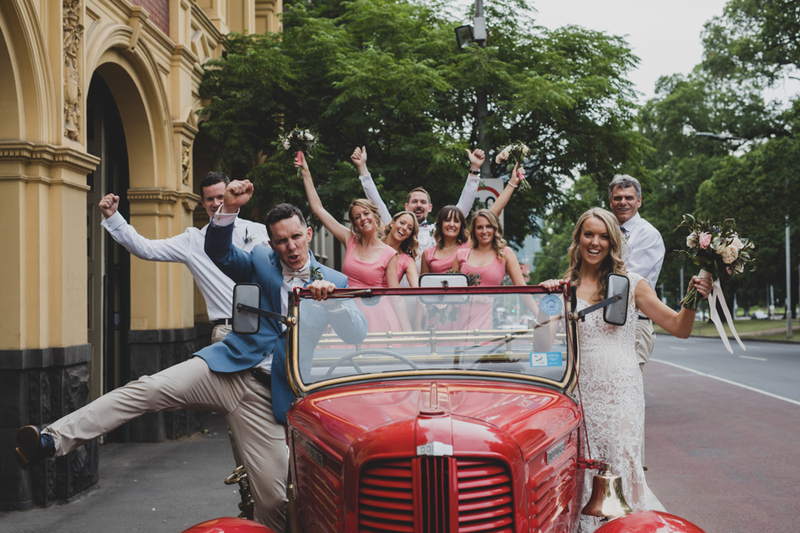 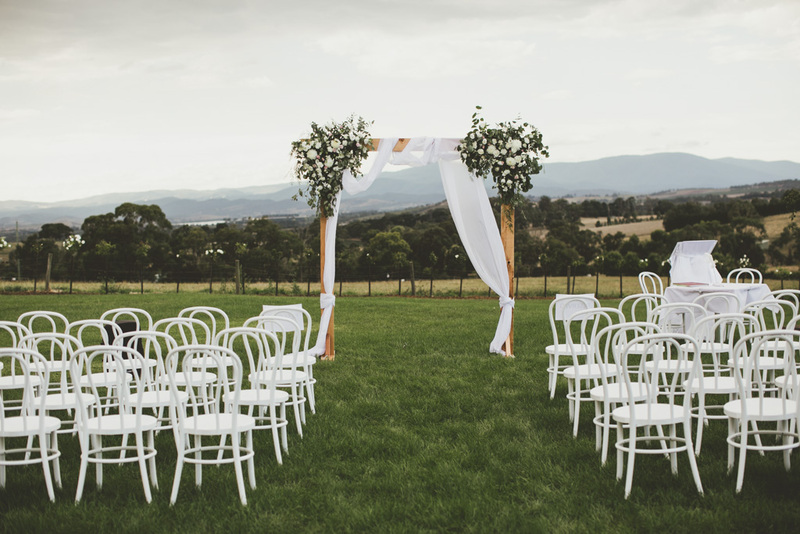 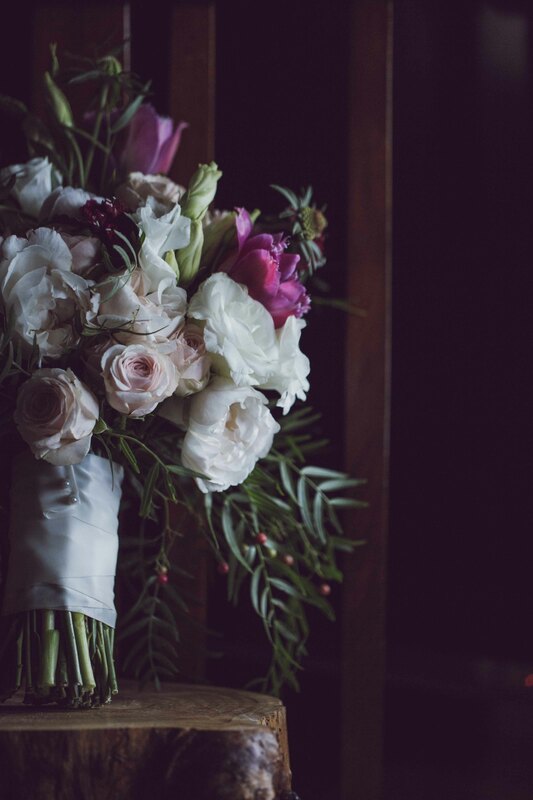 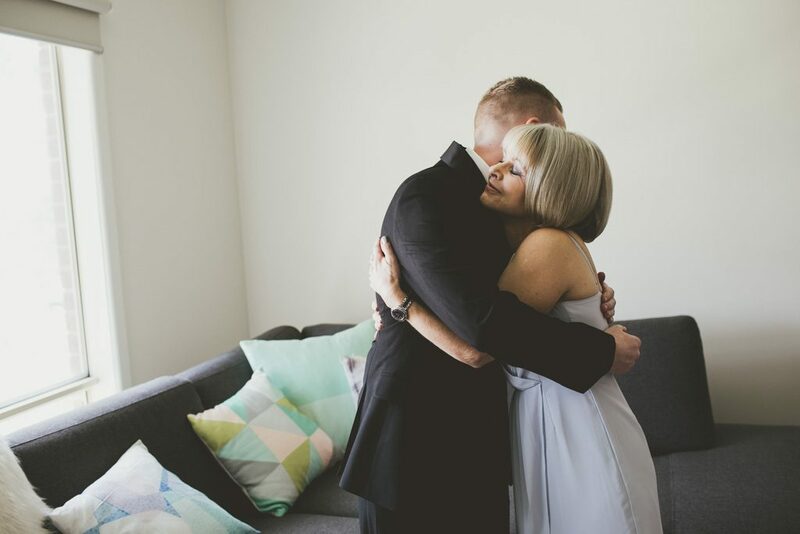 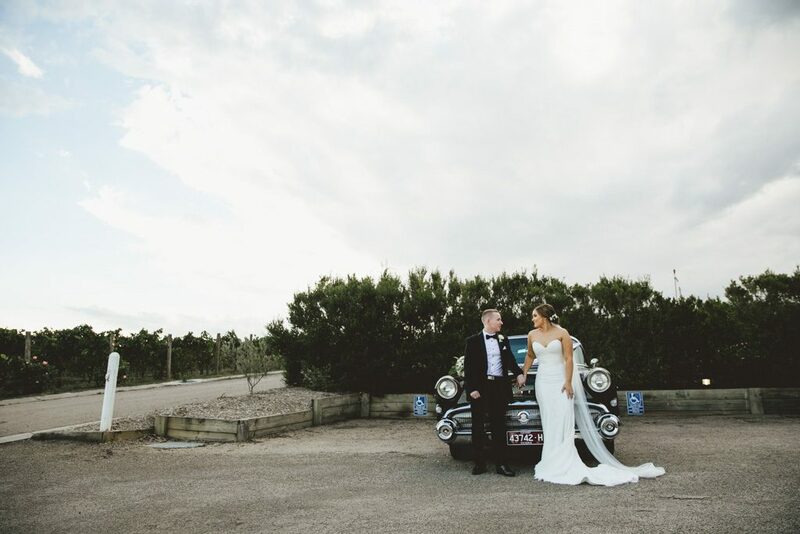 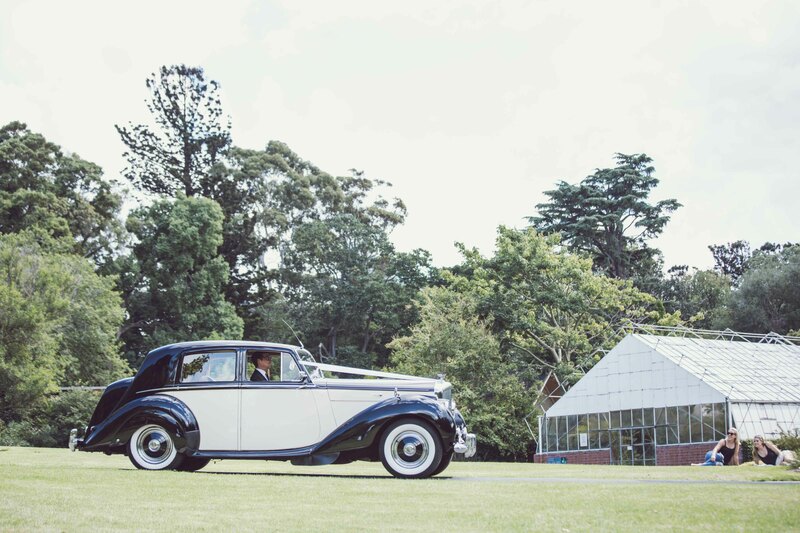 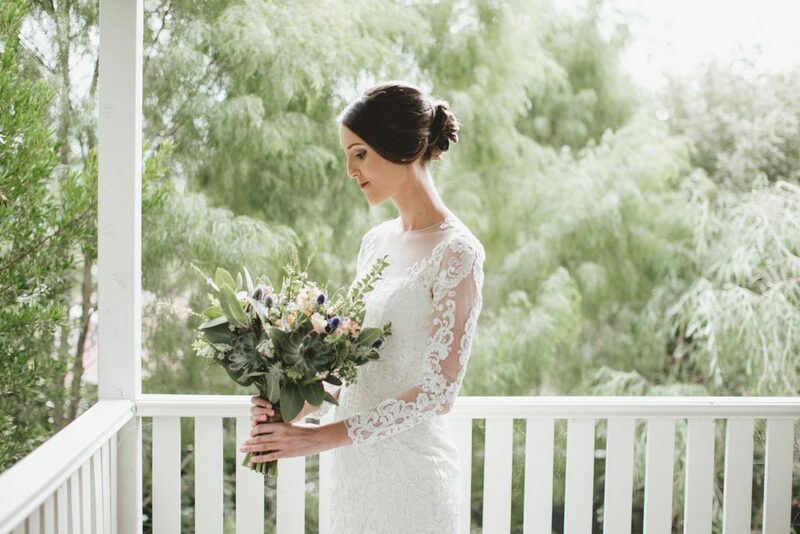 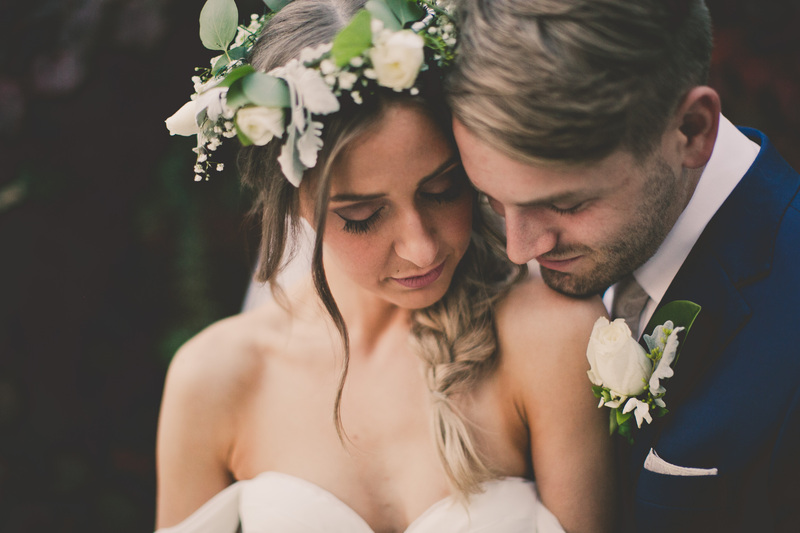 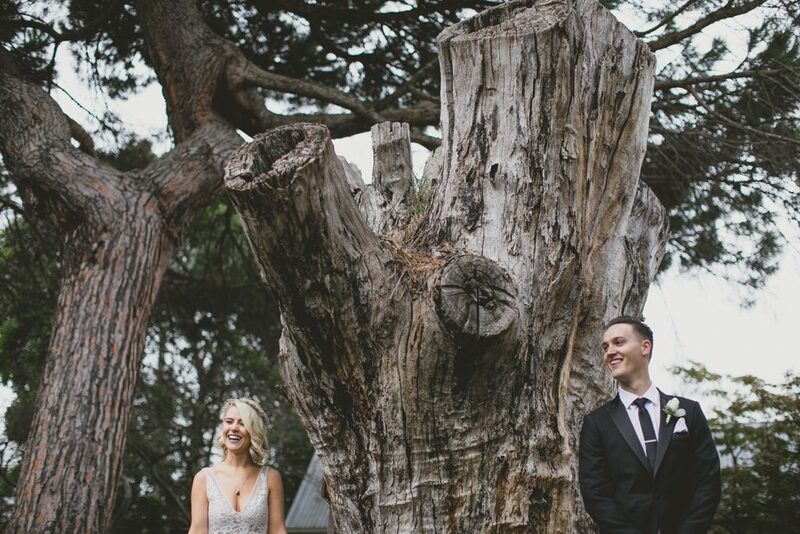 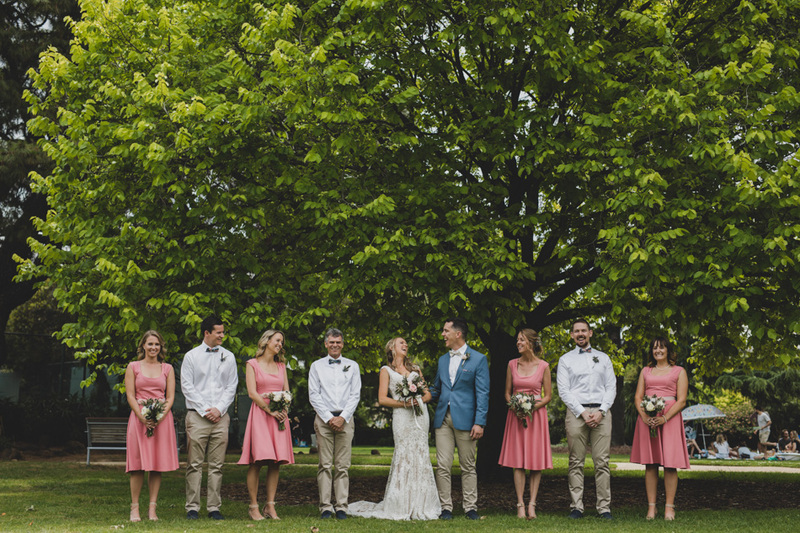 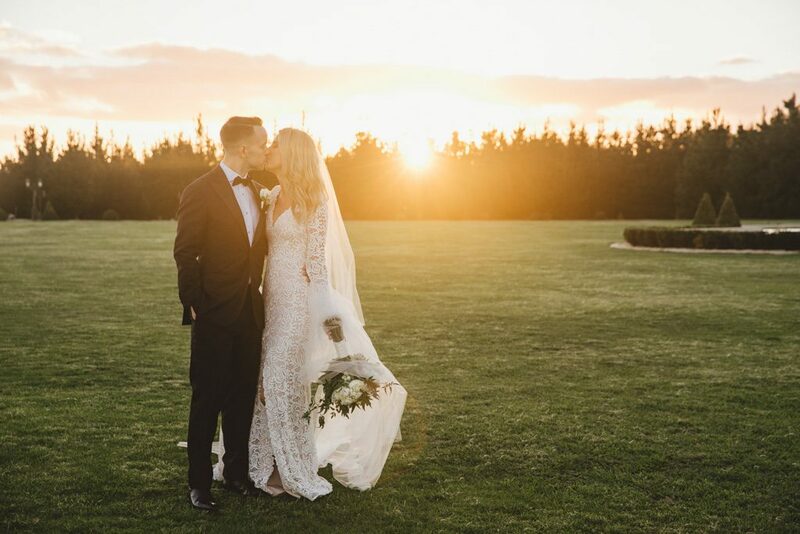 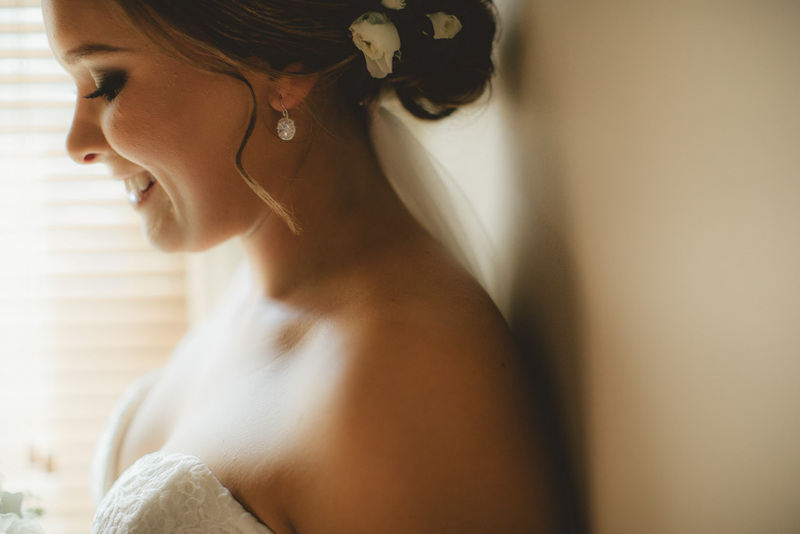 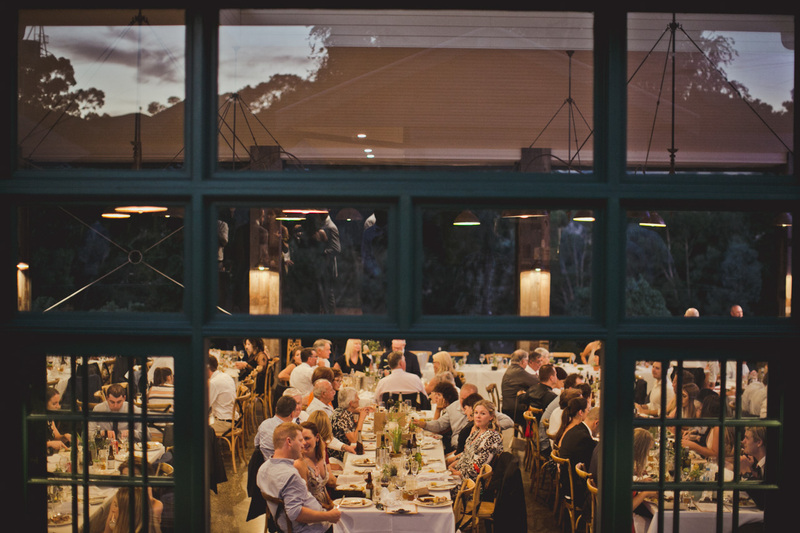 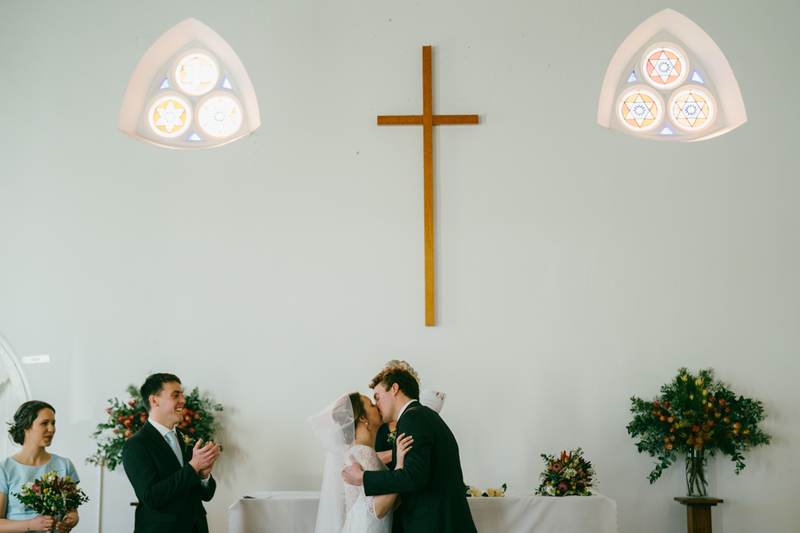 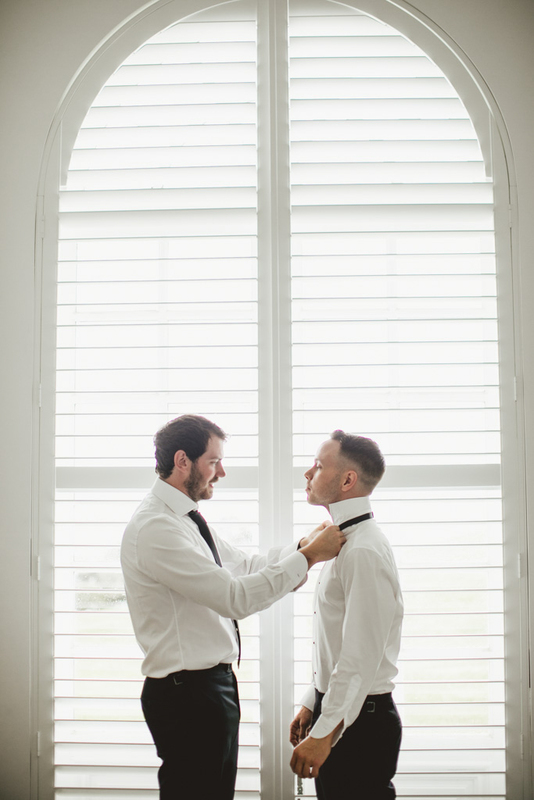 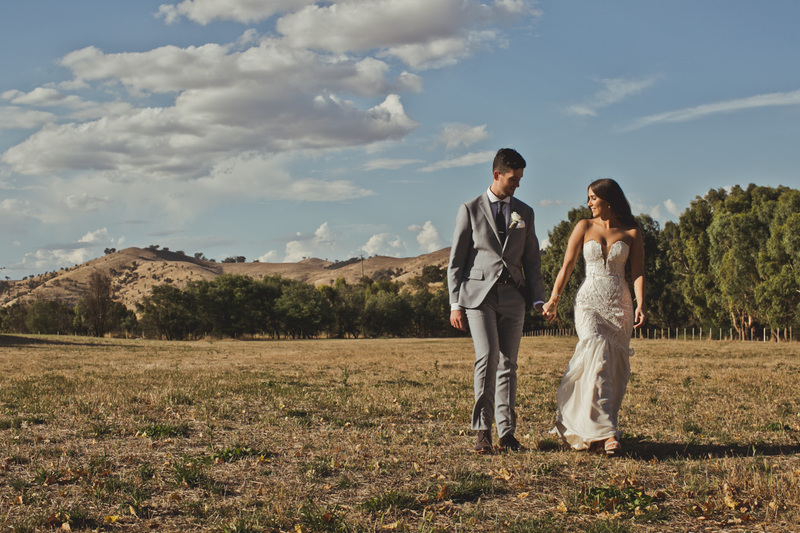 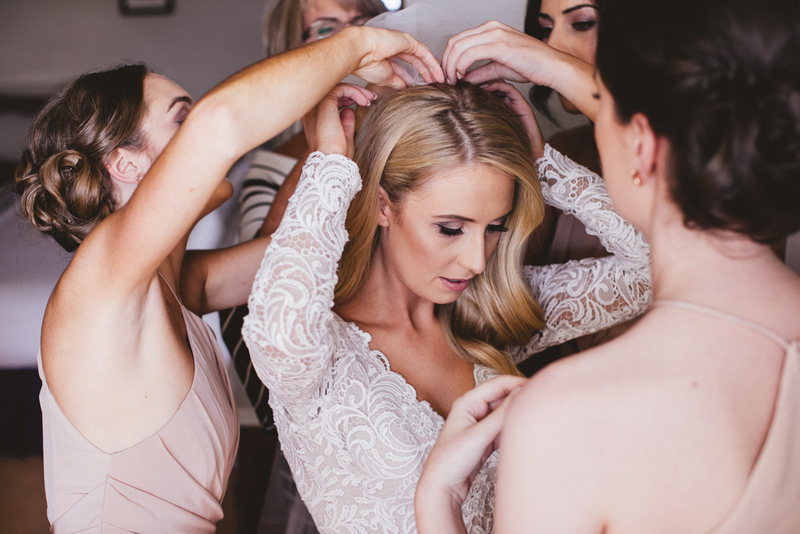 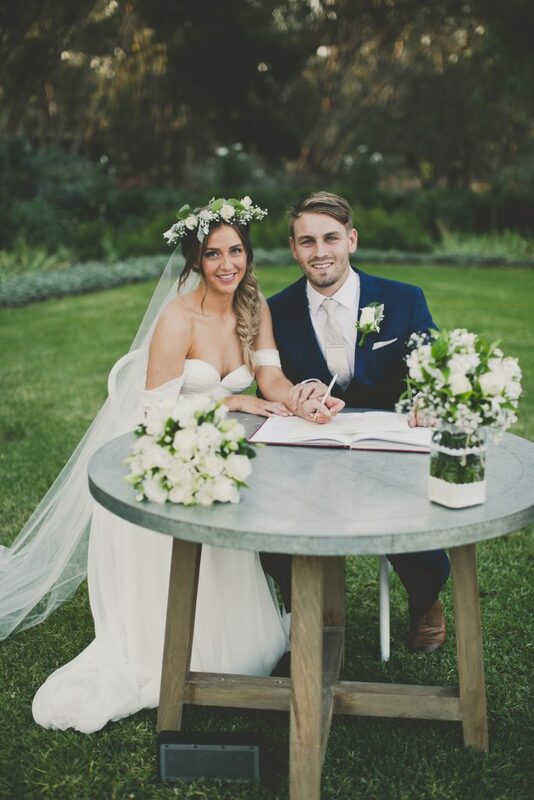 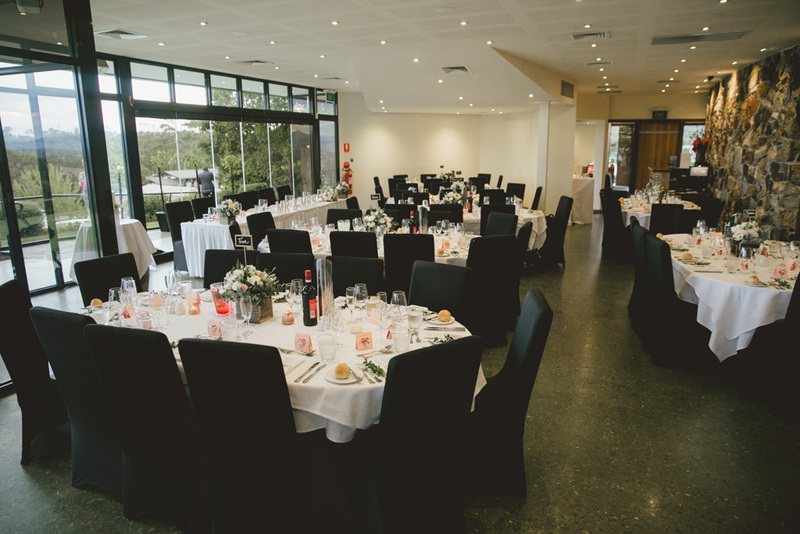 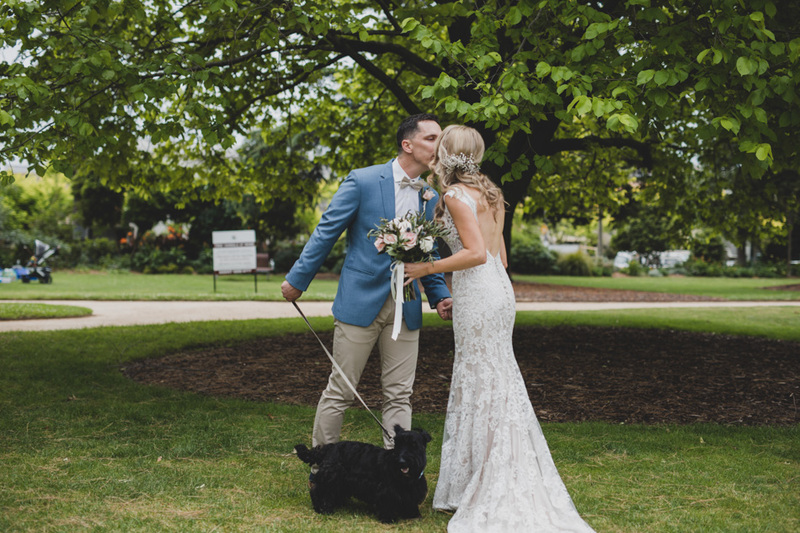 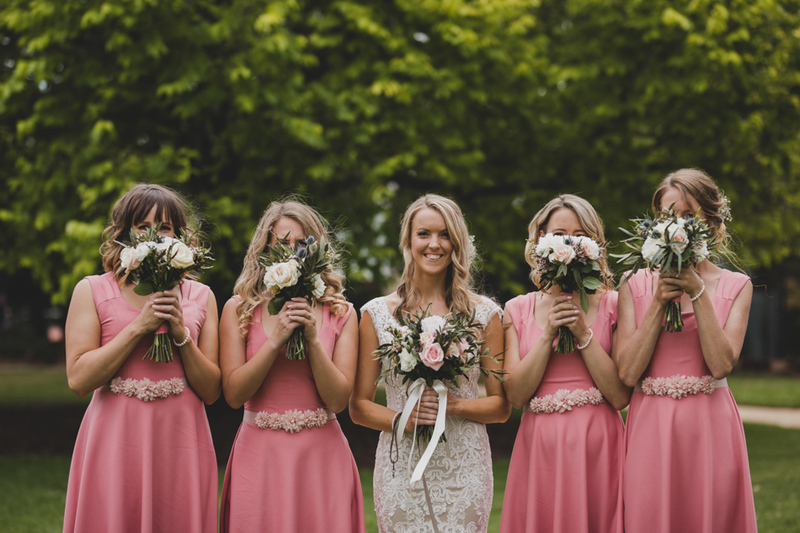 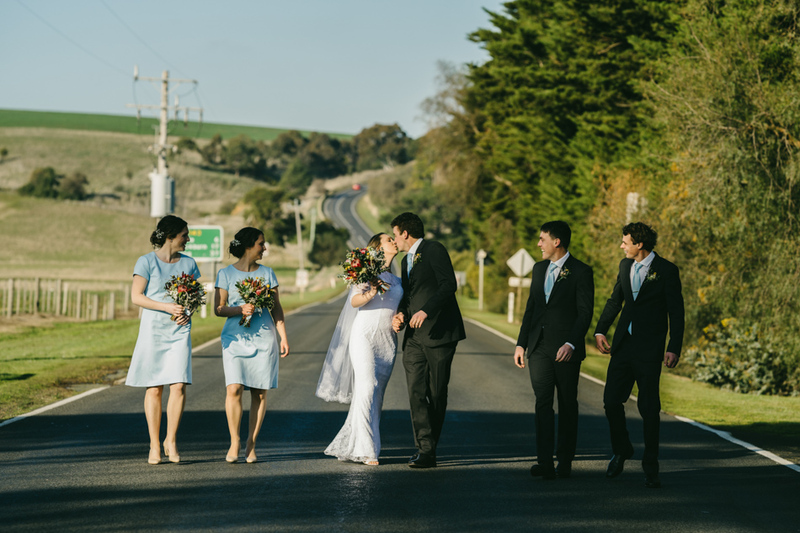 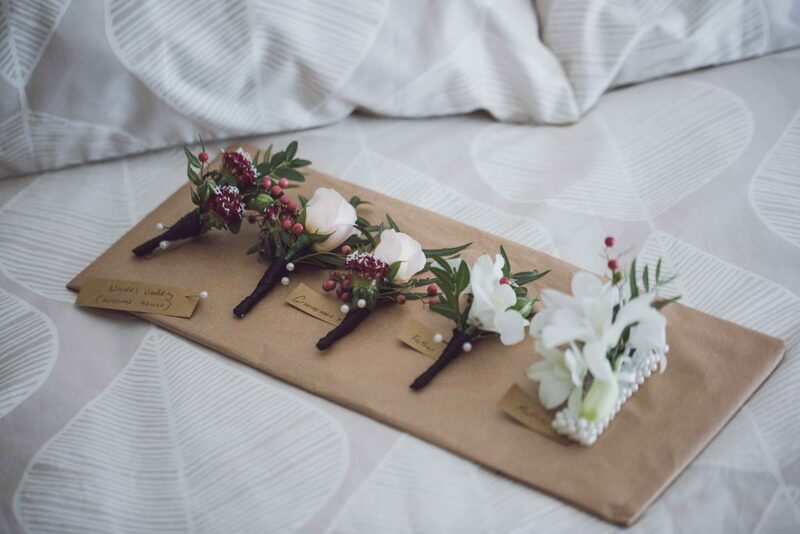 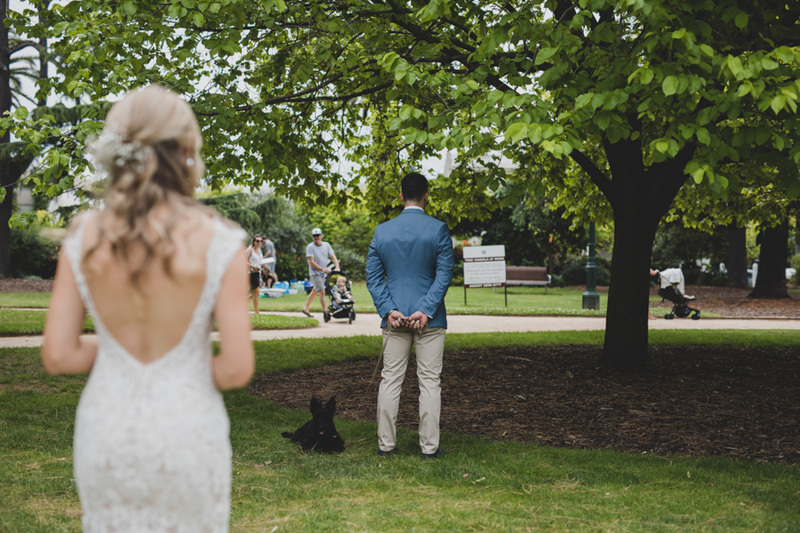 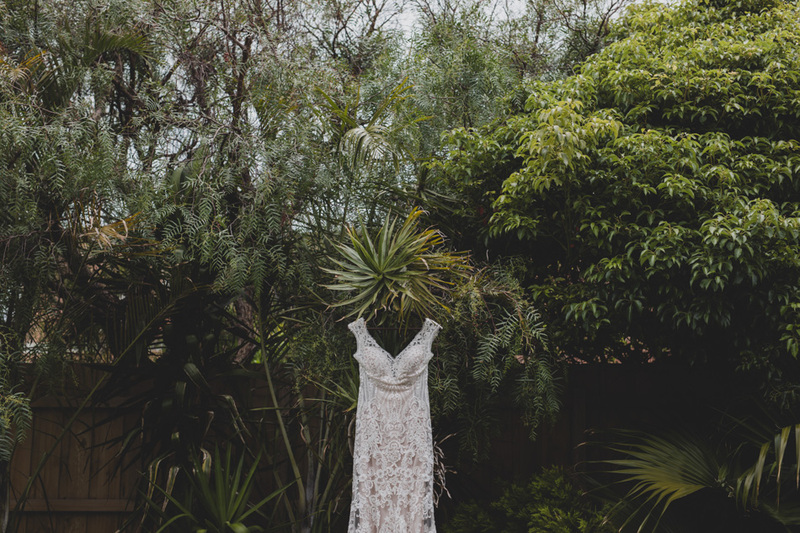 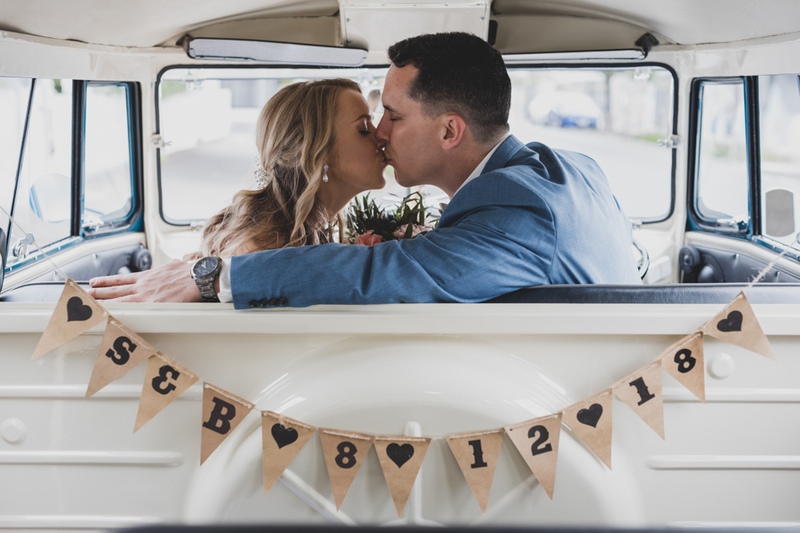 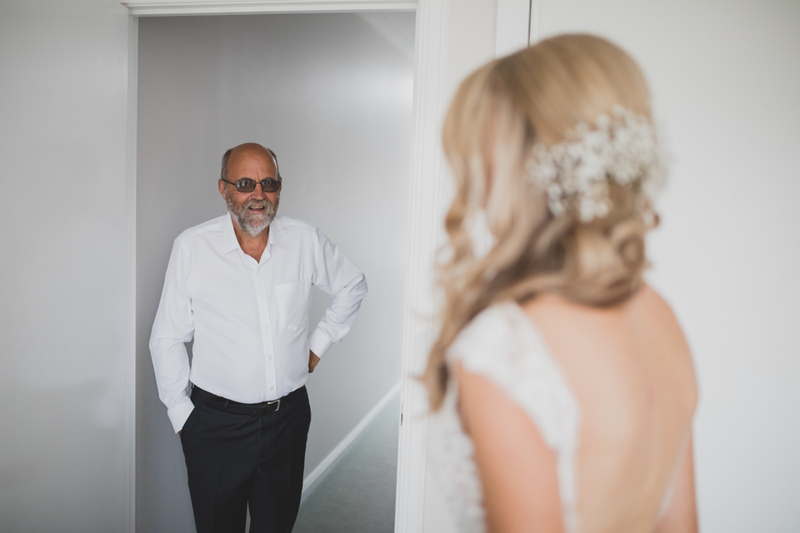 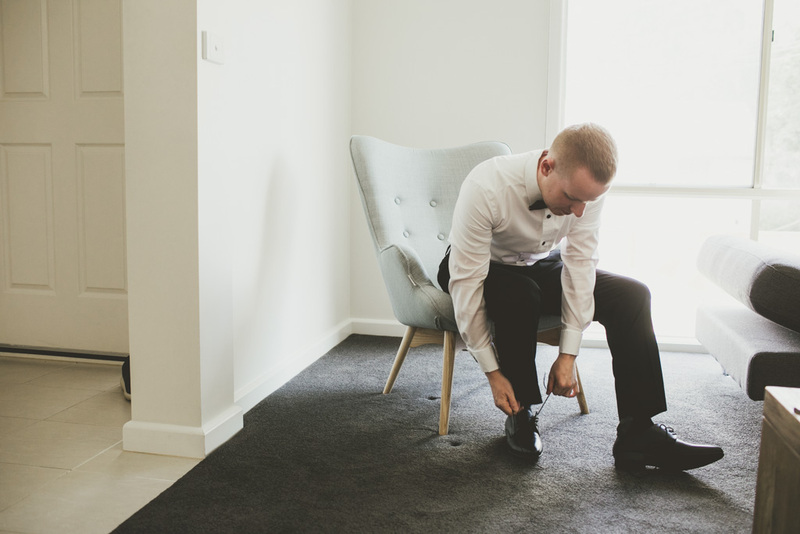 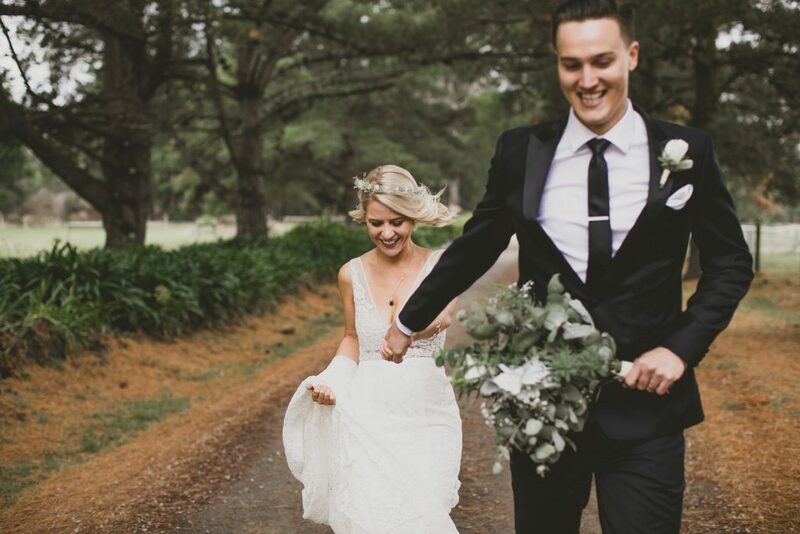 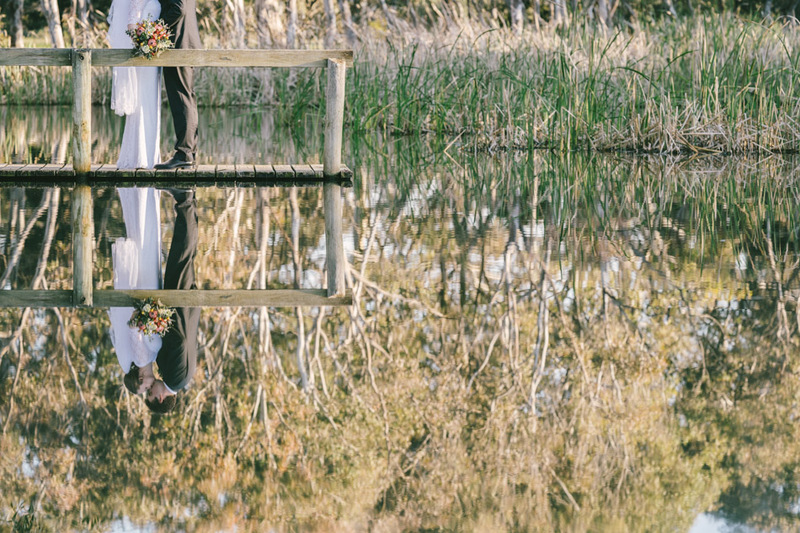 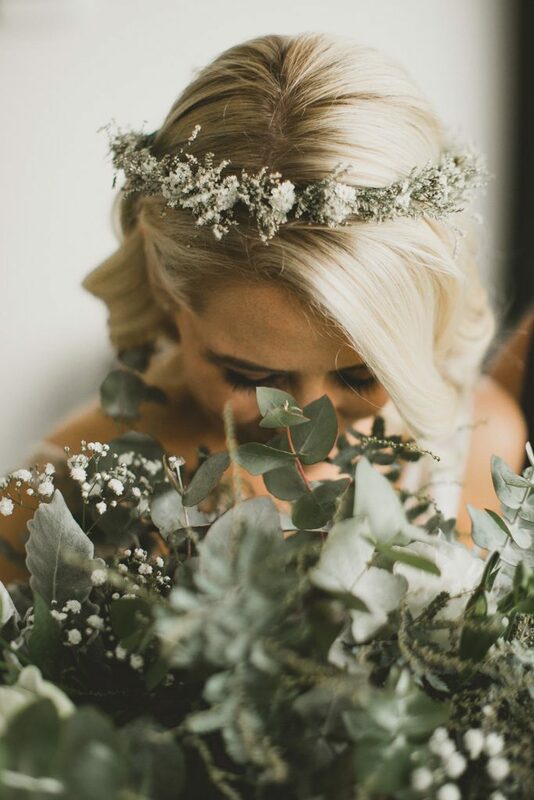 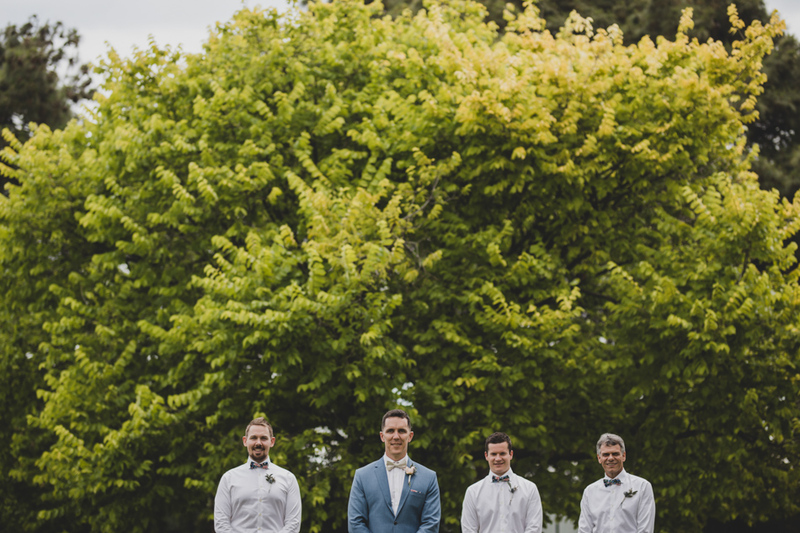 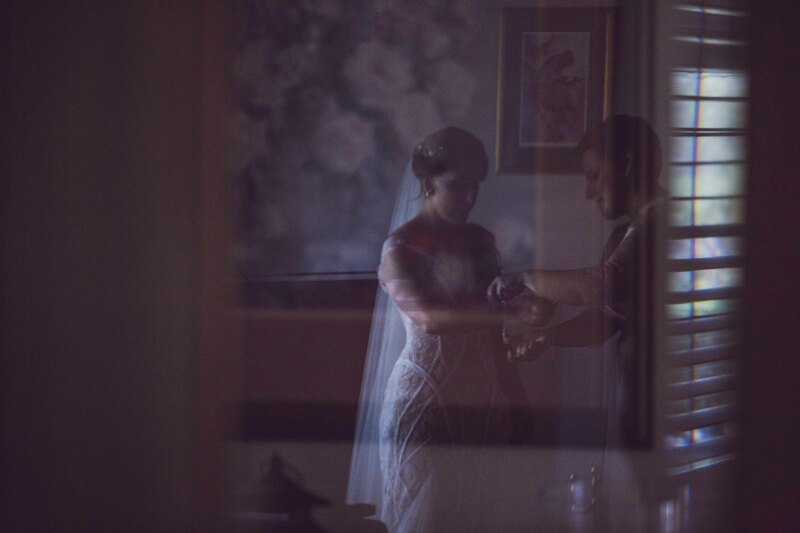 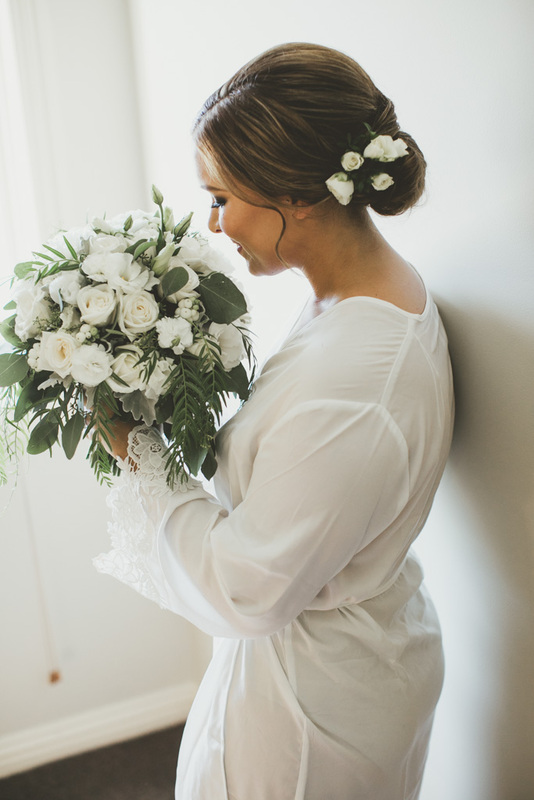 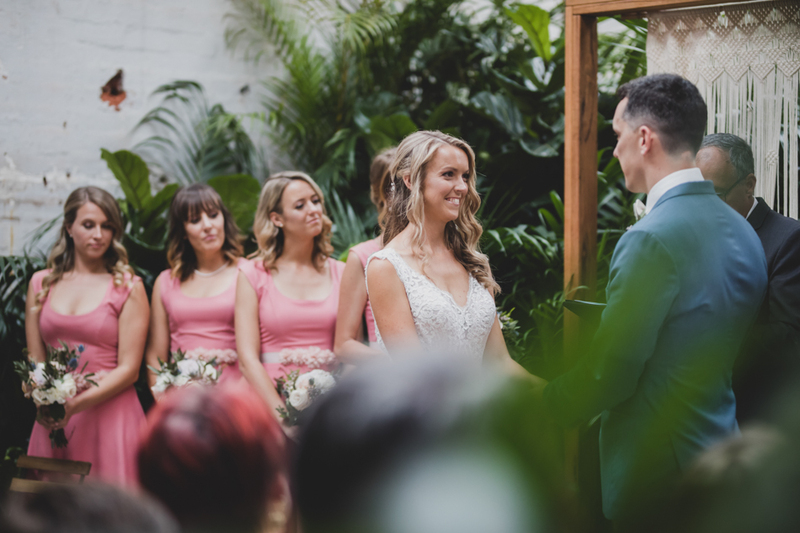 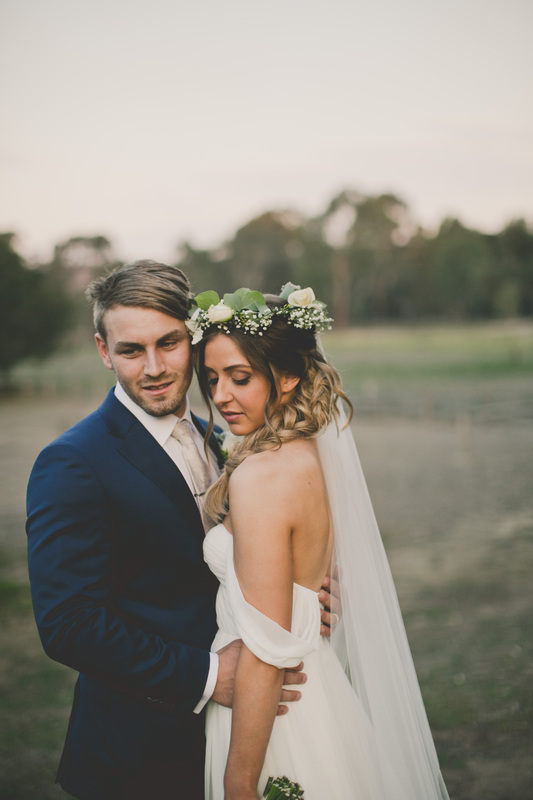 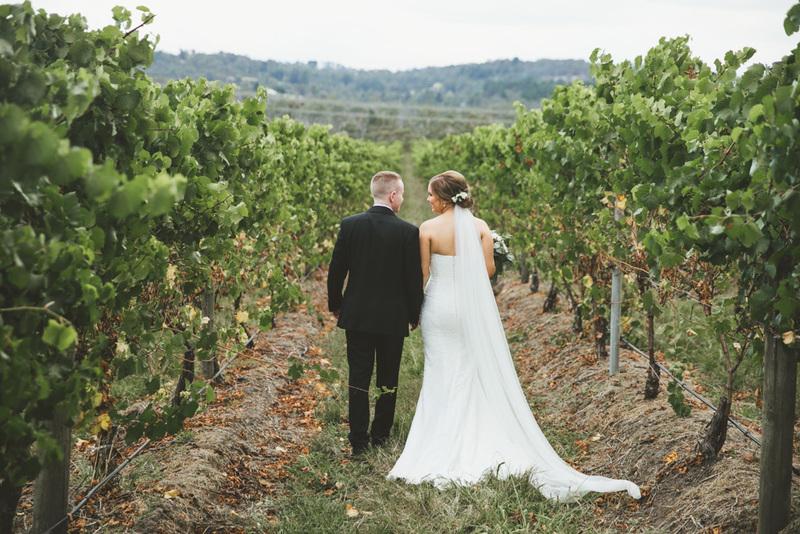 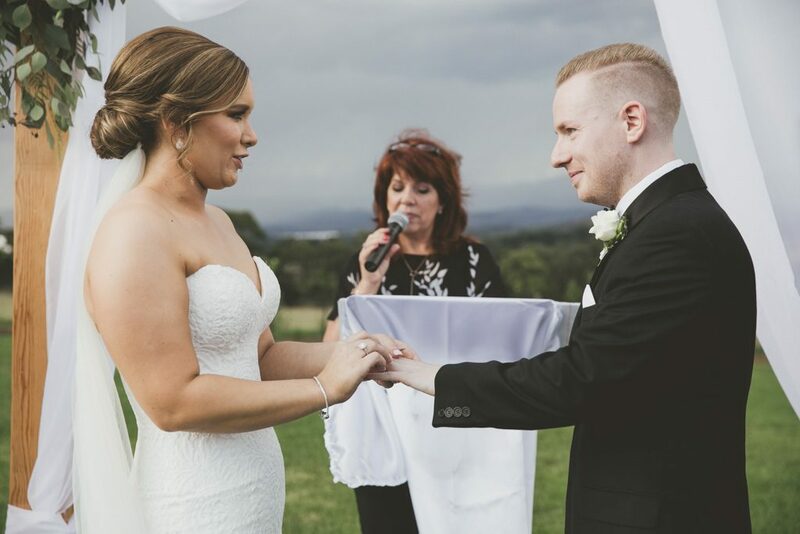 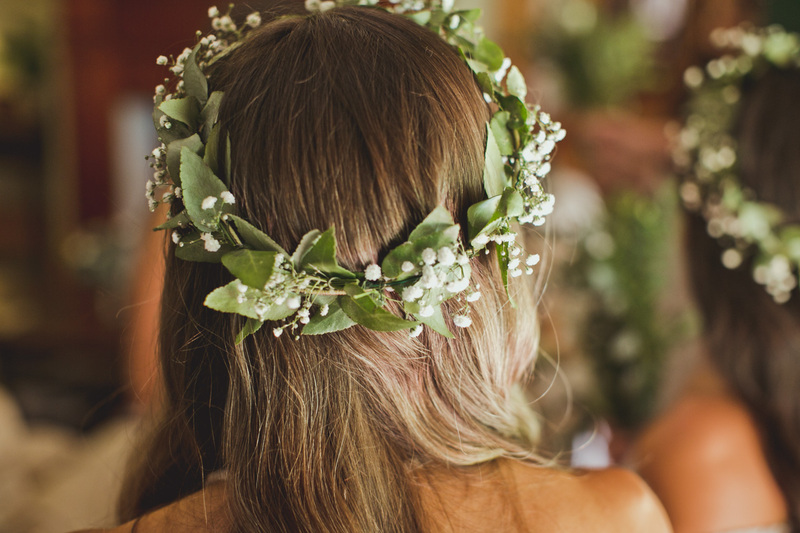 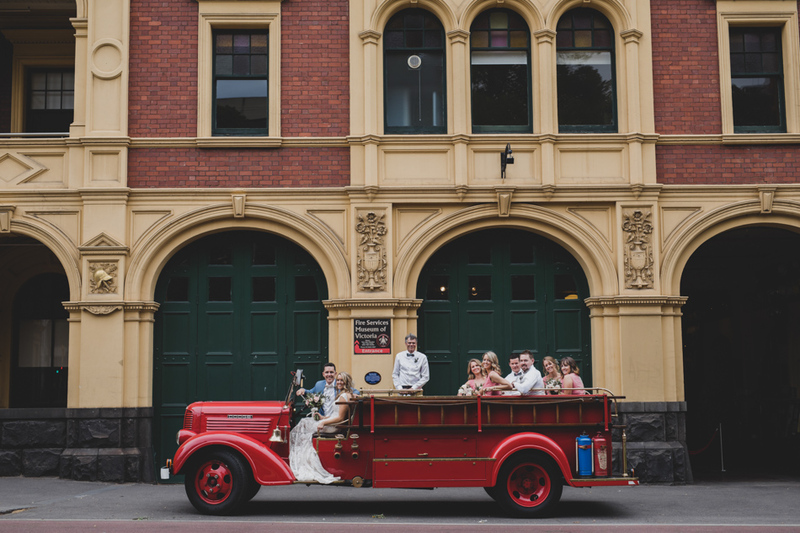 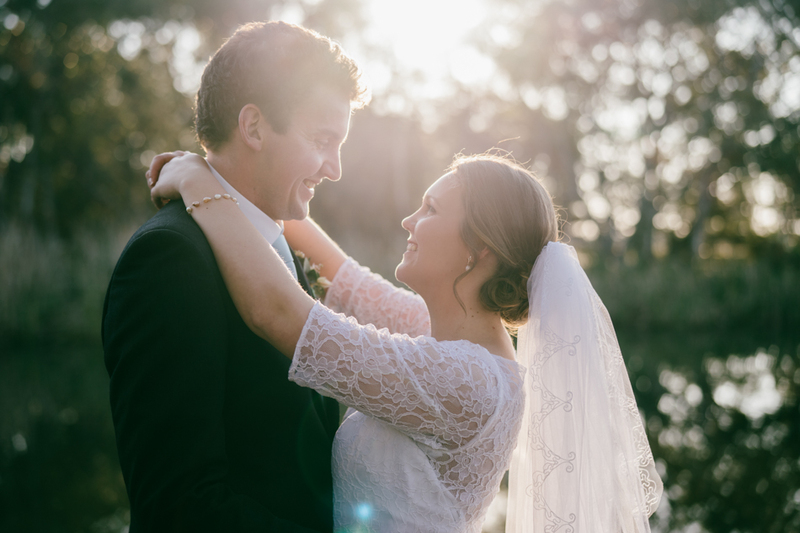 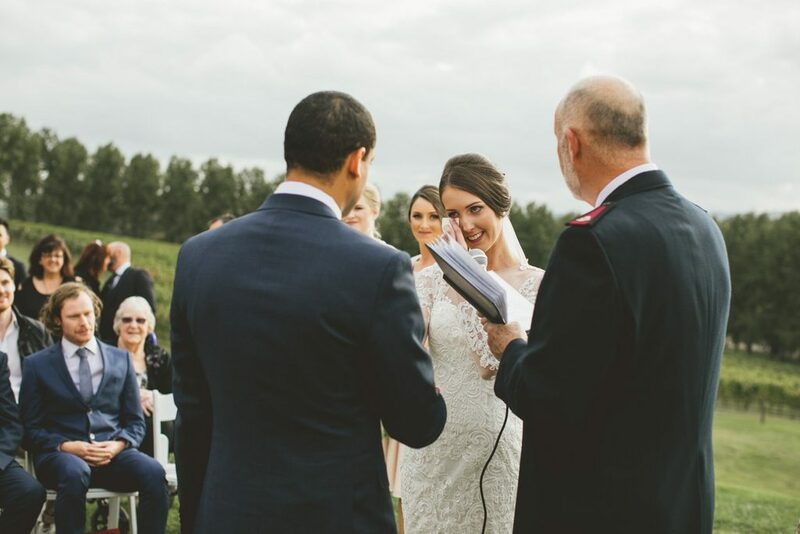 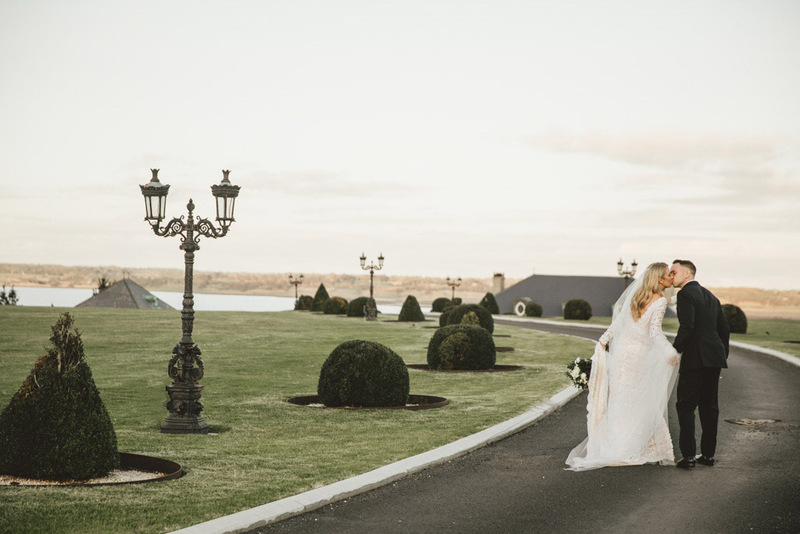 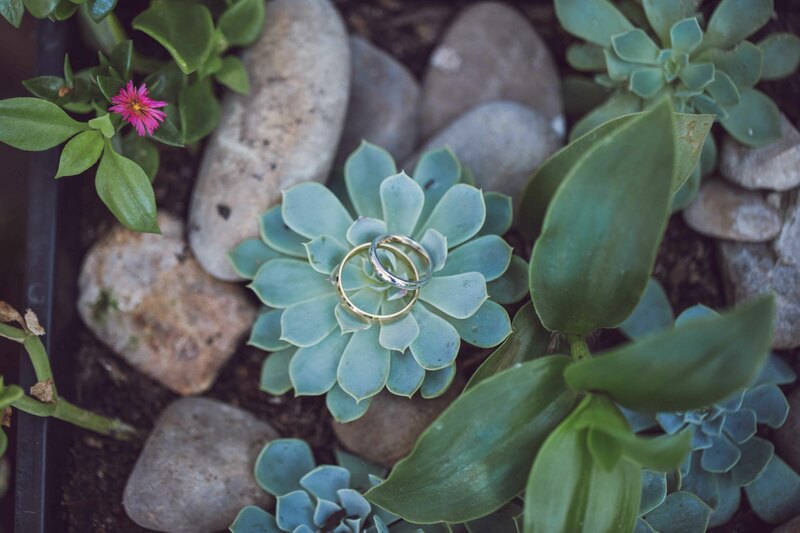 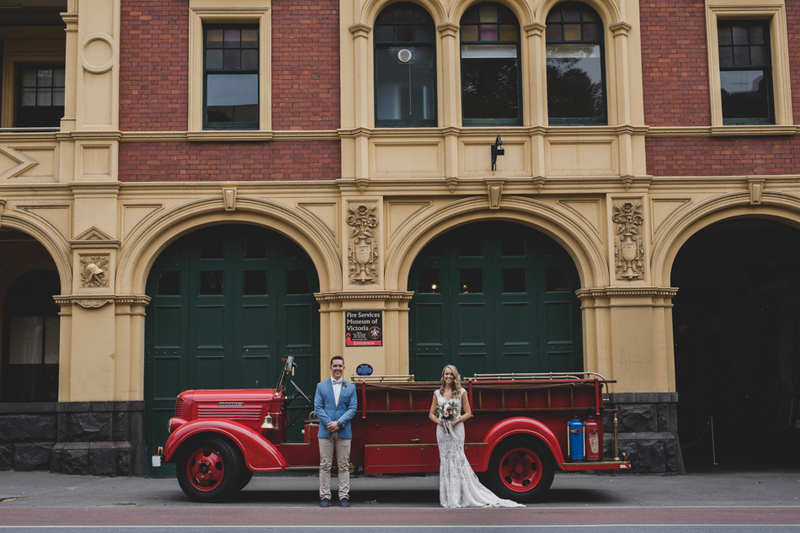 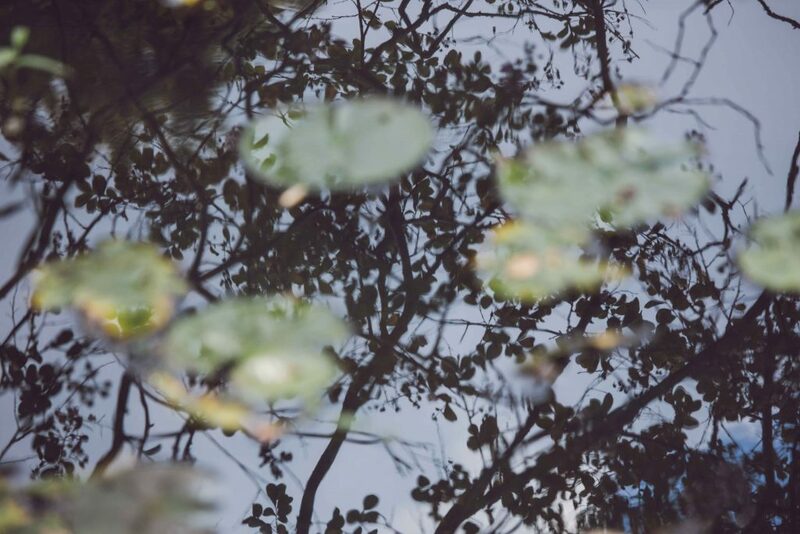 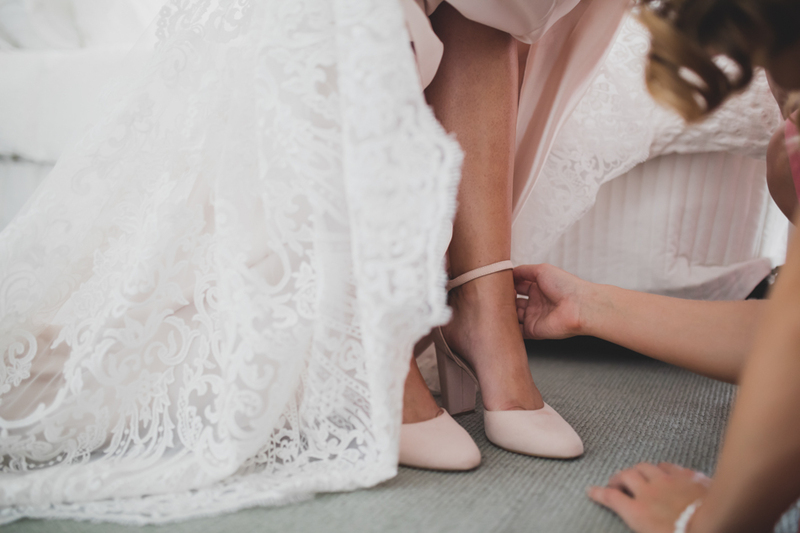 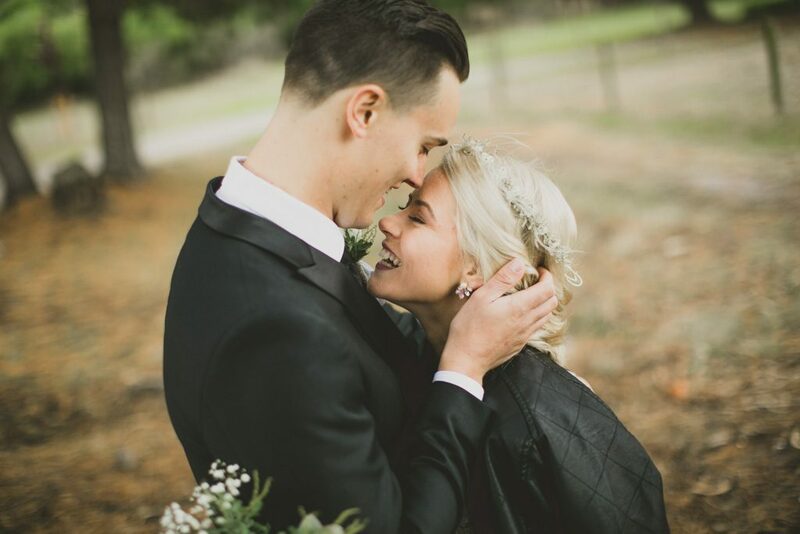 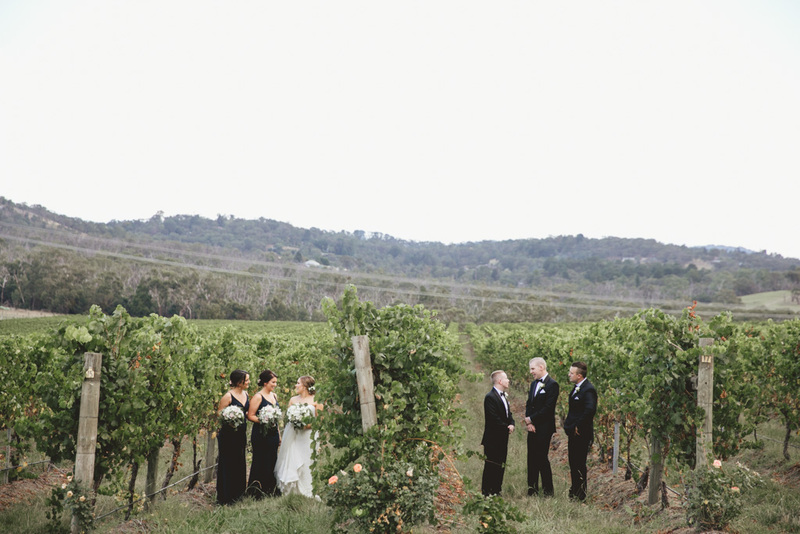 This entry was posted in BLOG and tagged destination wedding, destination wedding photography, Flowerdale Estate, melbourne location photographer, melbourne location photography, melbourne location wedding, Melbourne wedding, Melbourne wedding photographer, Melbourne wedding photographers, Melbourne wedding photography, Melbourne wedding style, Melbourne wedding venue, melbourne wedding venues, rustic style wedding on March 29, 2017 by admin.